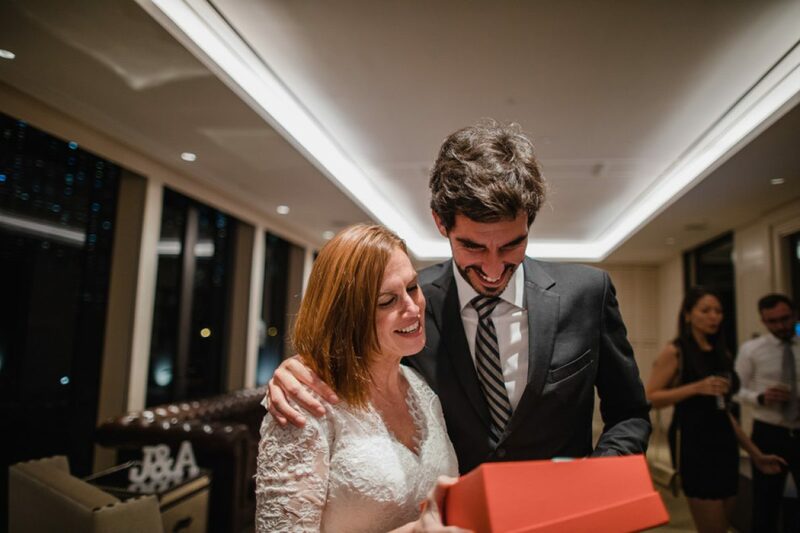 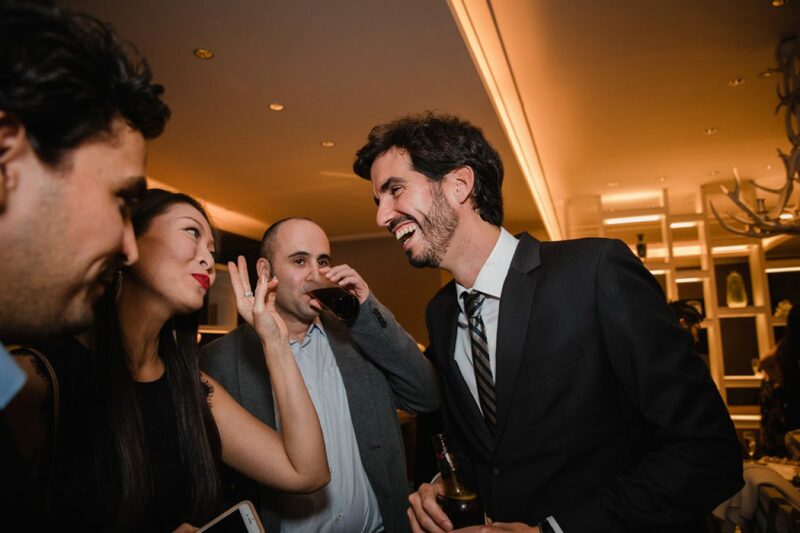 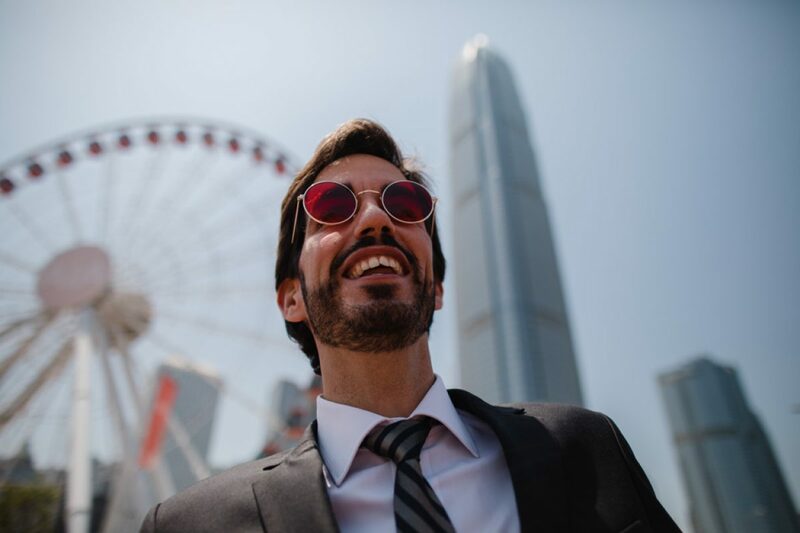 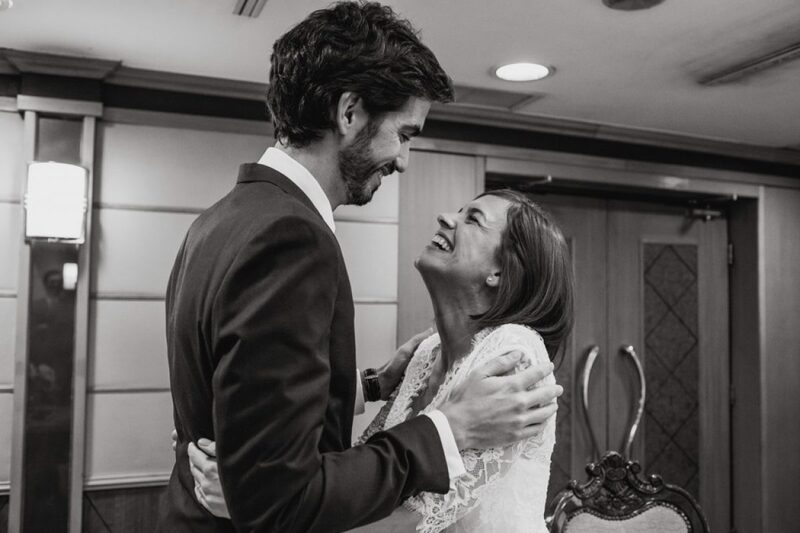 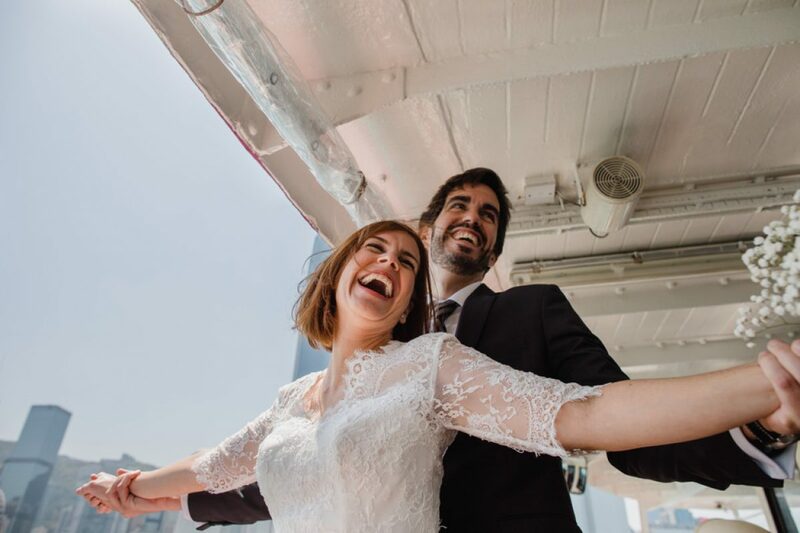 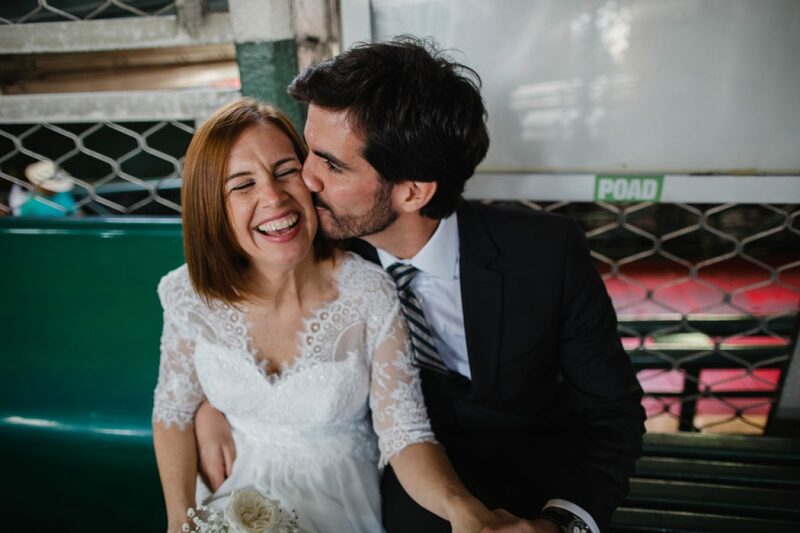 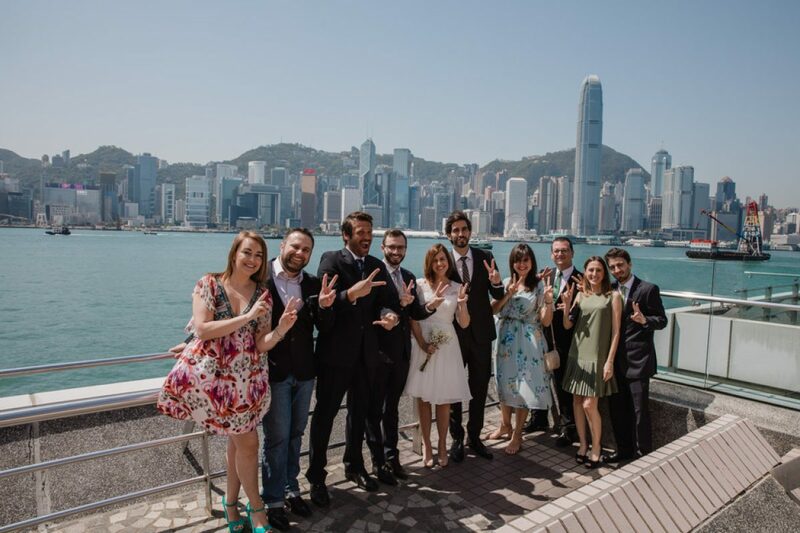 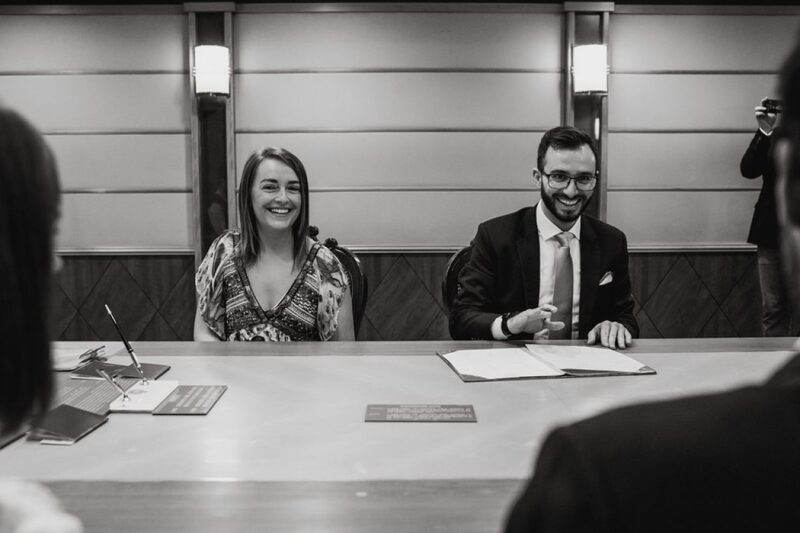 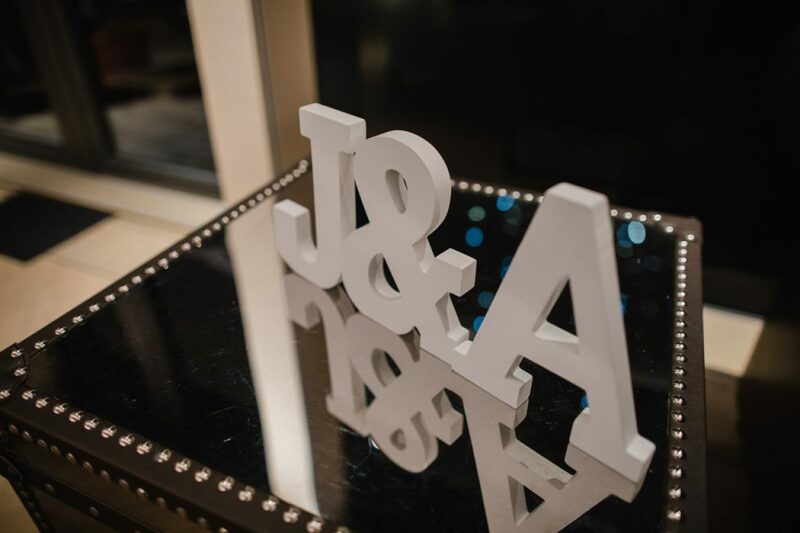 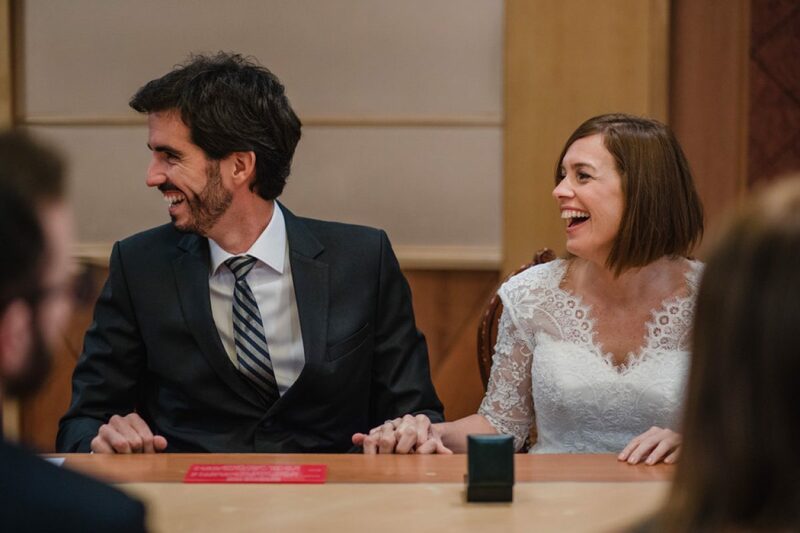 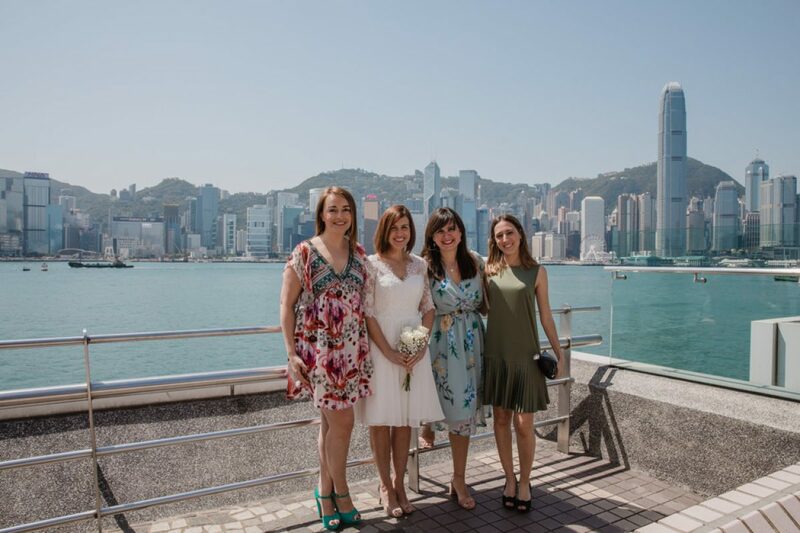 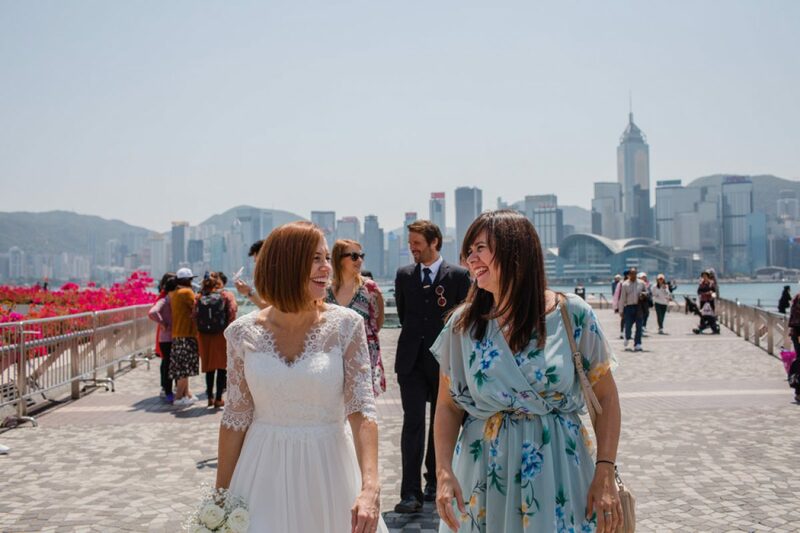 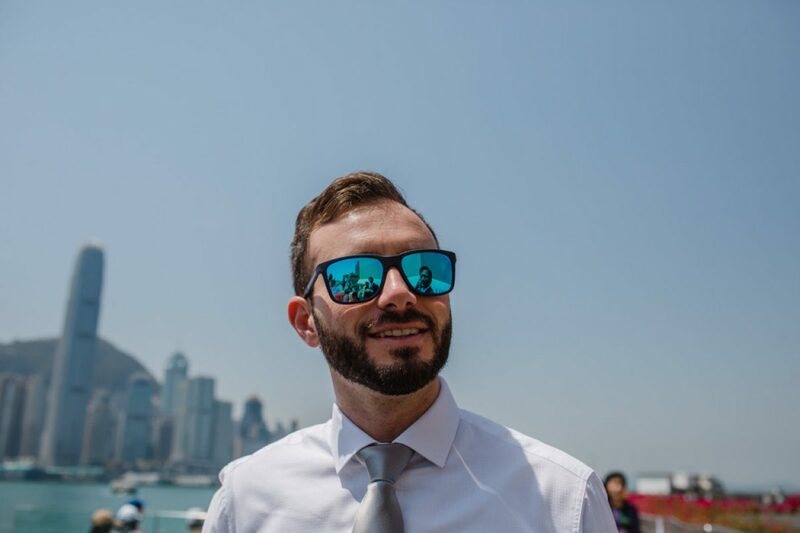 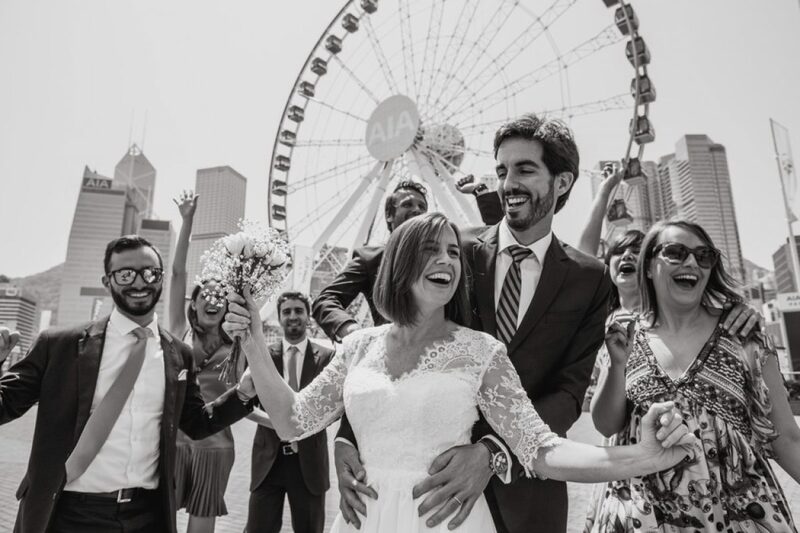 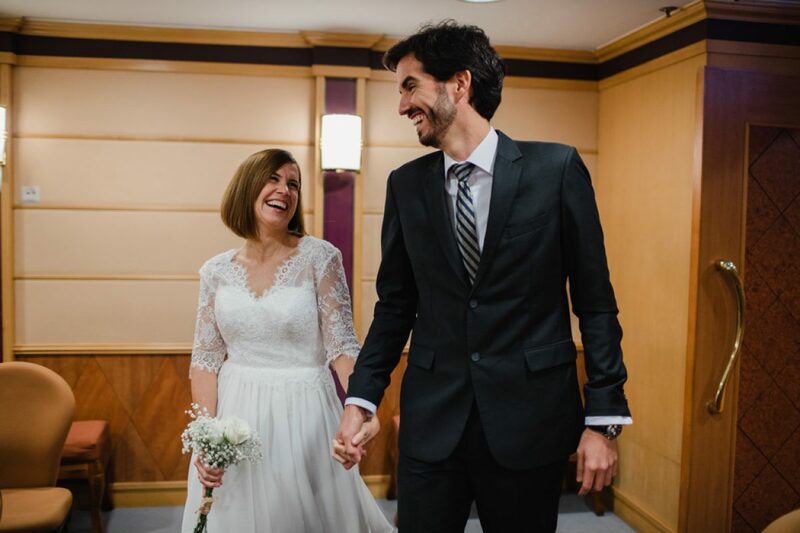 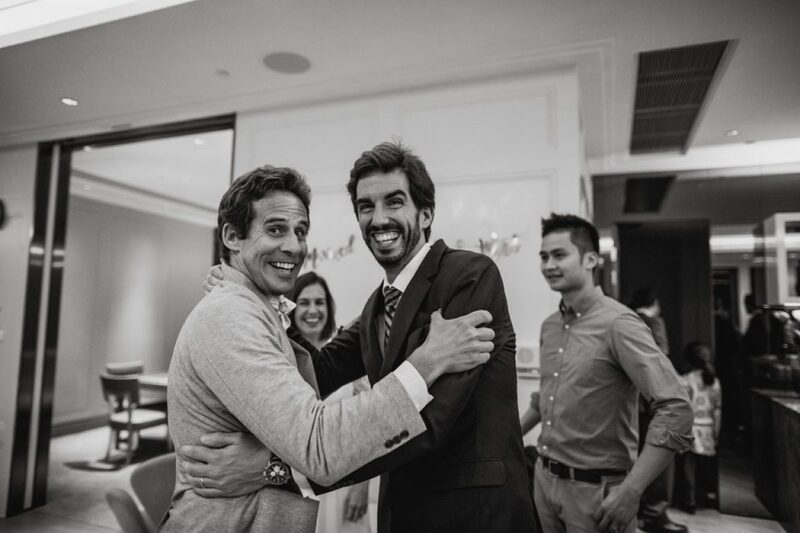 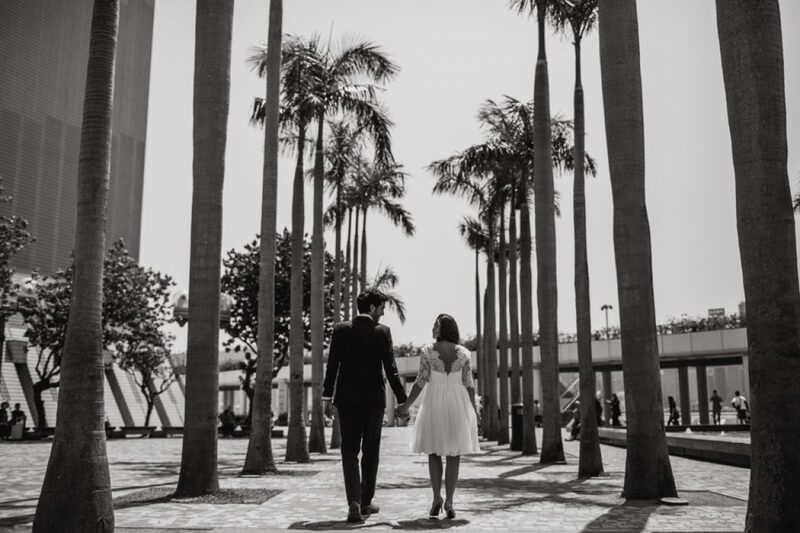 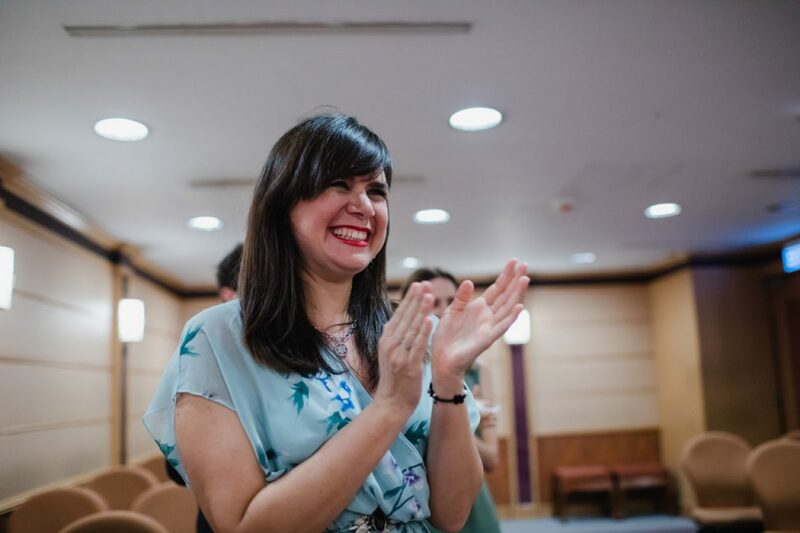 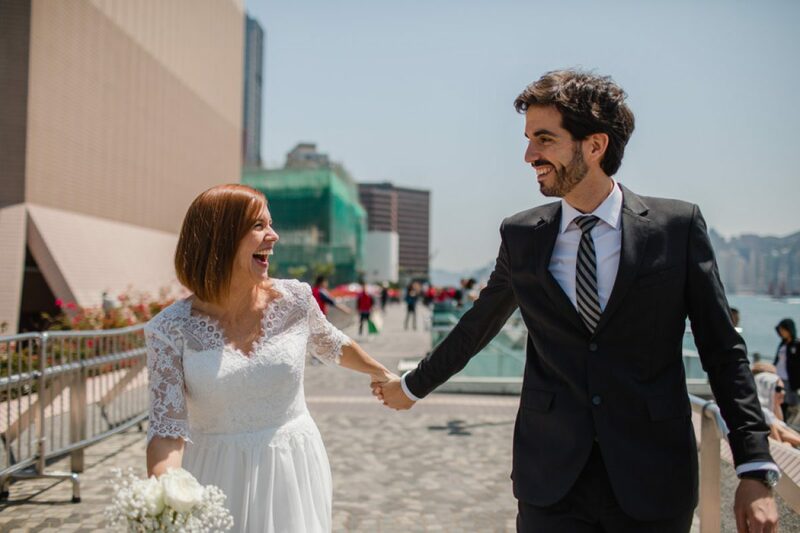 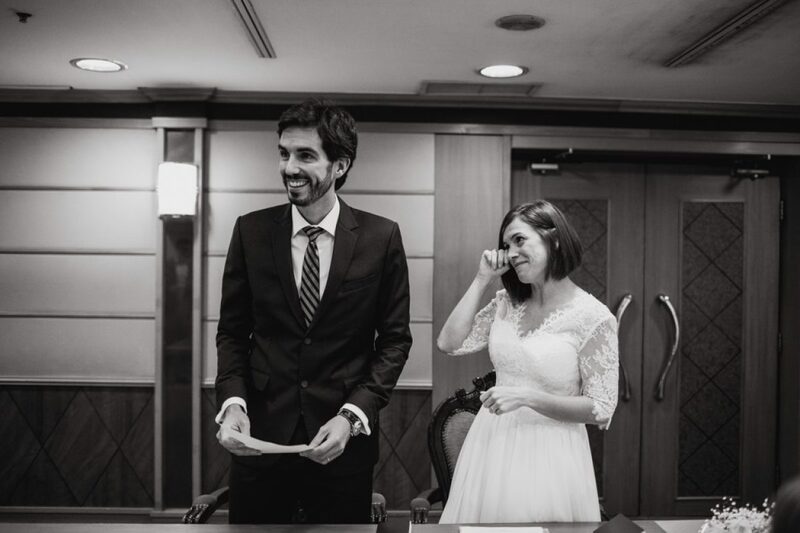 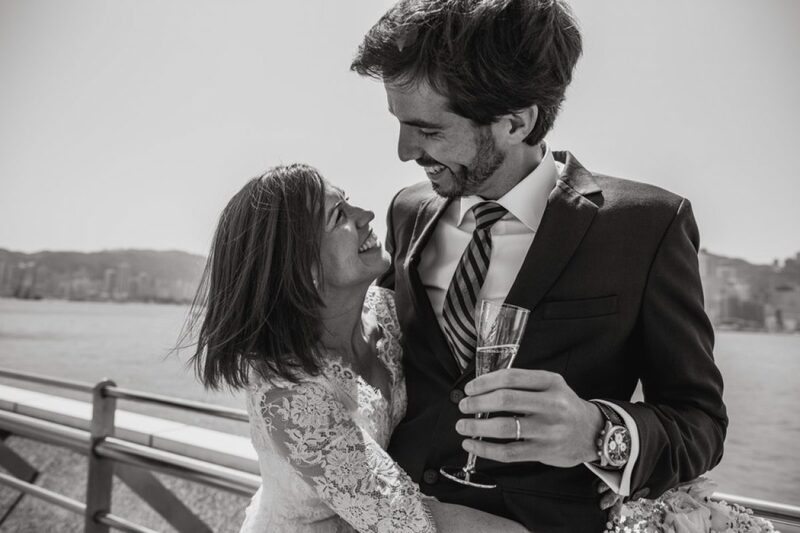 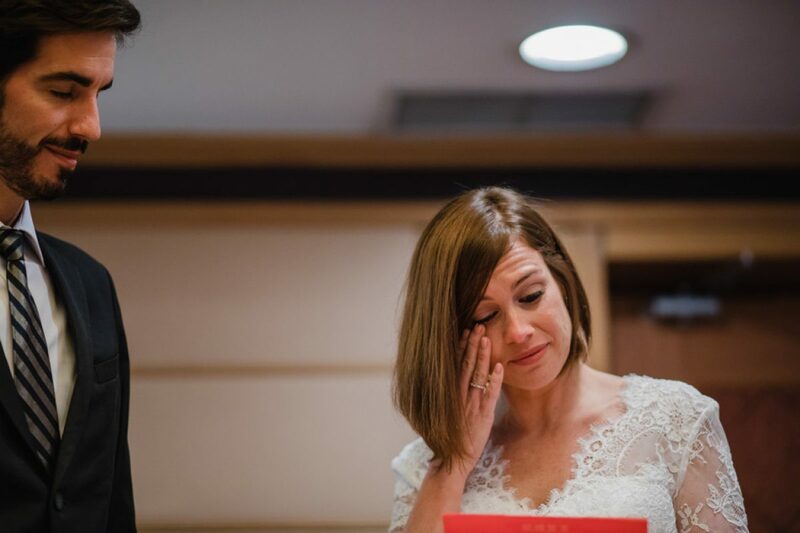 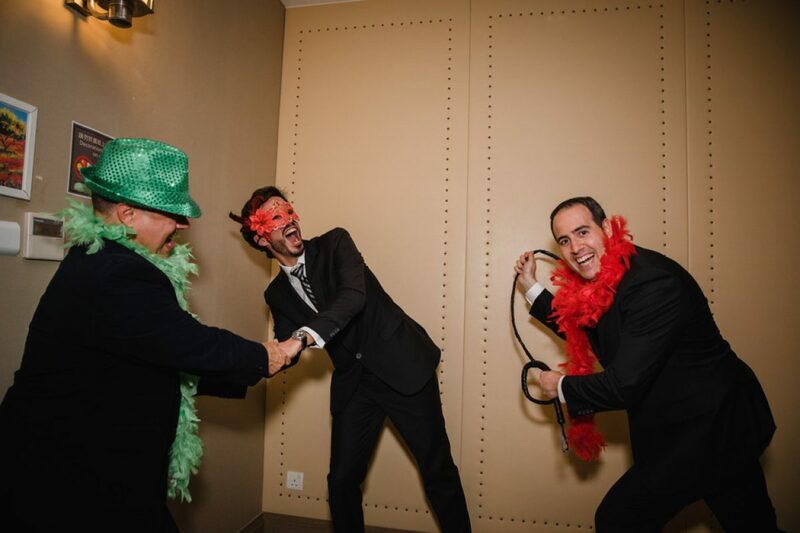 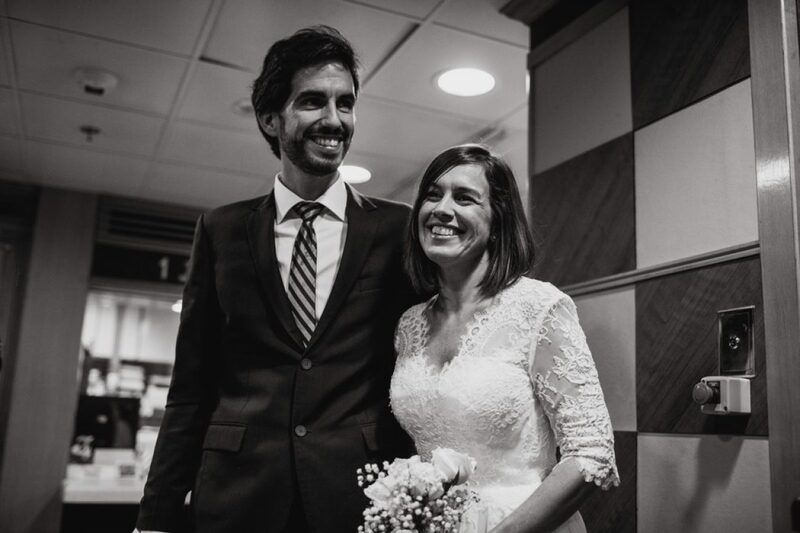 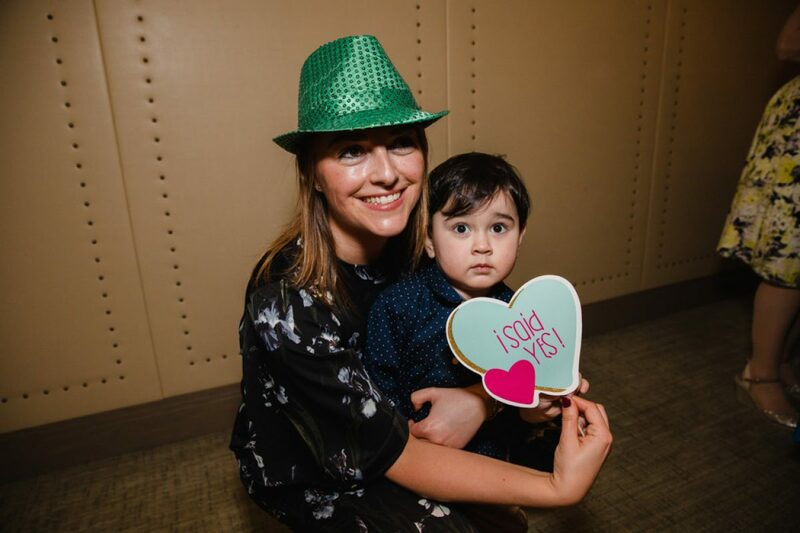 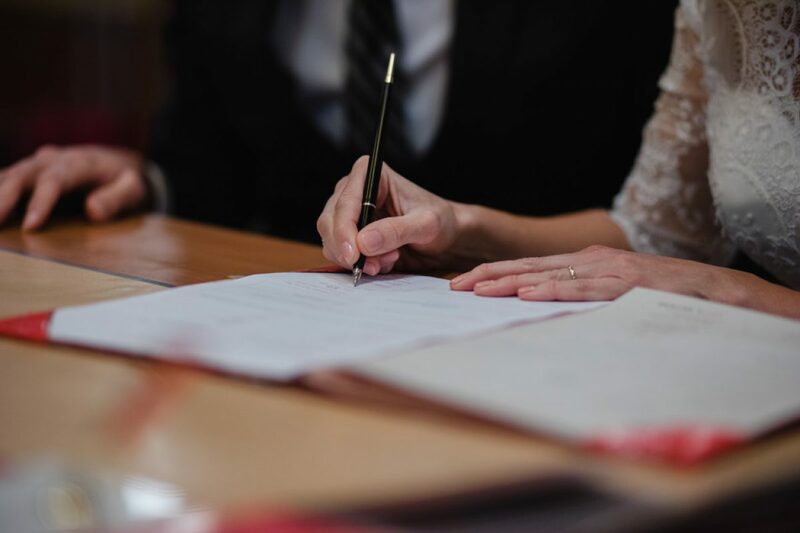 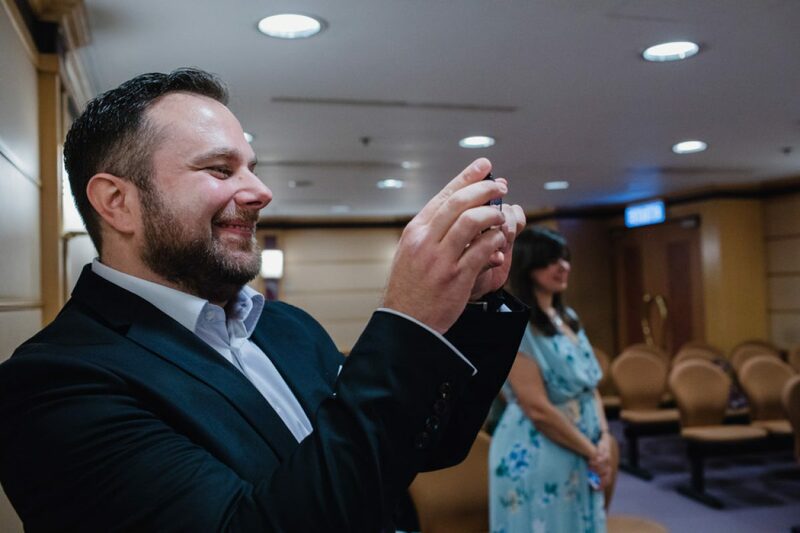 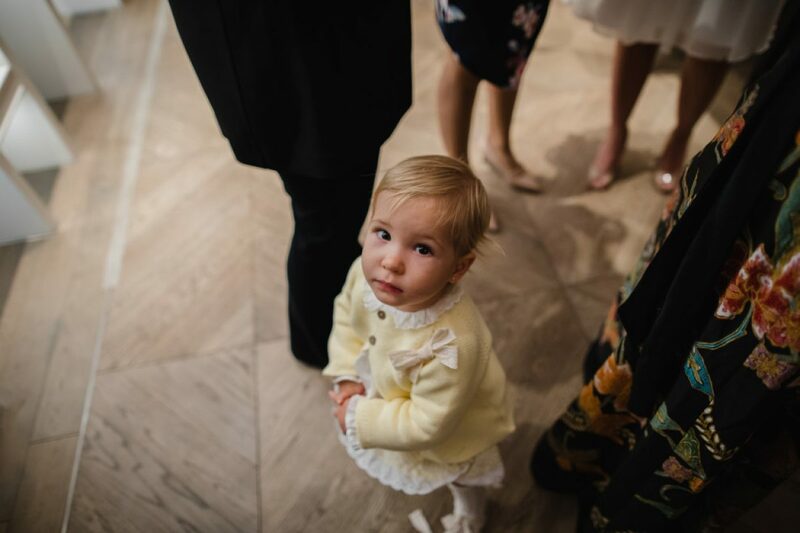 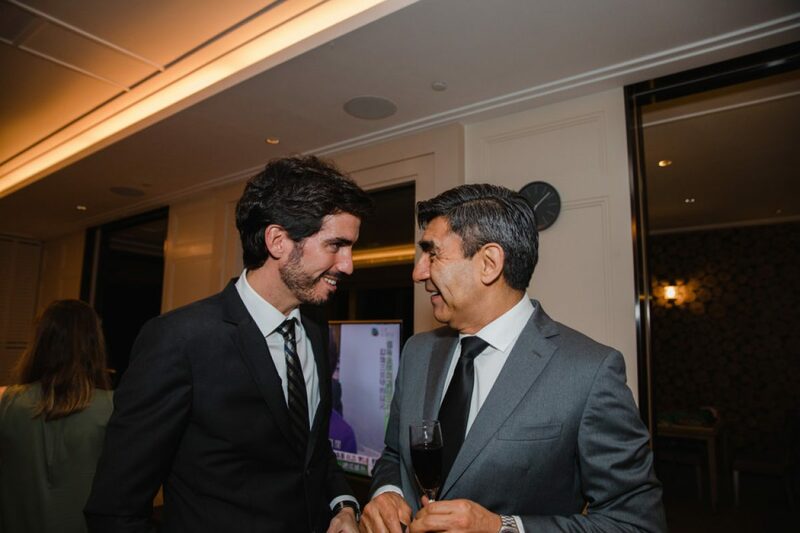 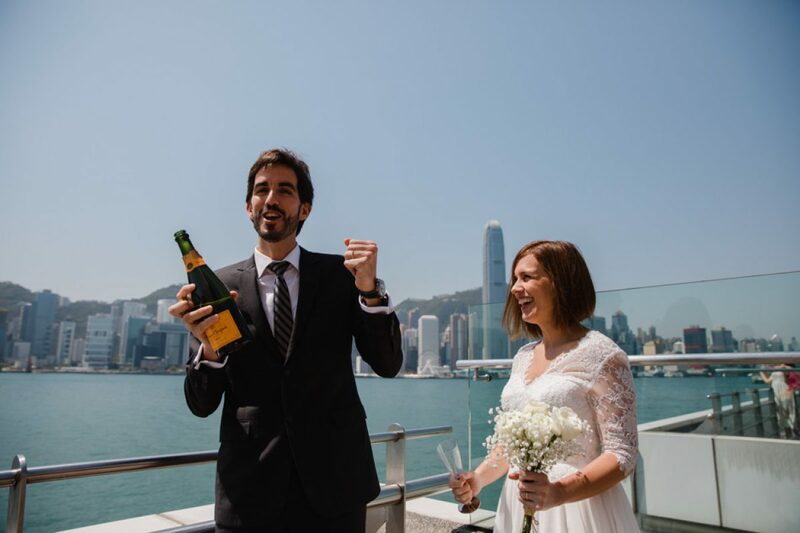 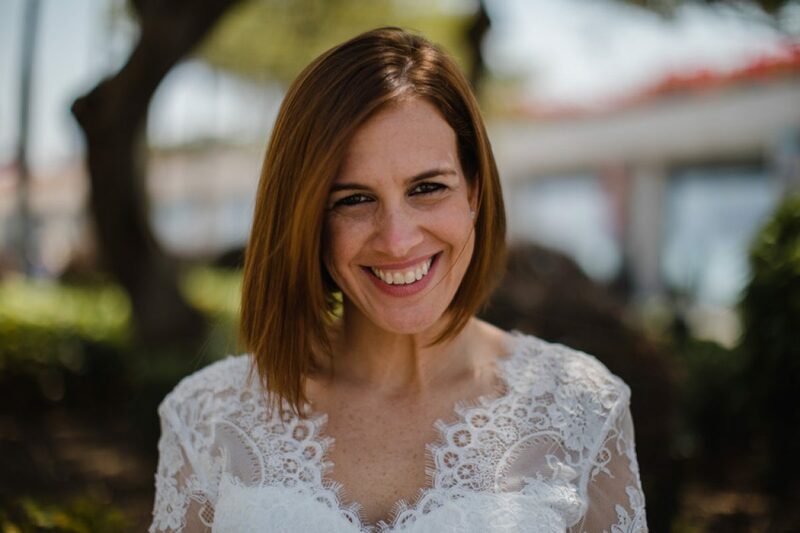 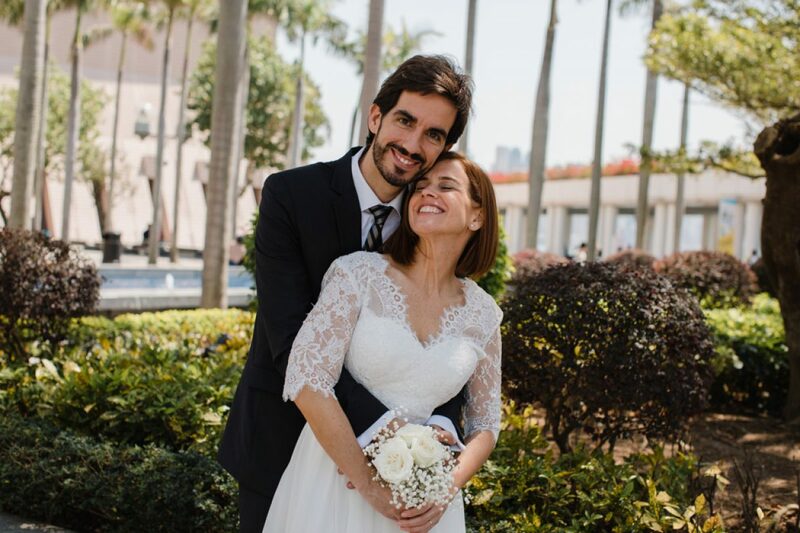 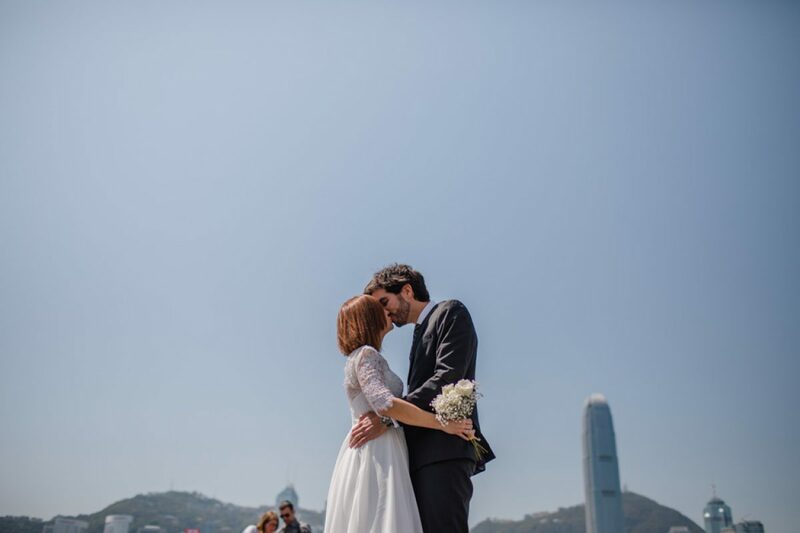 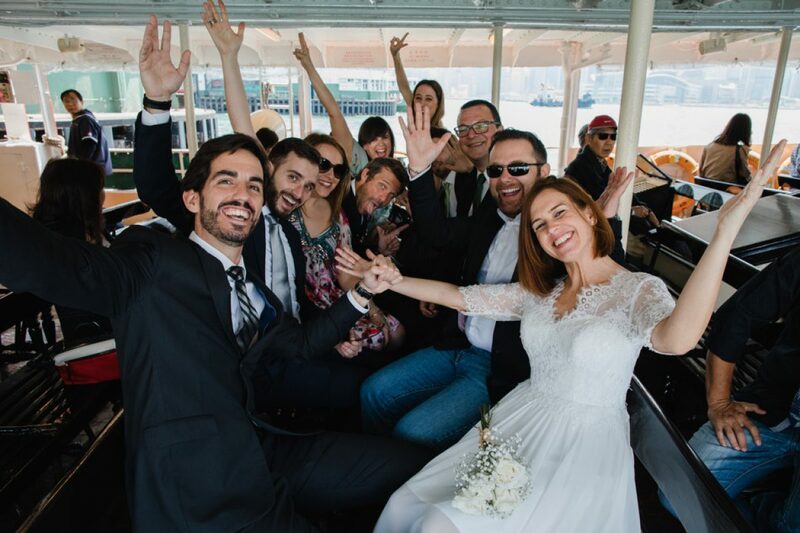 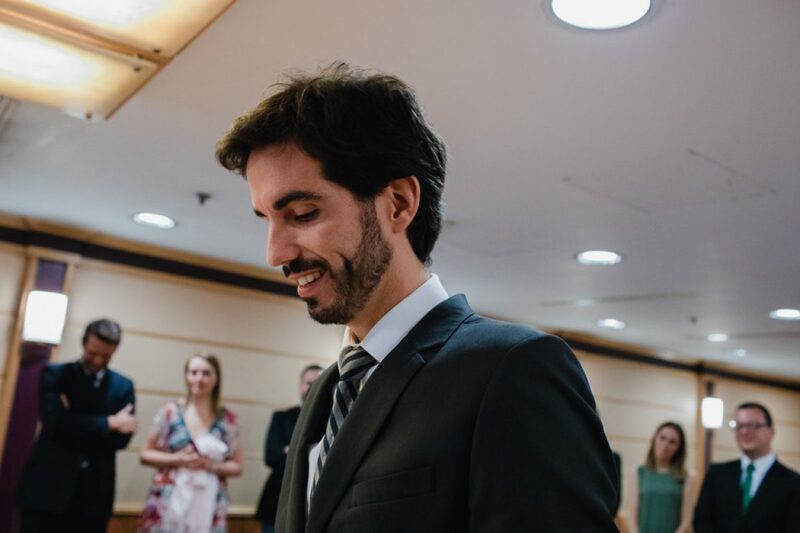 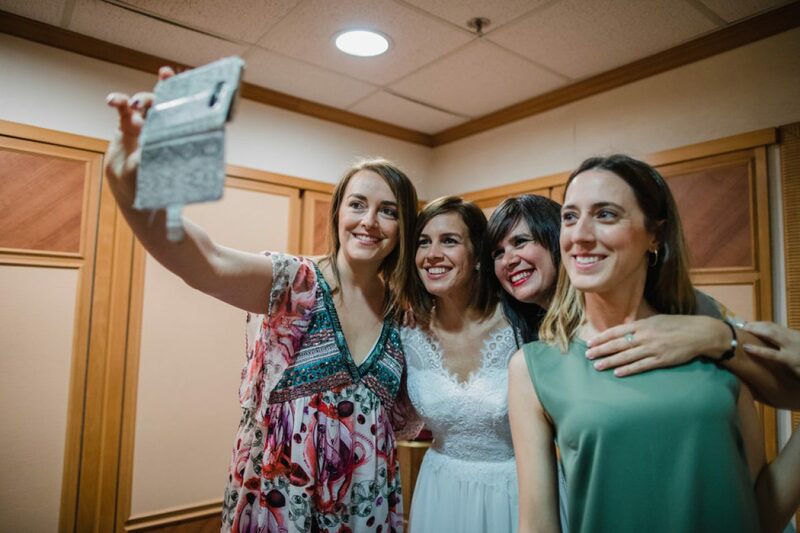 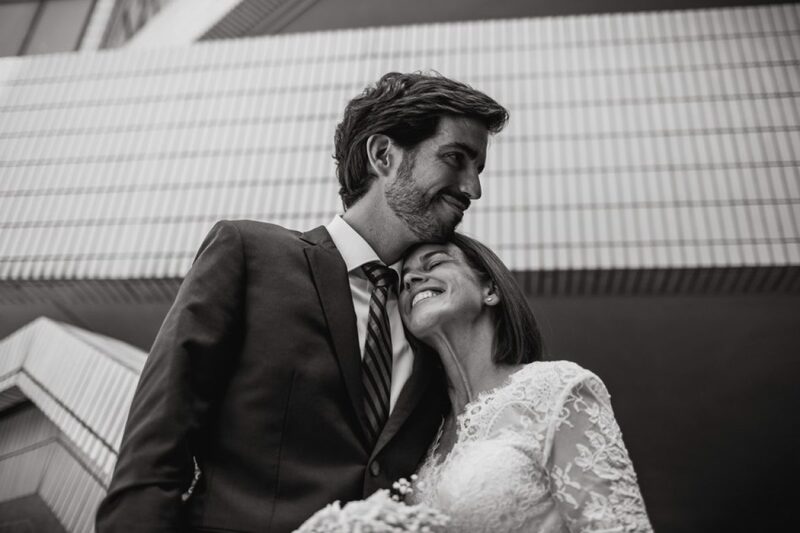 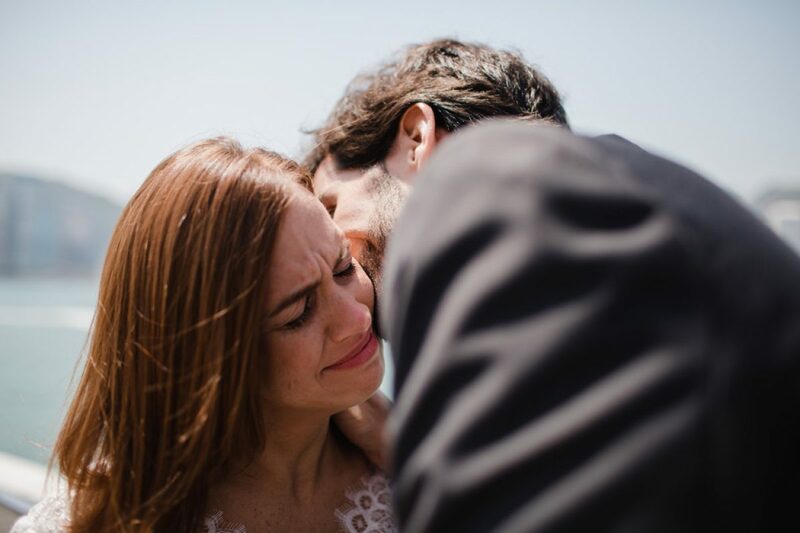 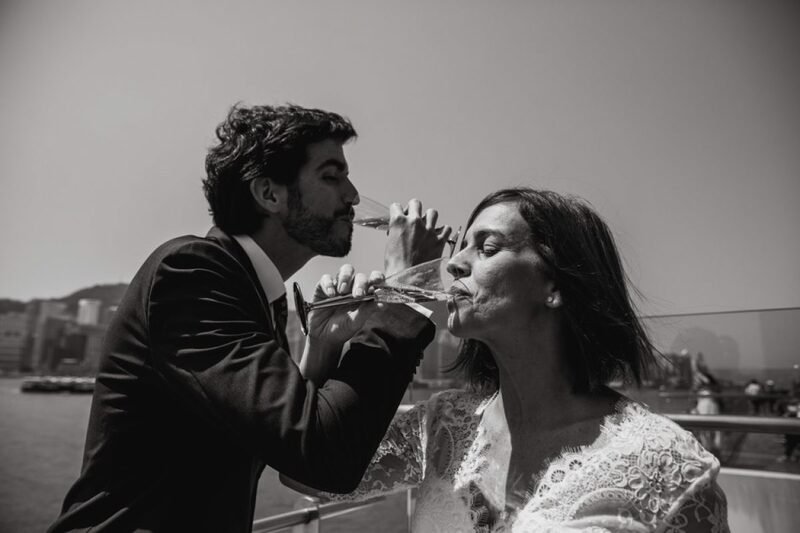 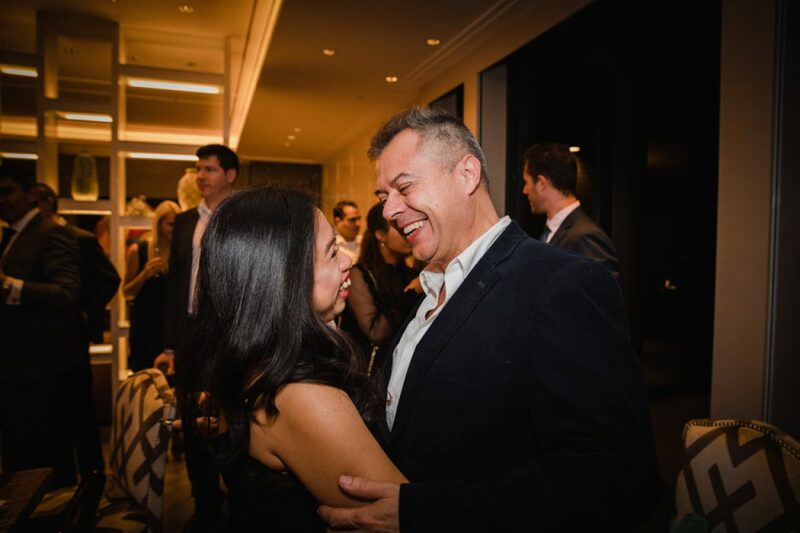 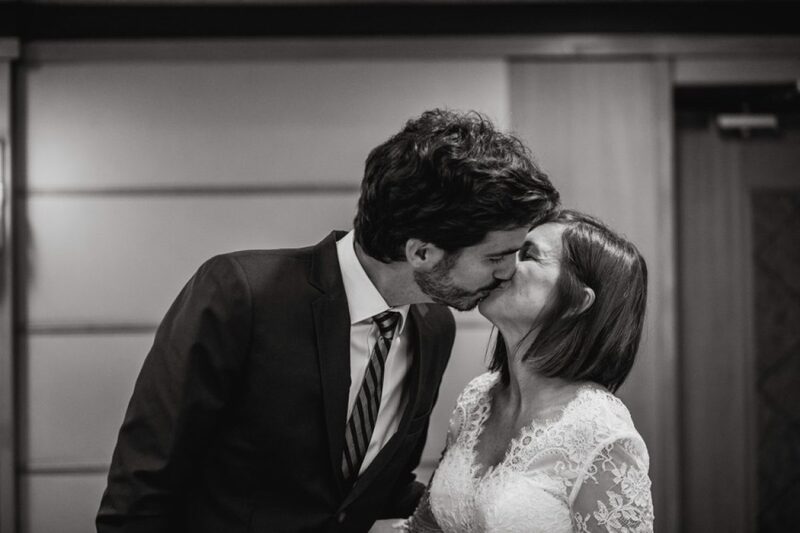 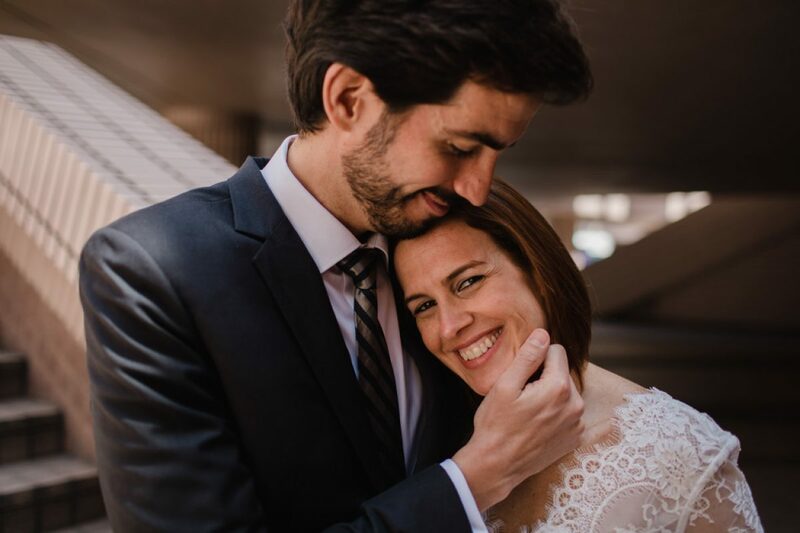 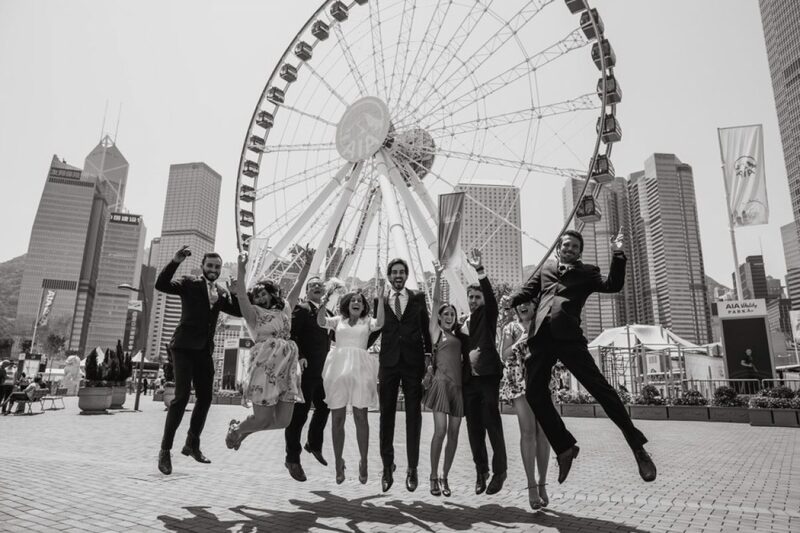 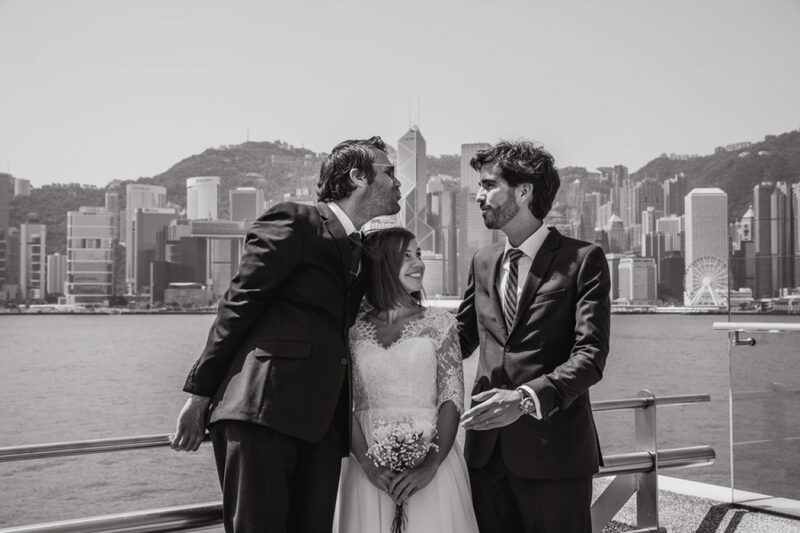 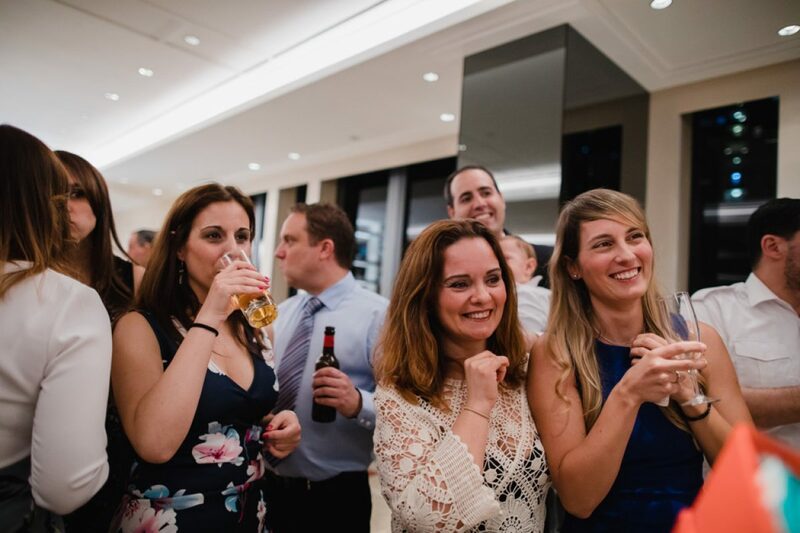 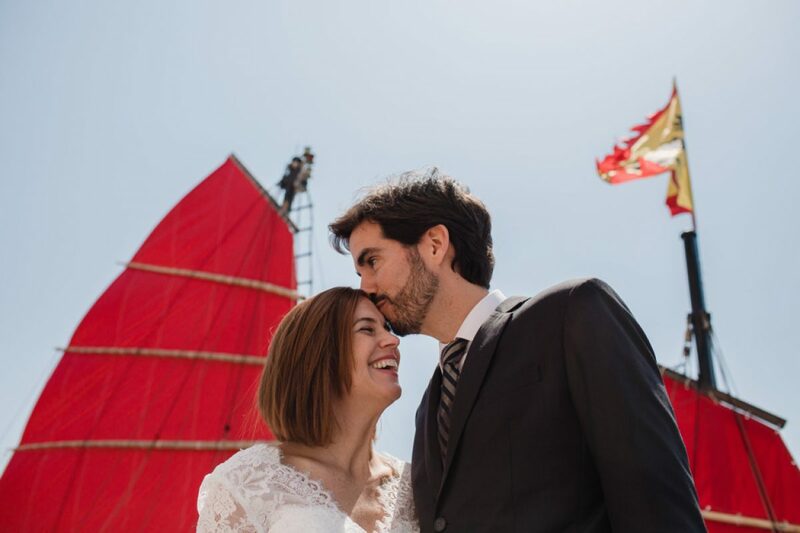 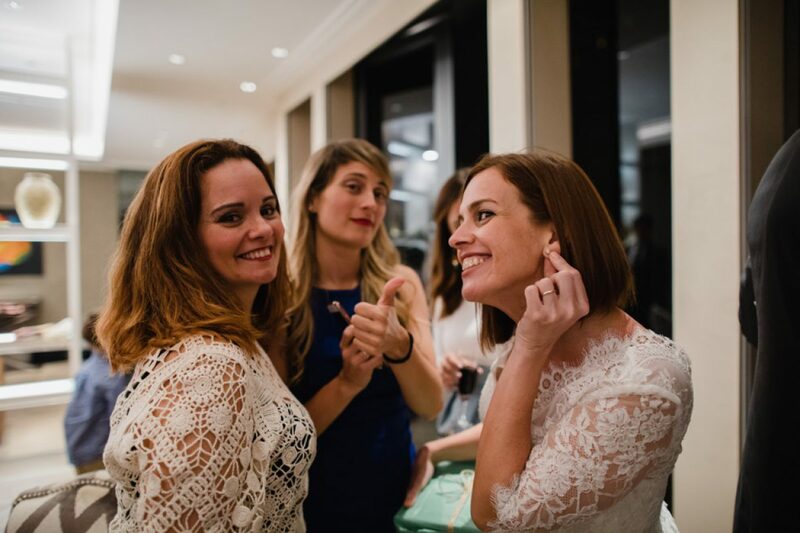 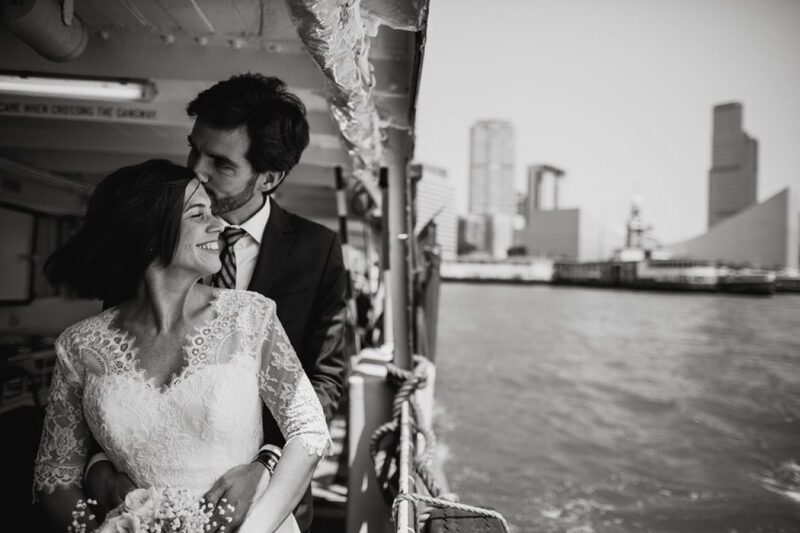 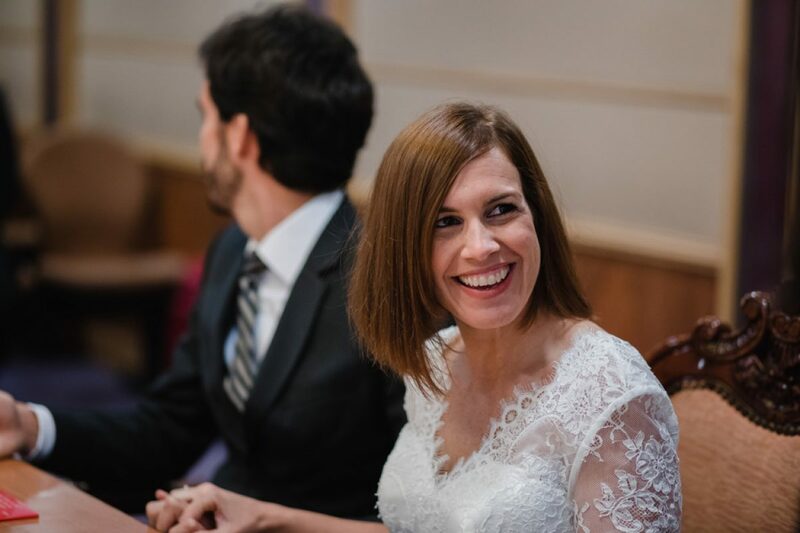 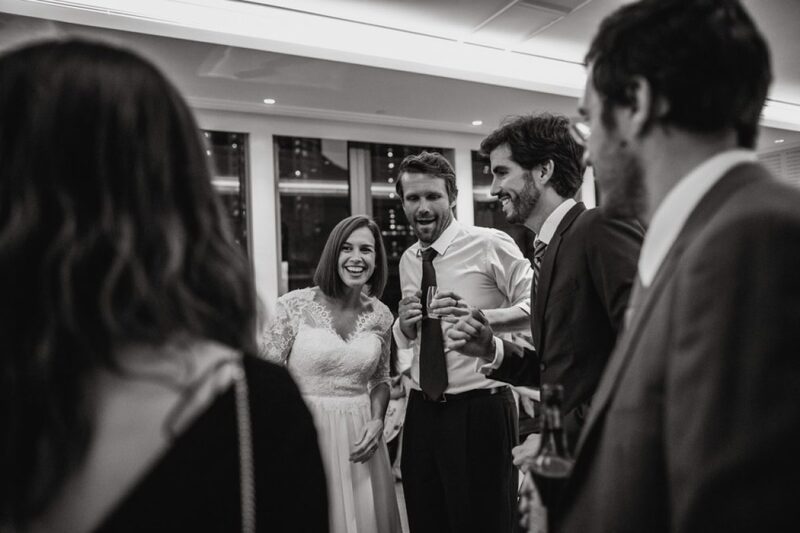 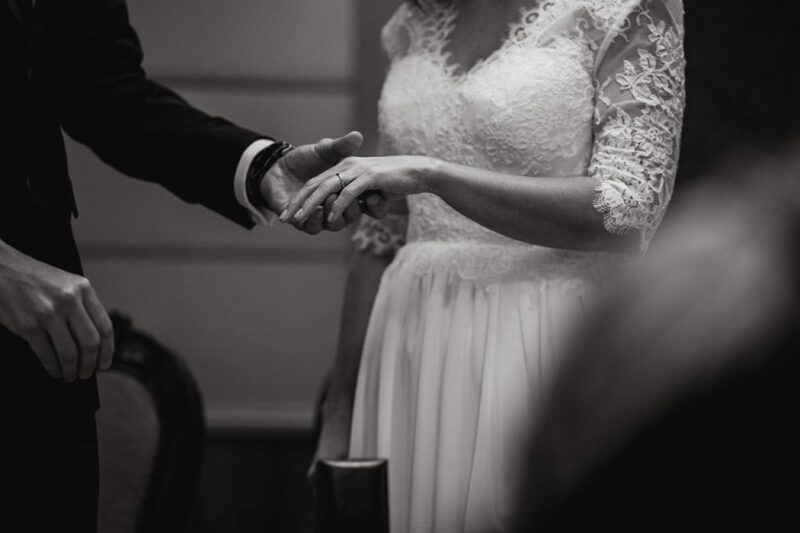 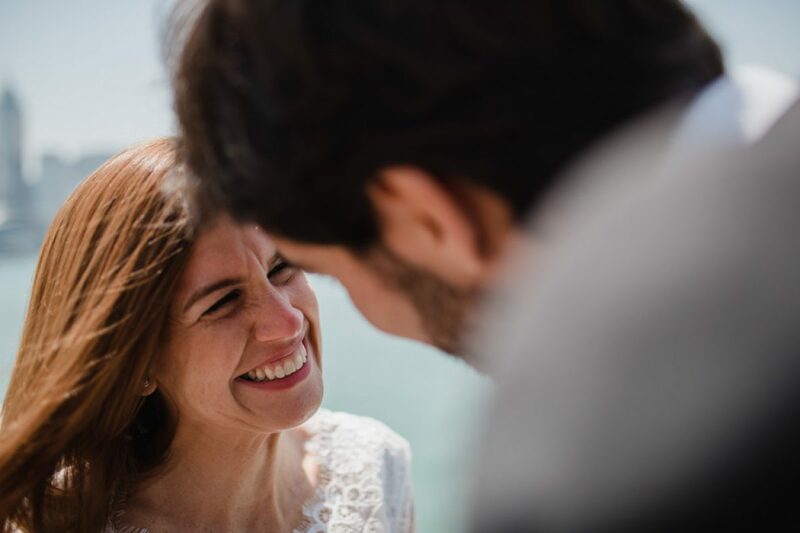 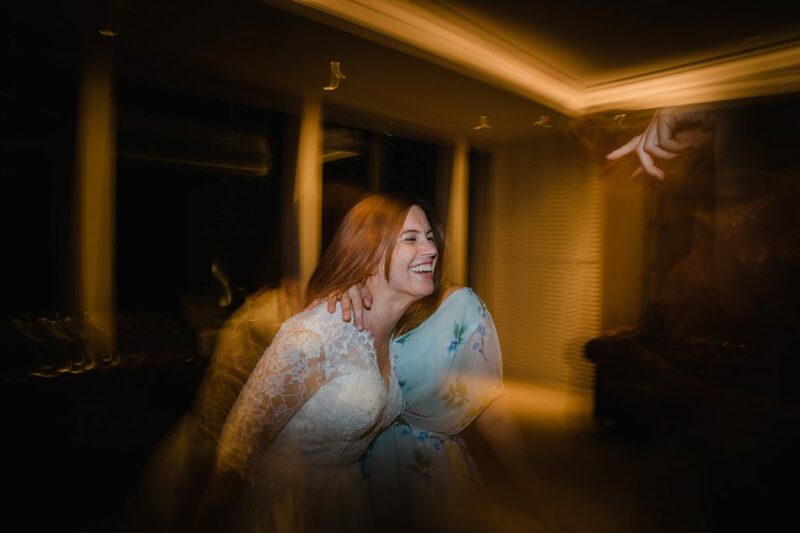 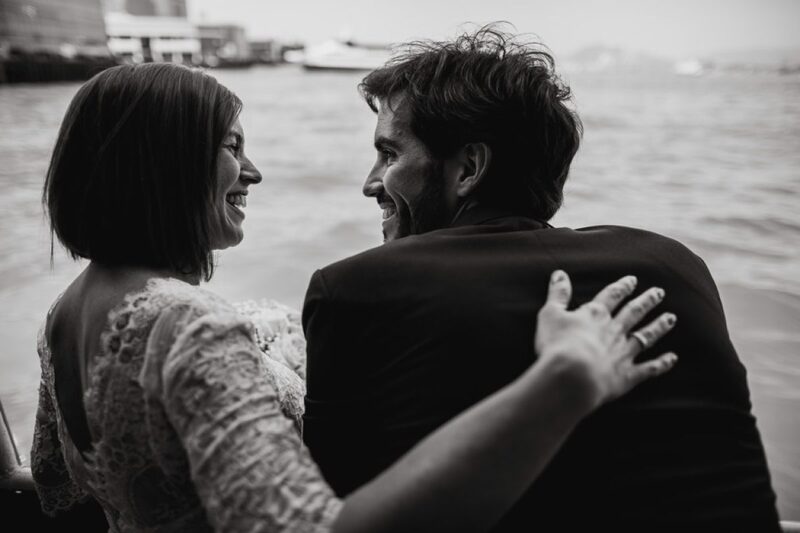 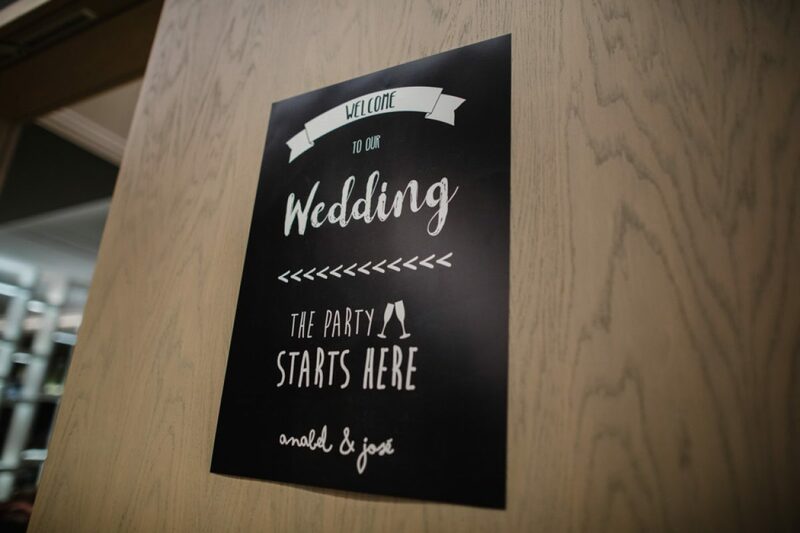 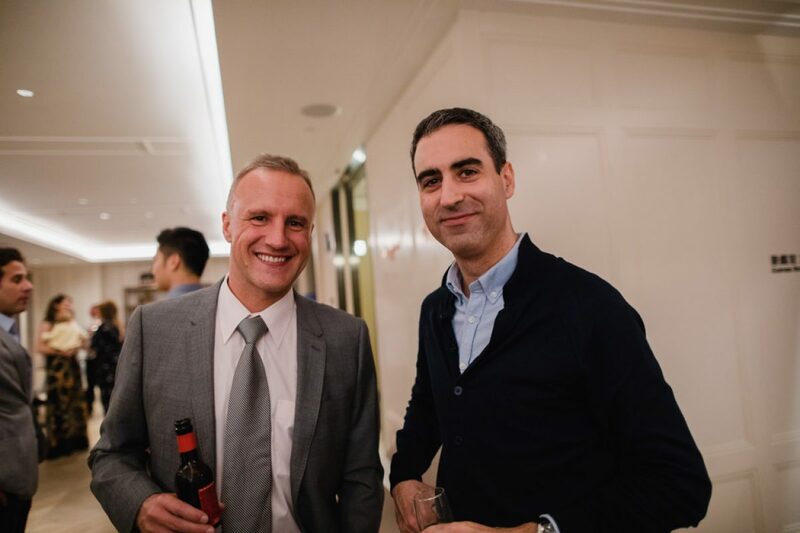 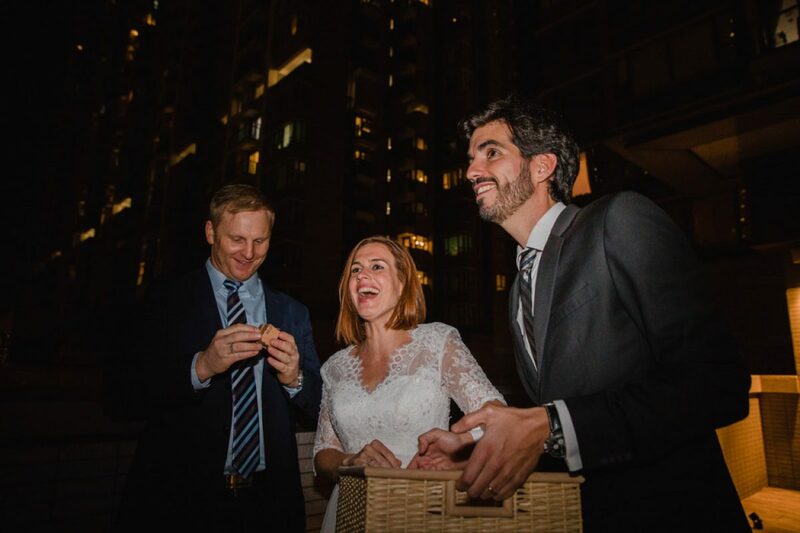 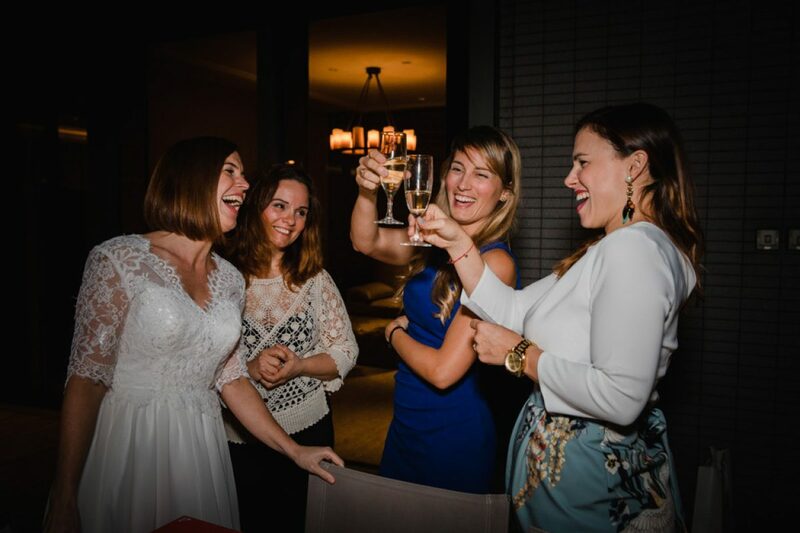 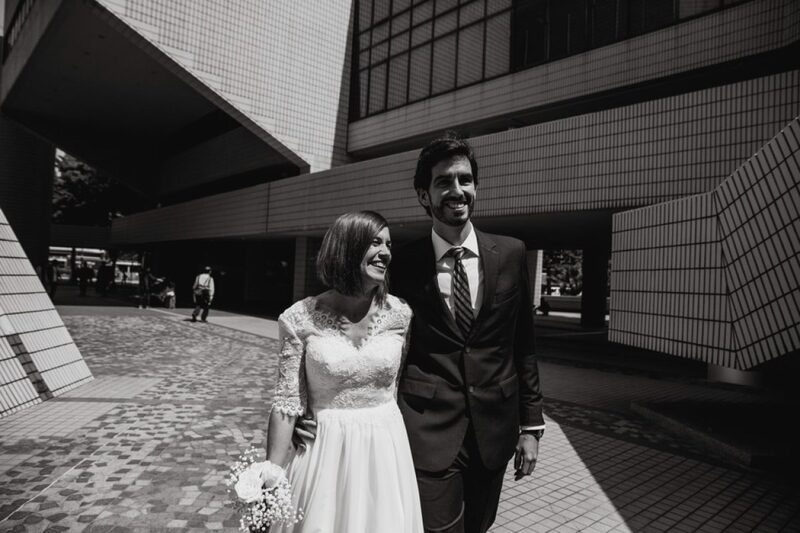 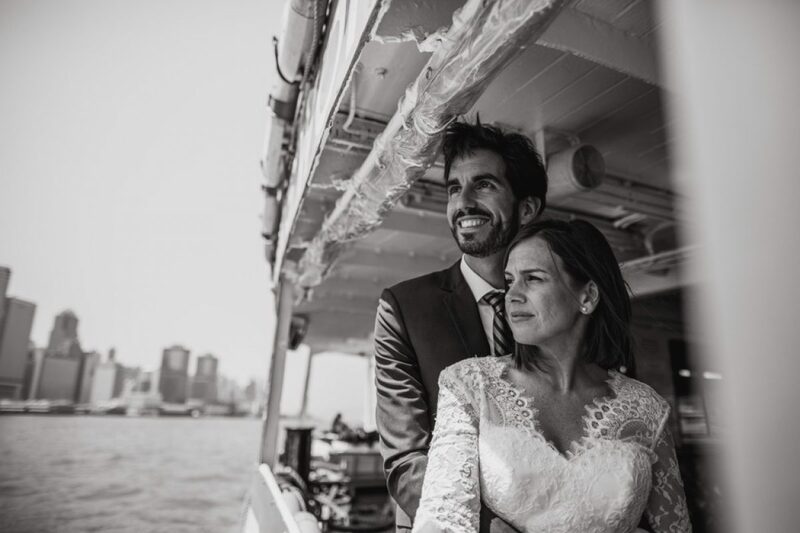 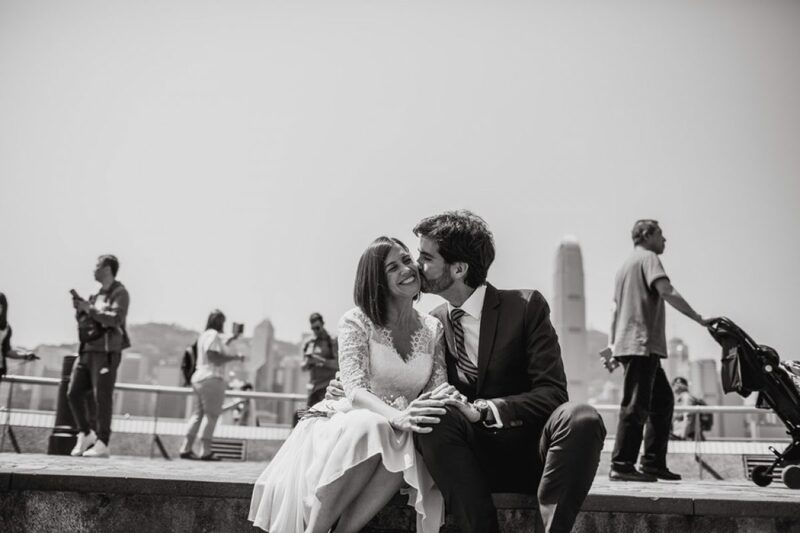 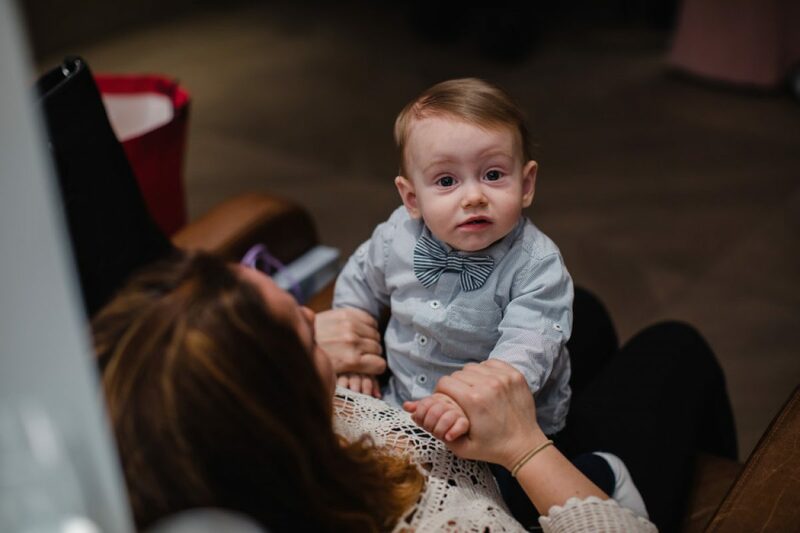 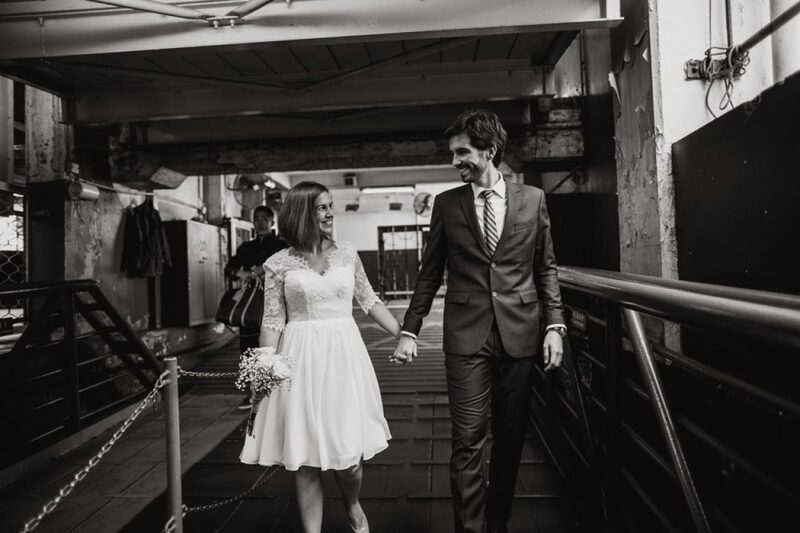 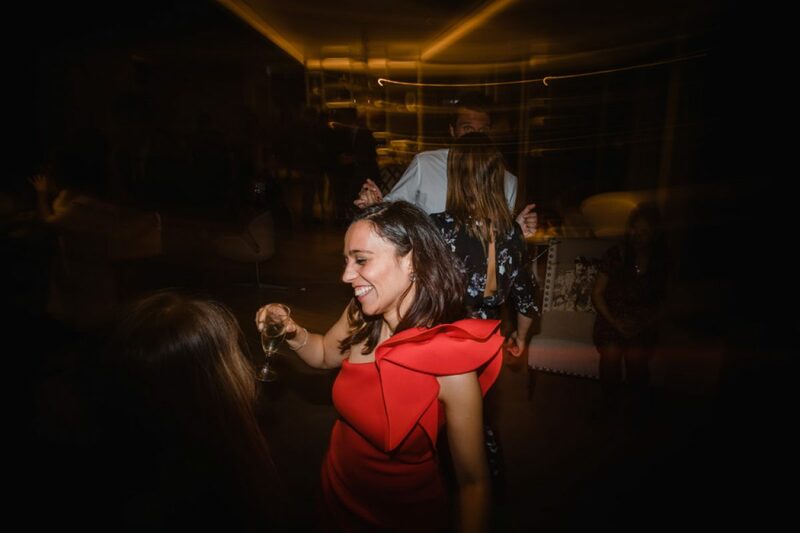 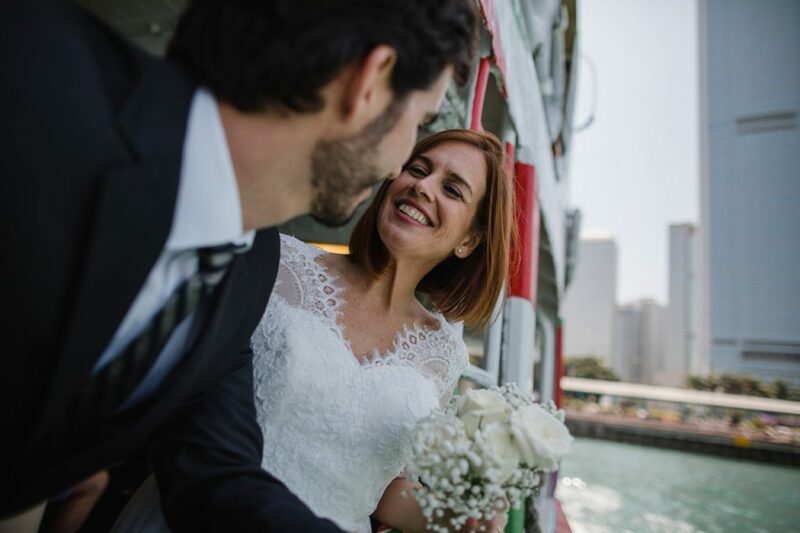 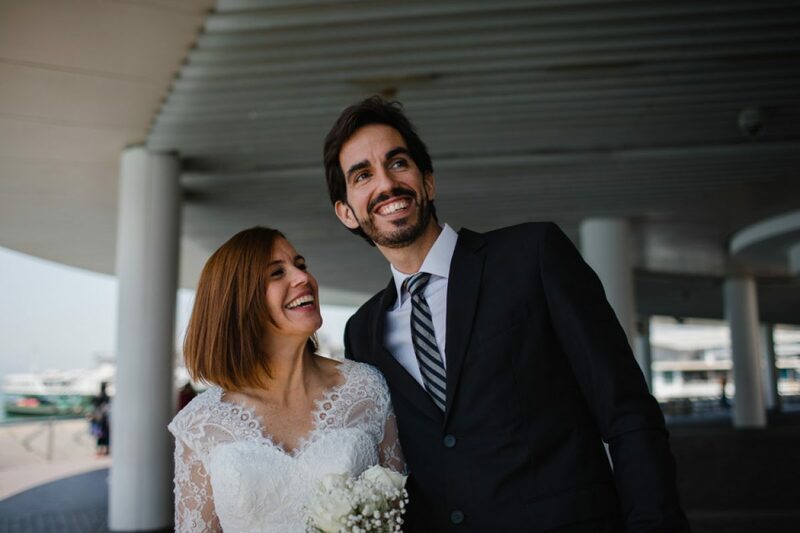 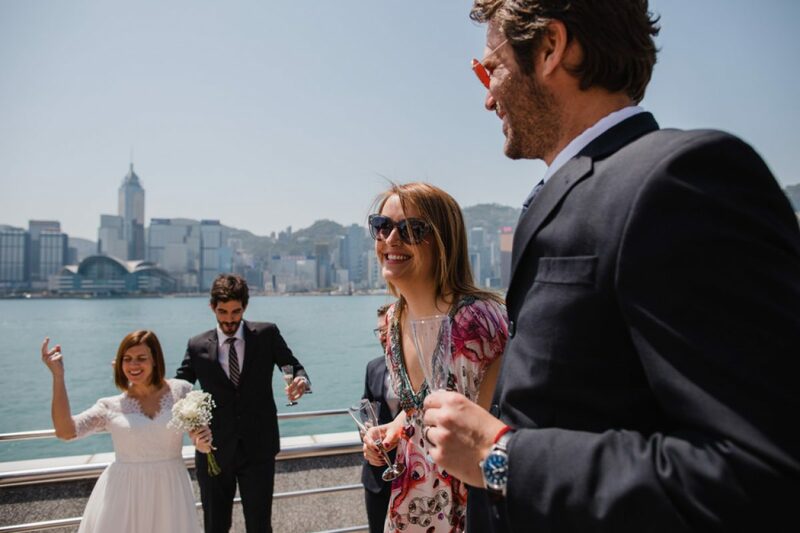 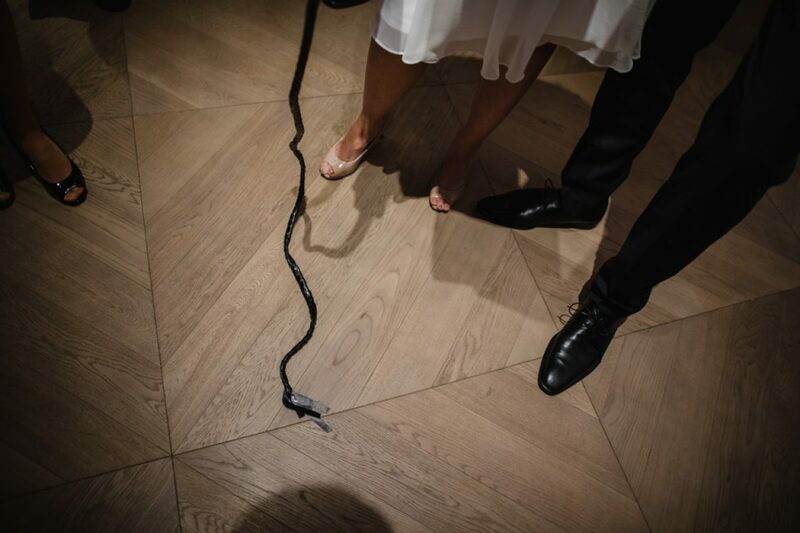 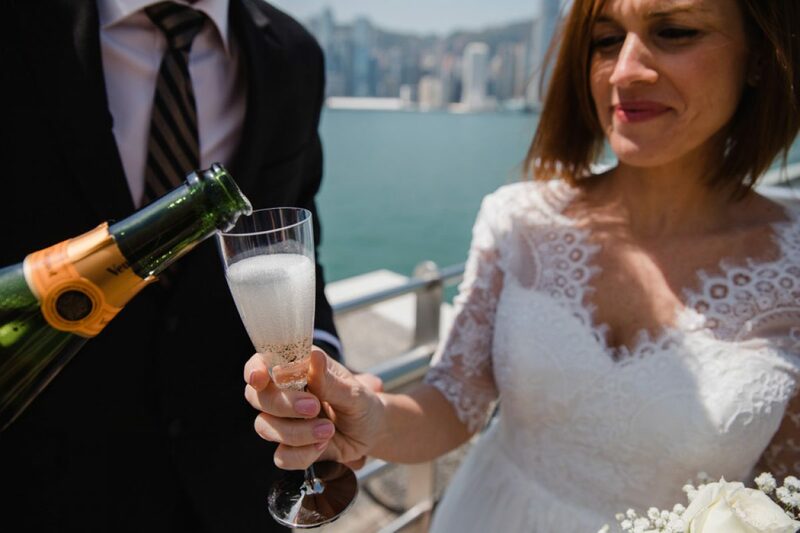 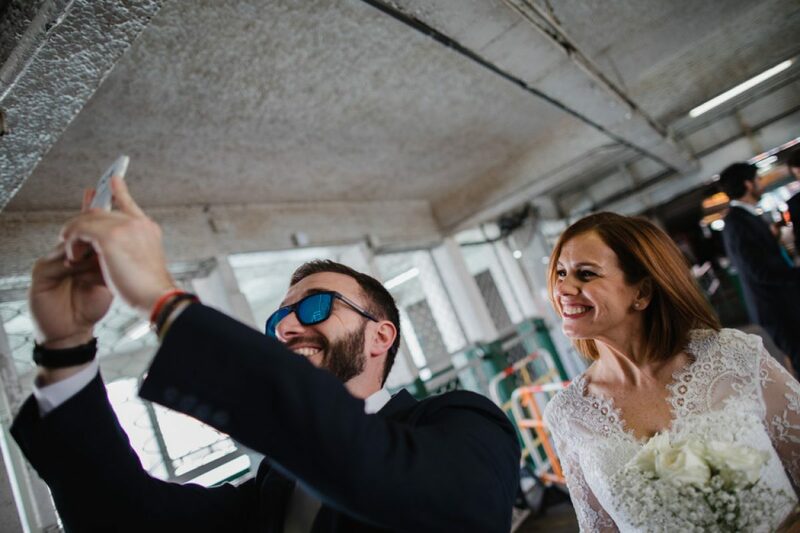 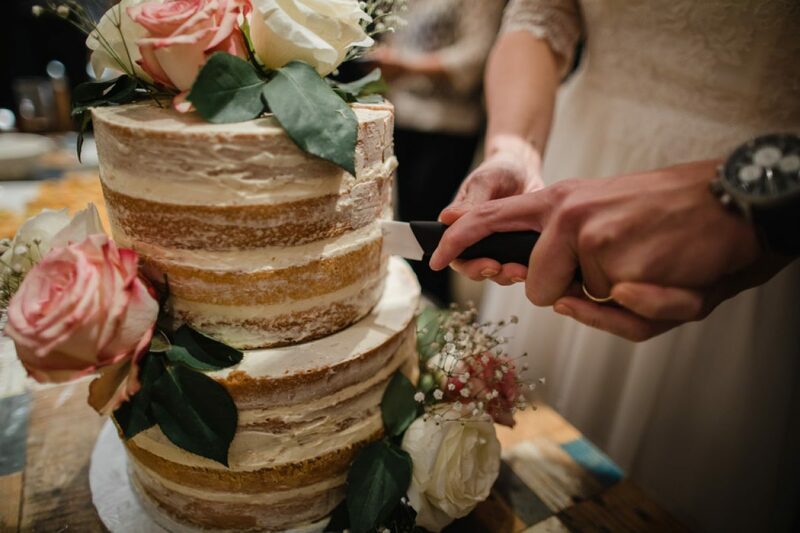 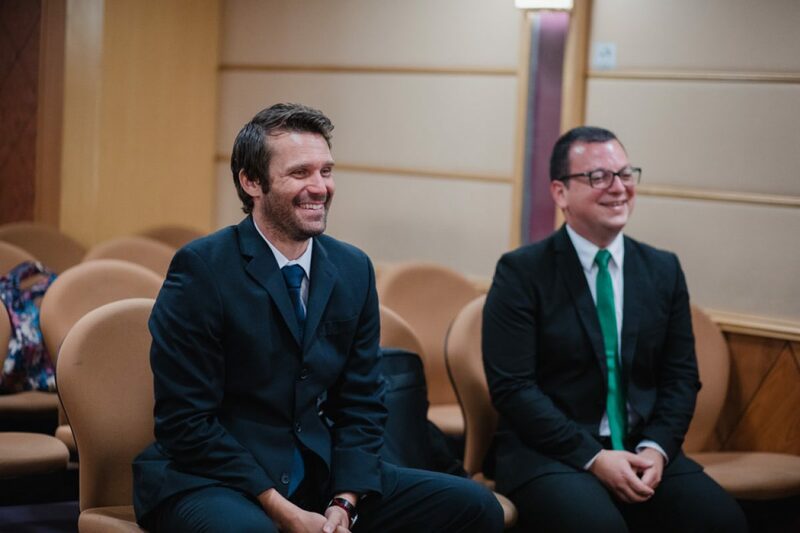 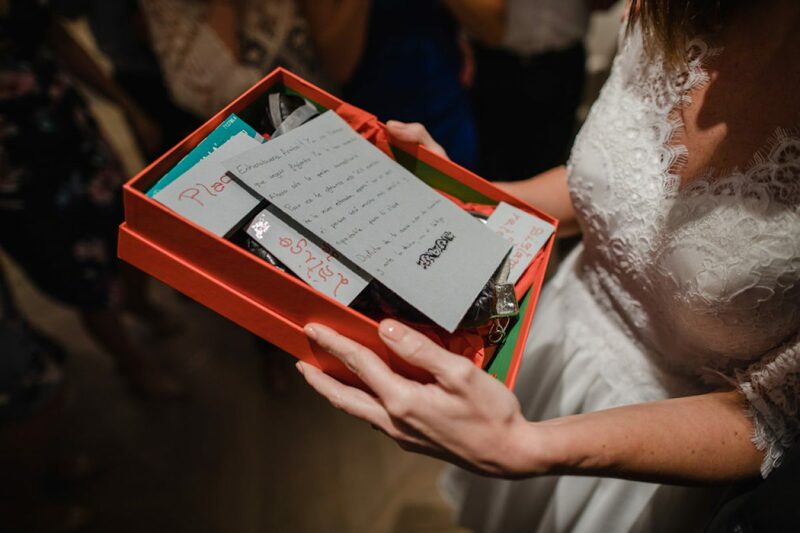 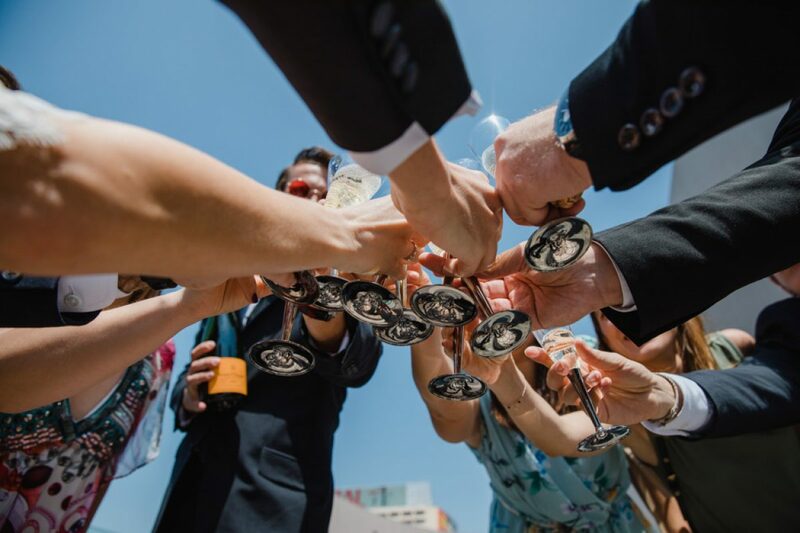 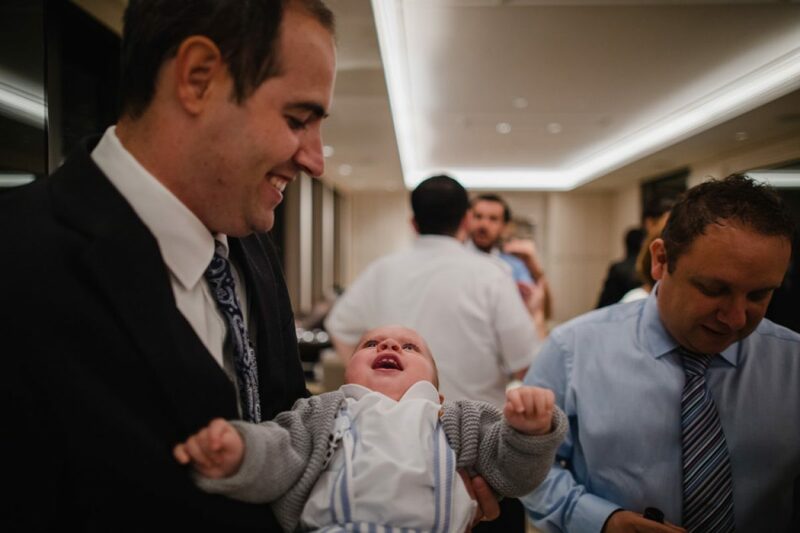 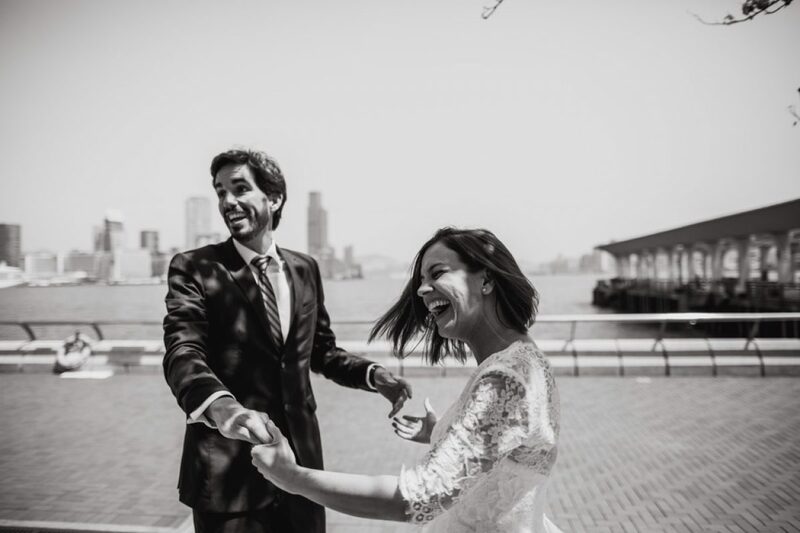 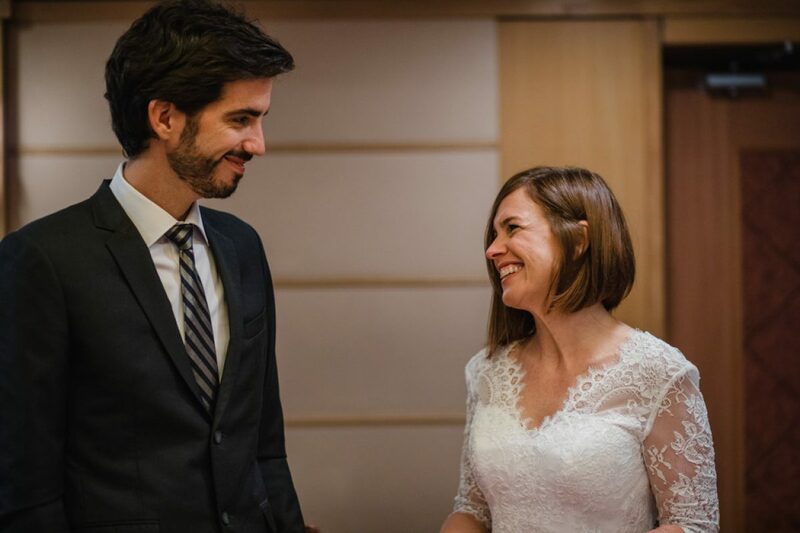 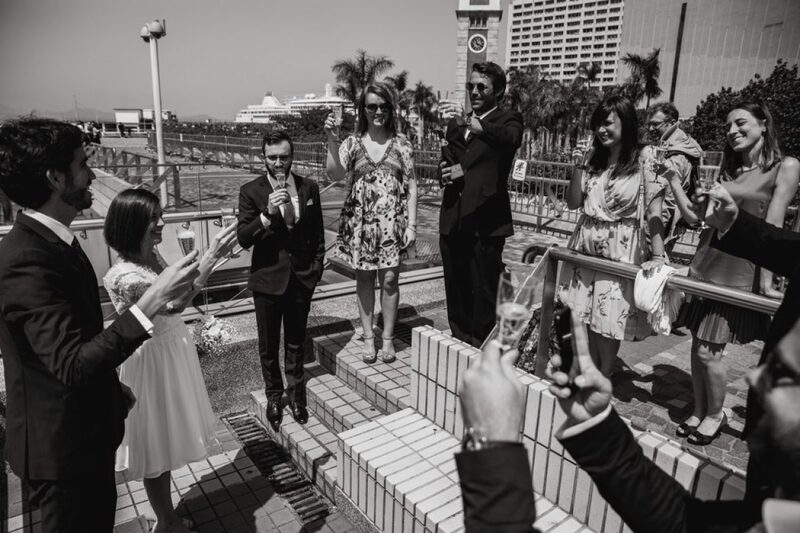 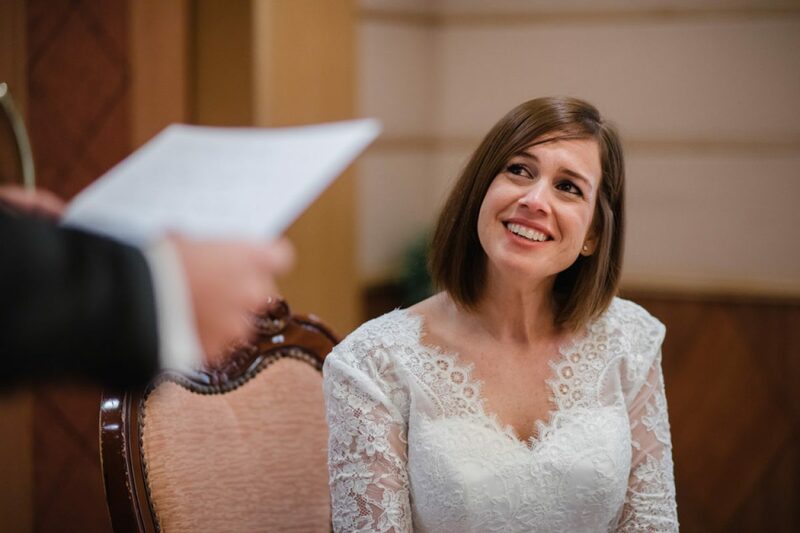 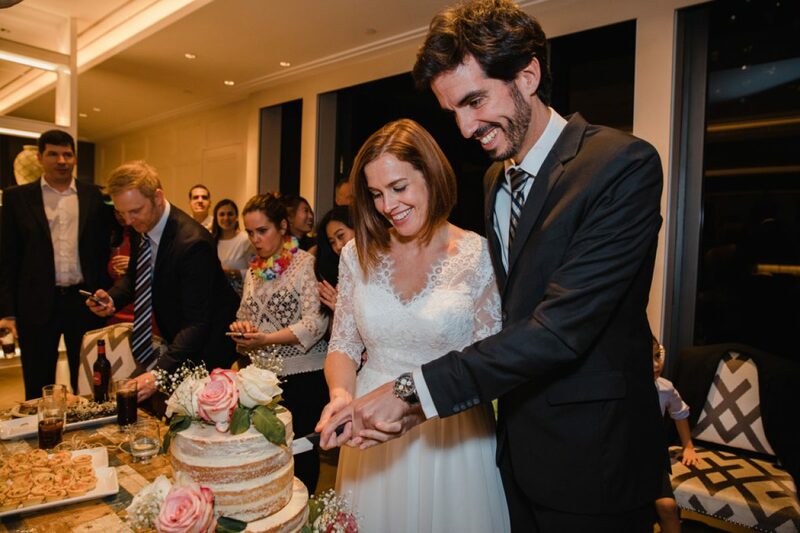 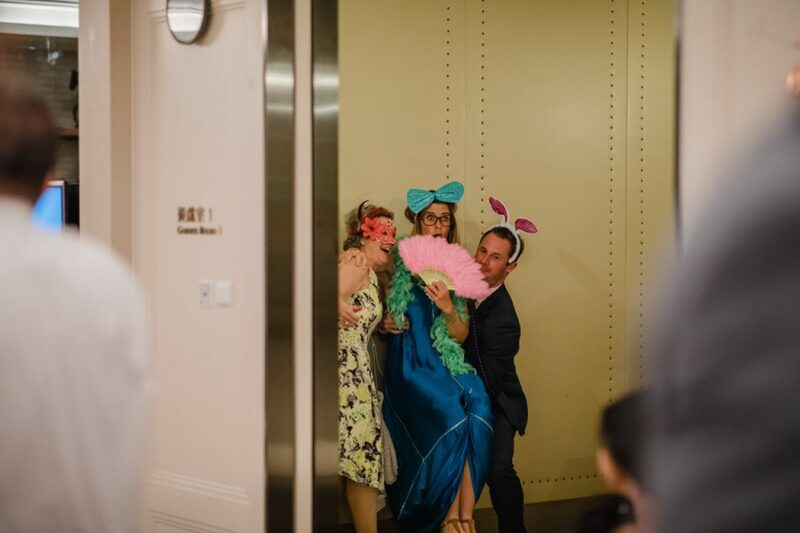 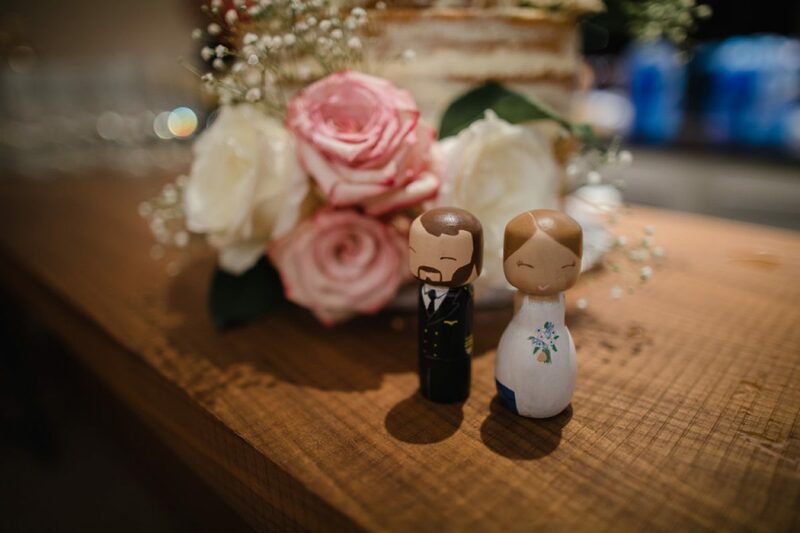 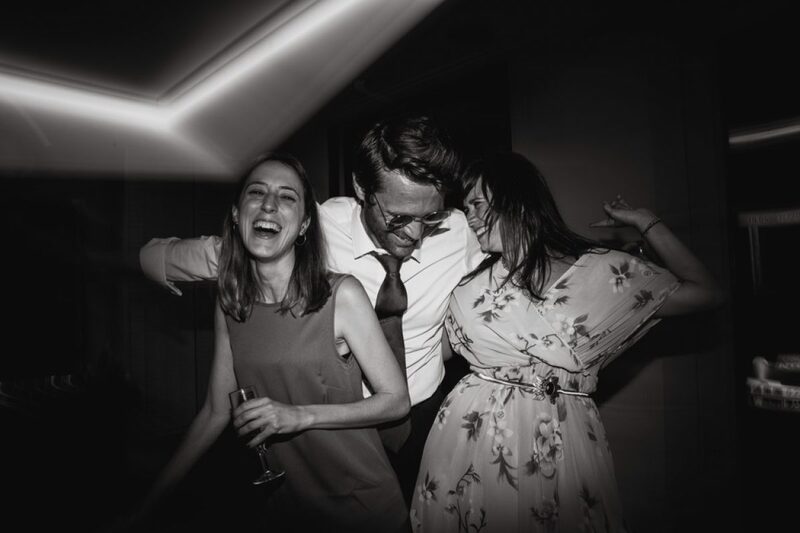 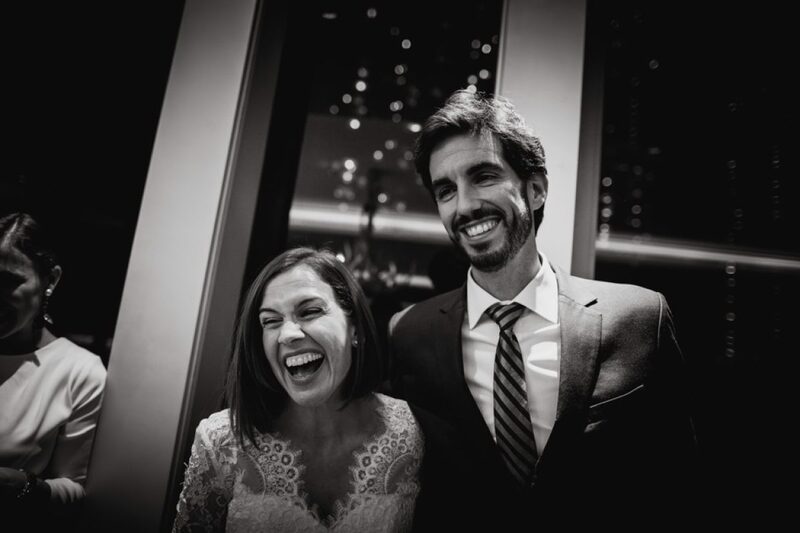 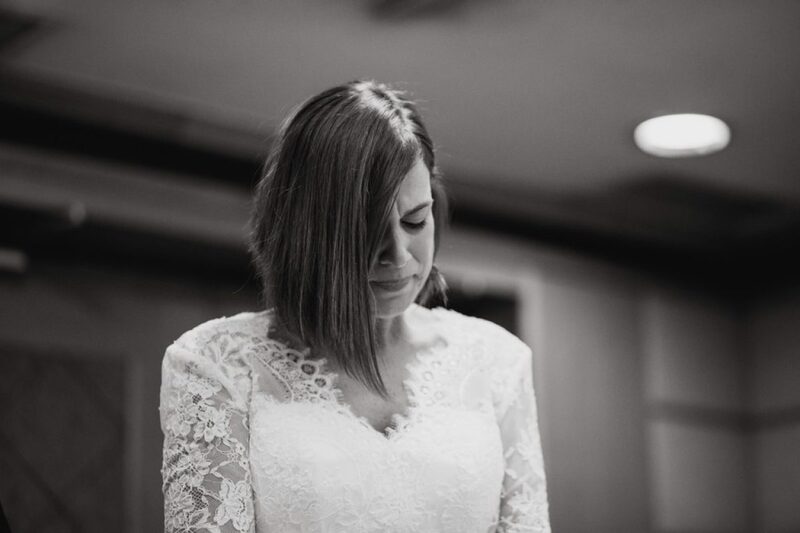 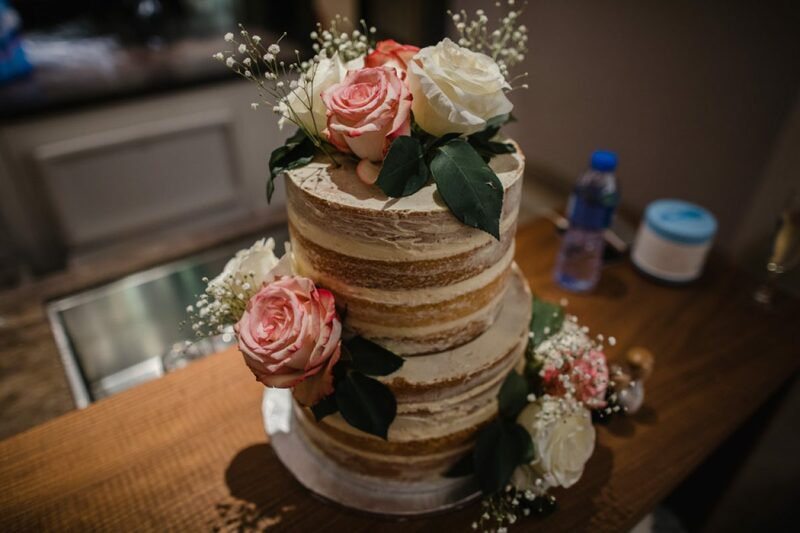 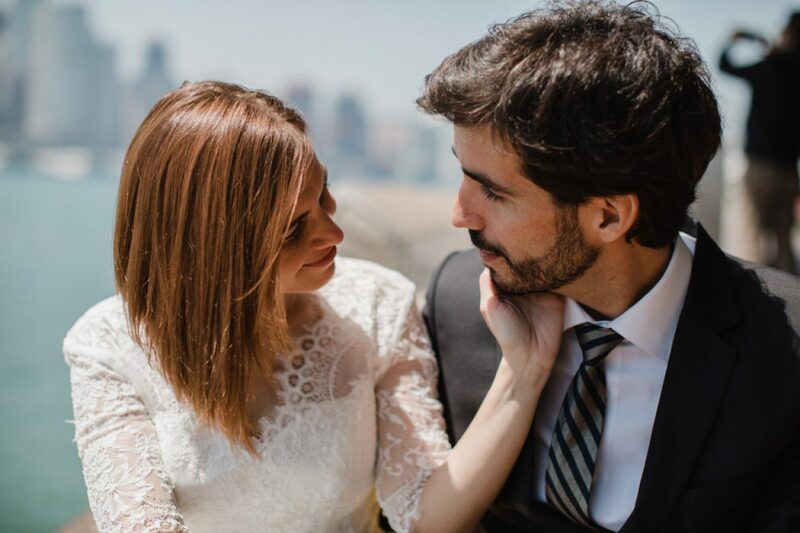 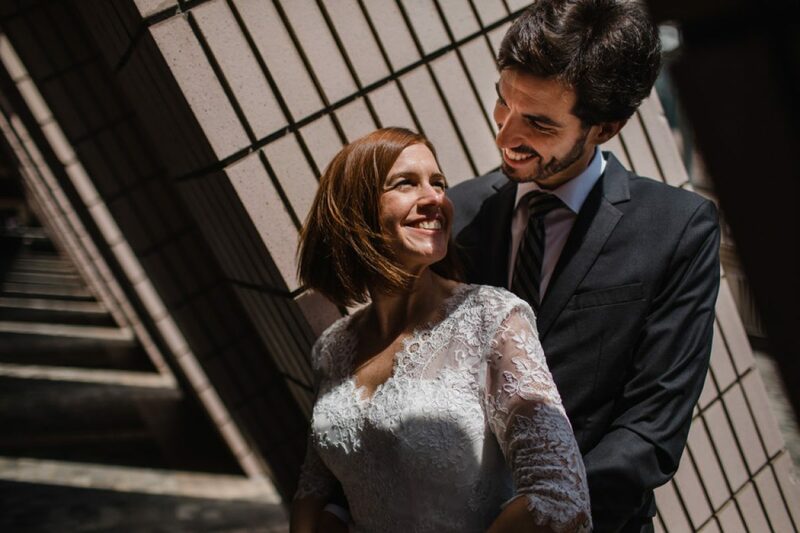 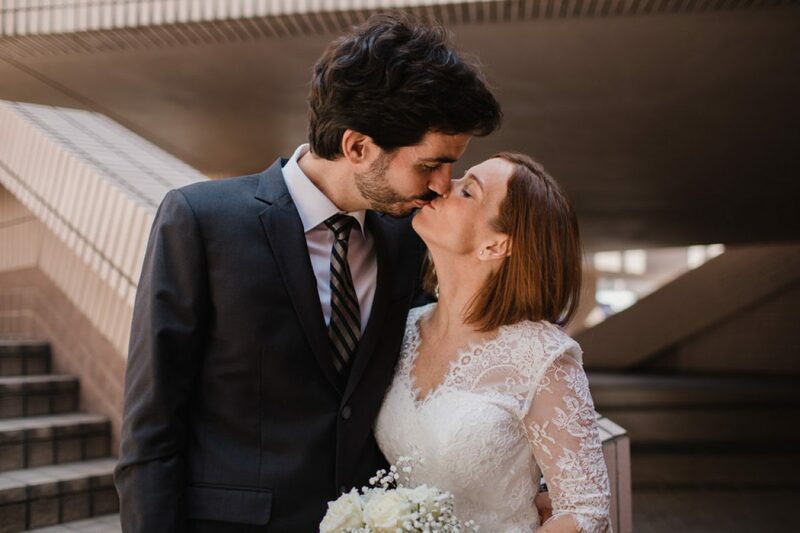 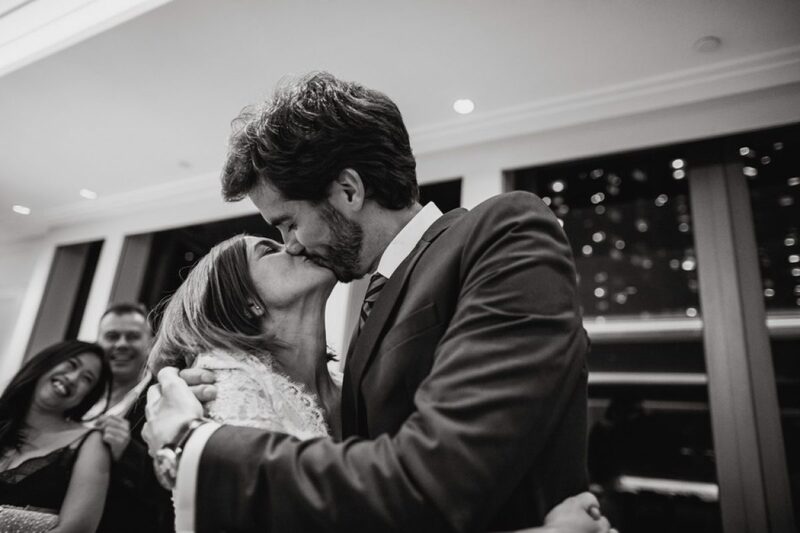 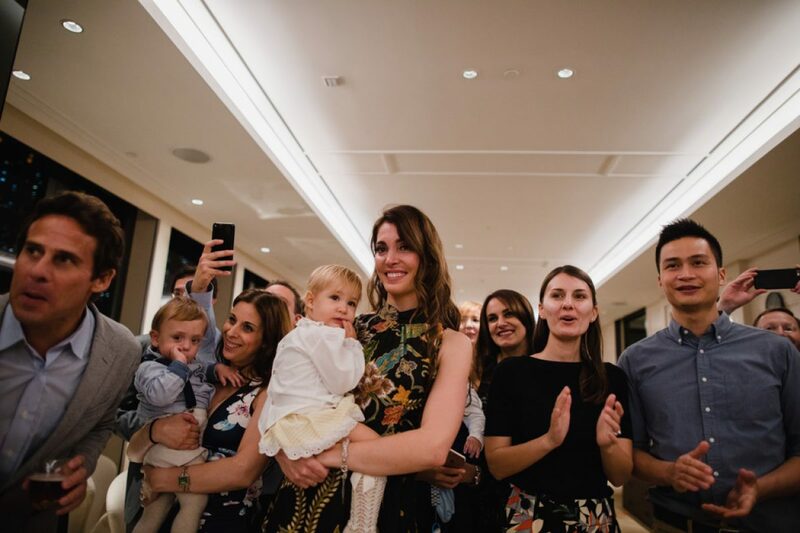 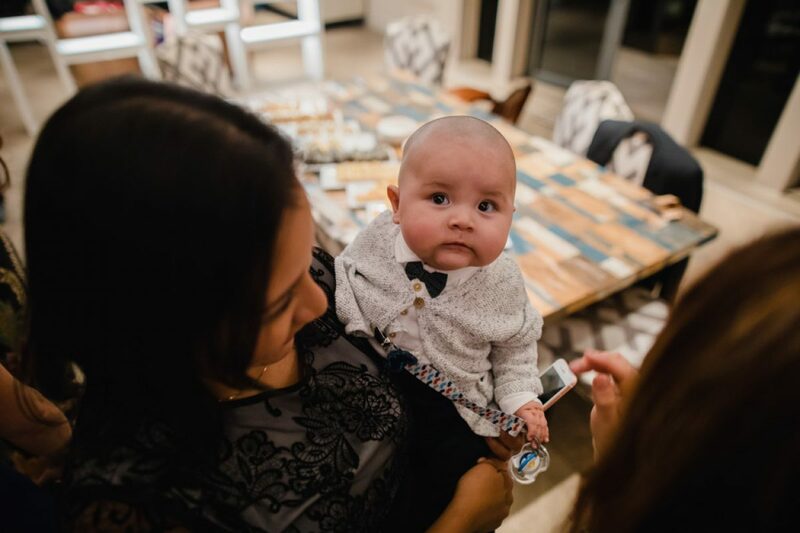 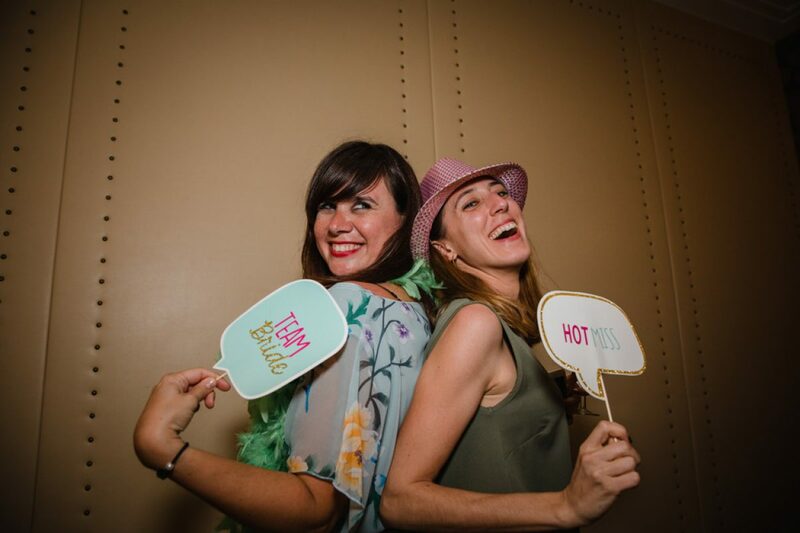 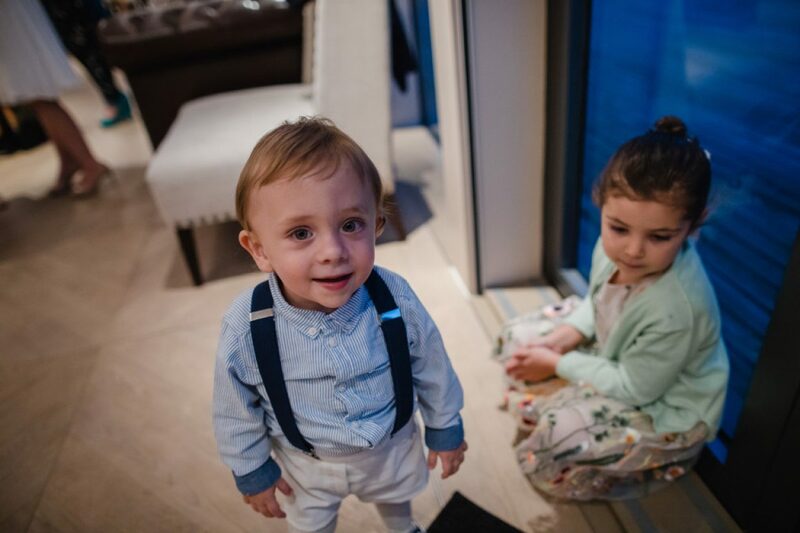 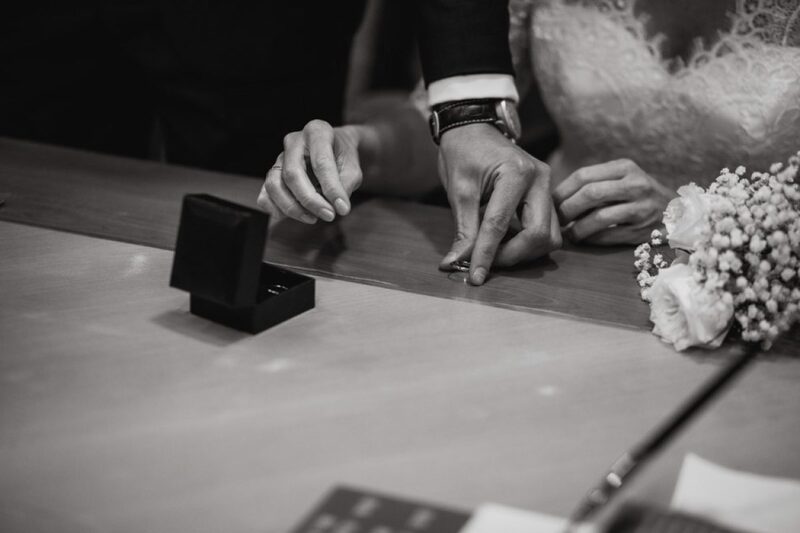 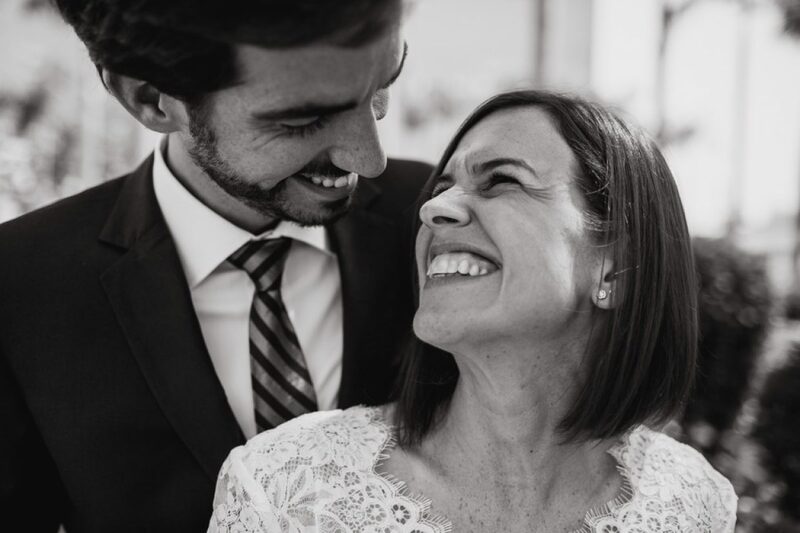 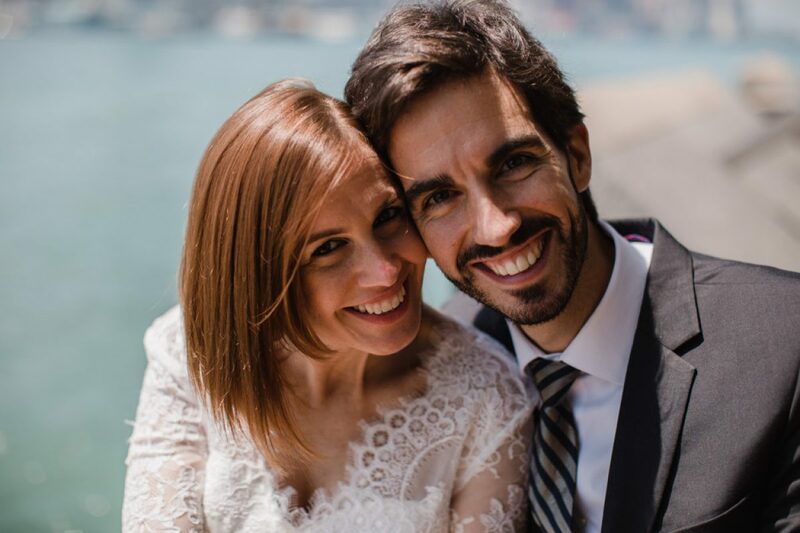 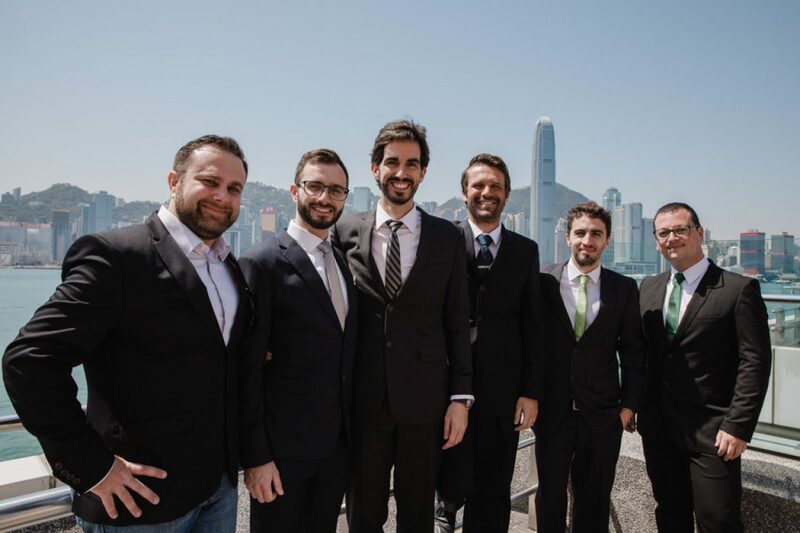 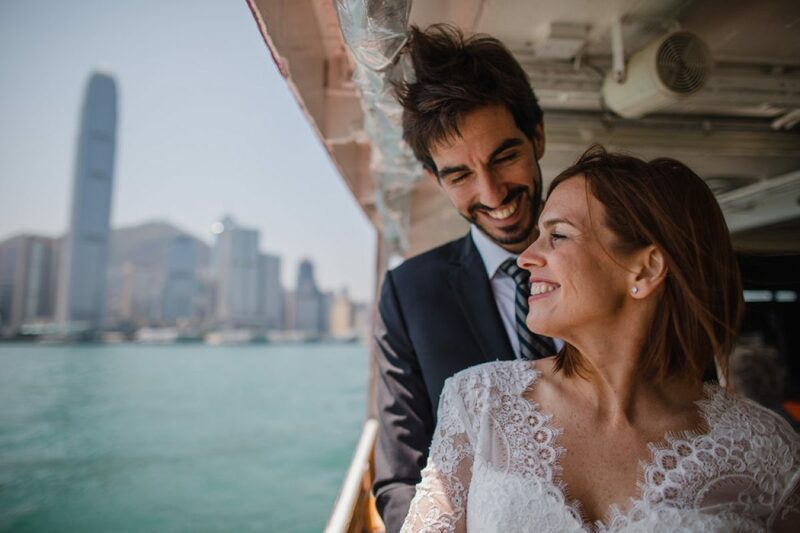 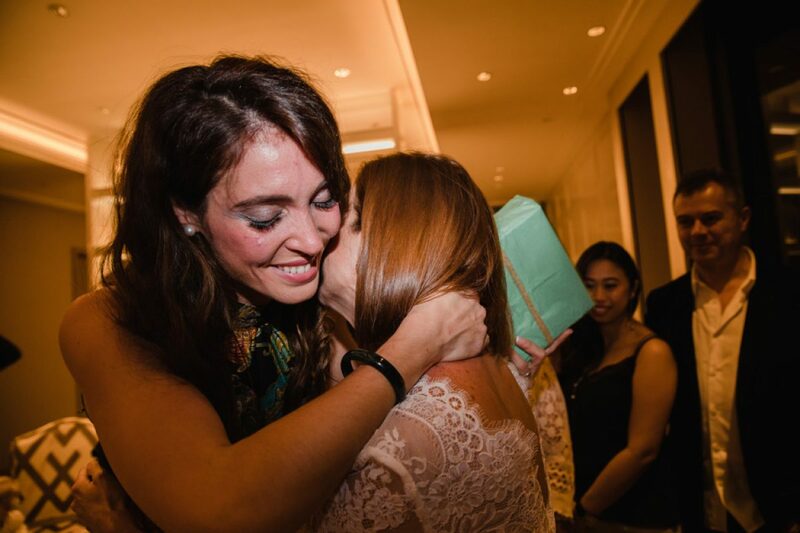 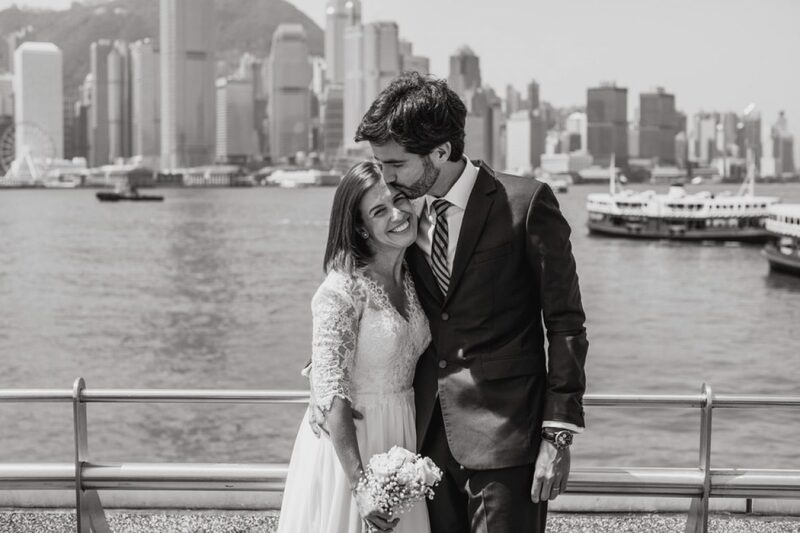 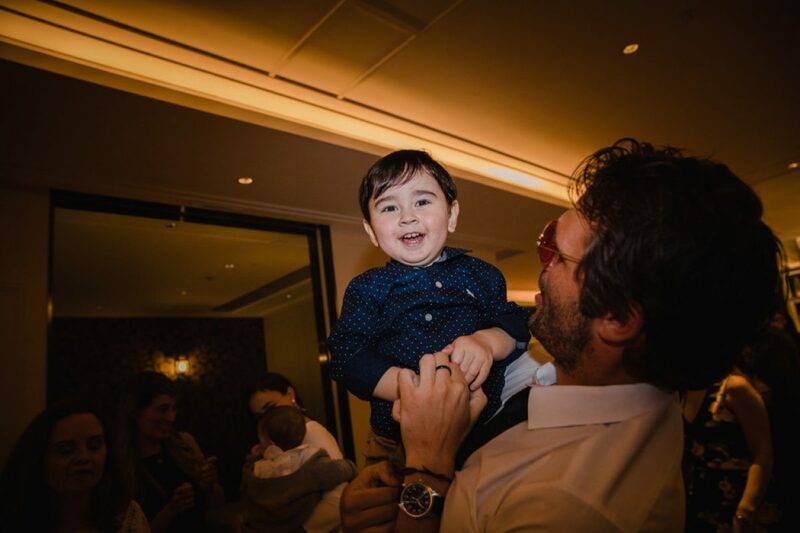 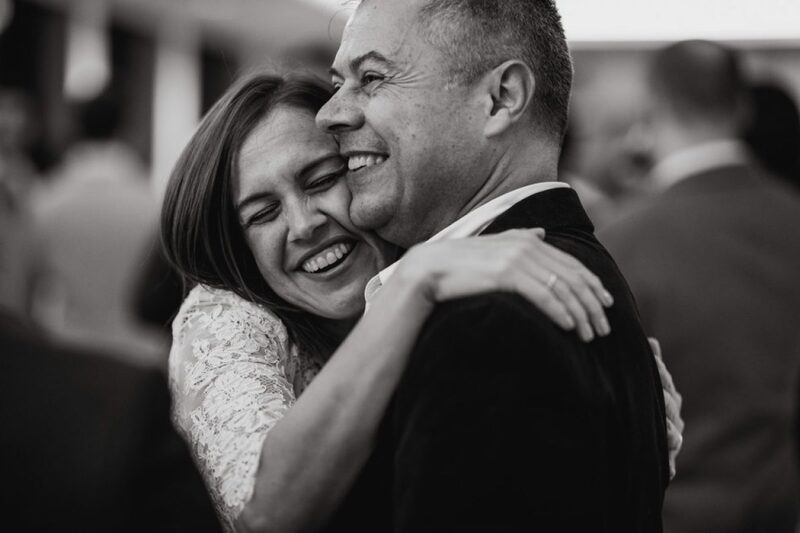 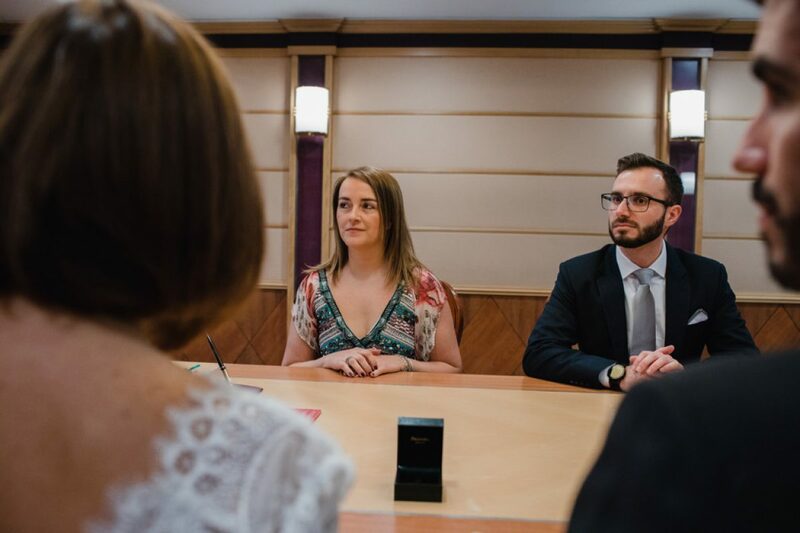 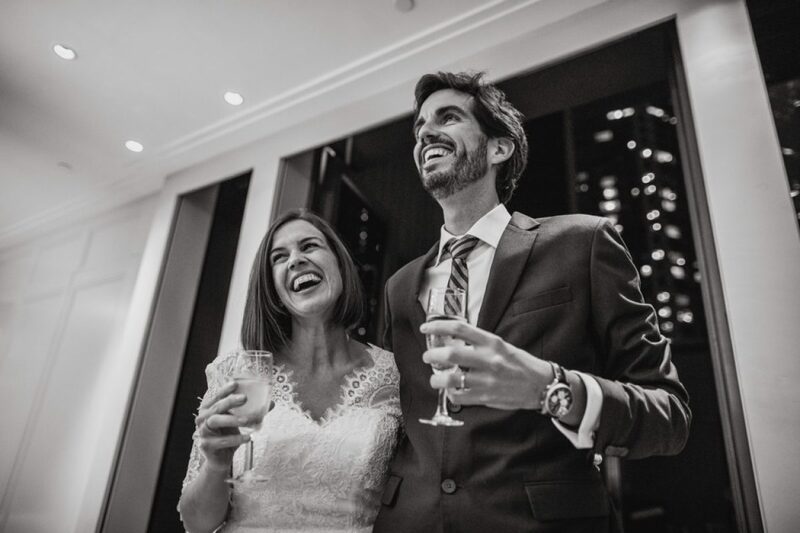 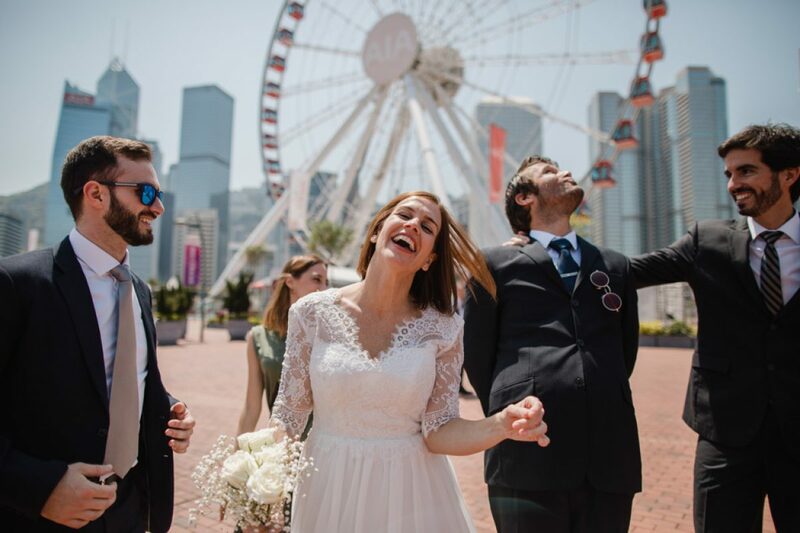 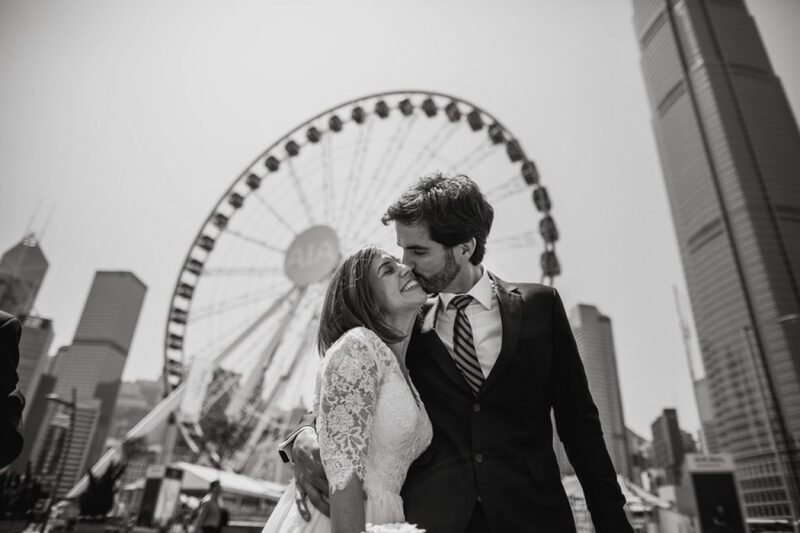 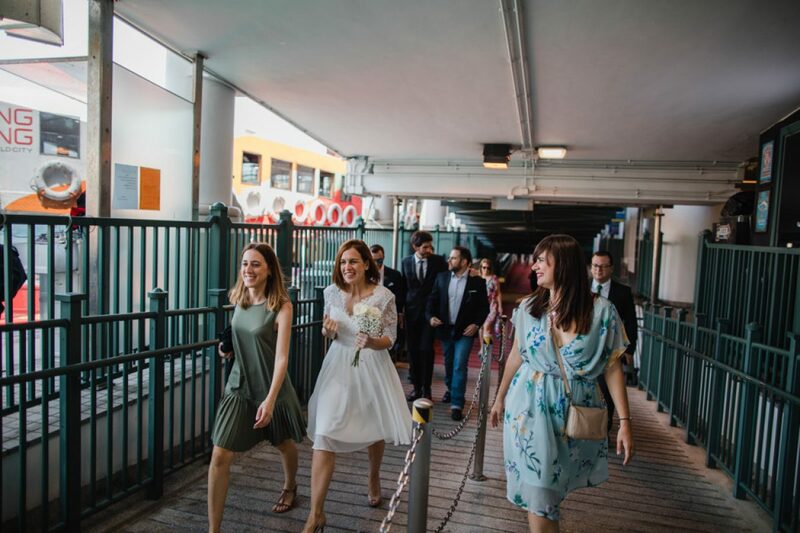 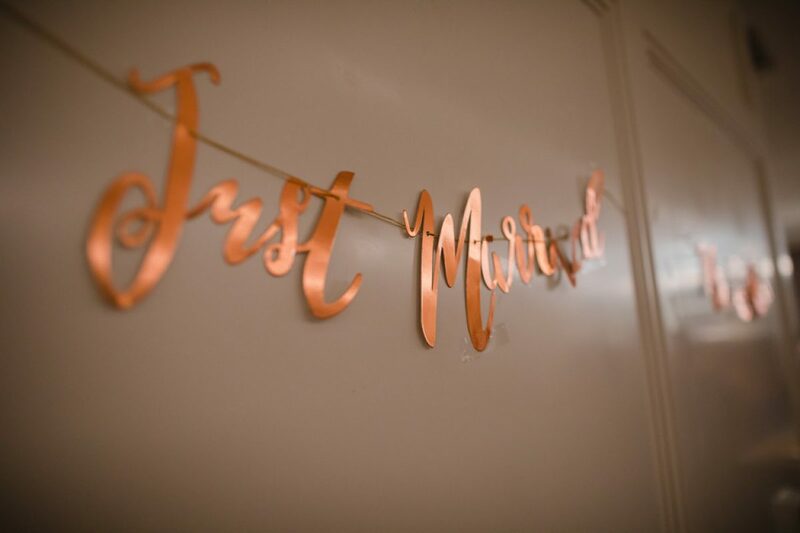 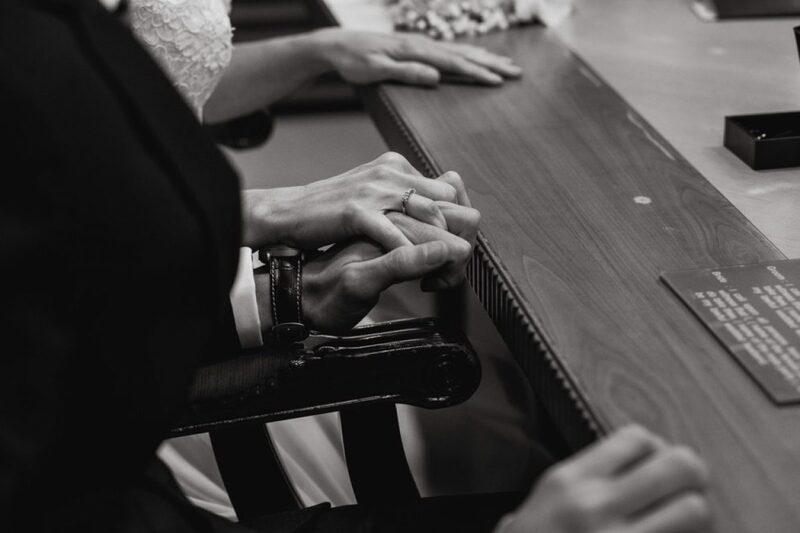 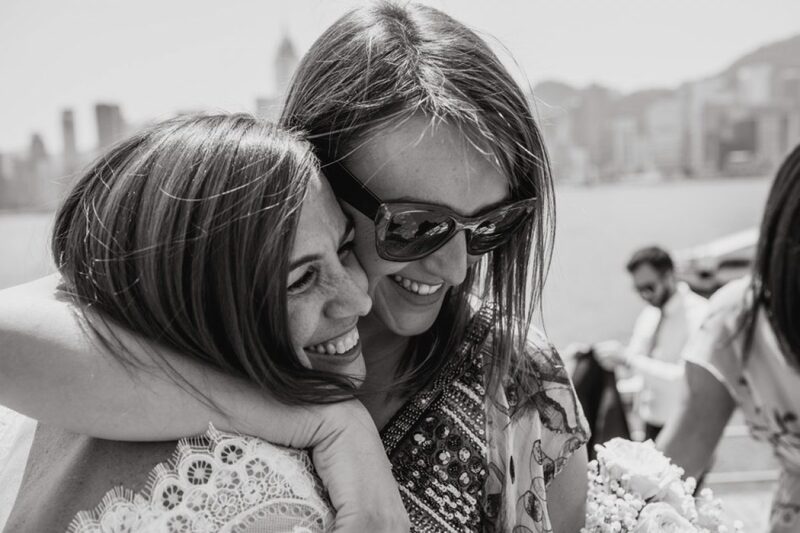 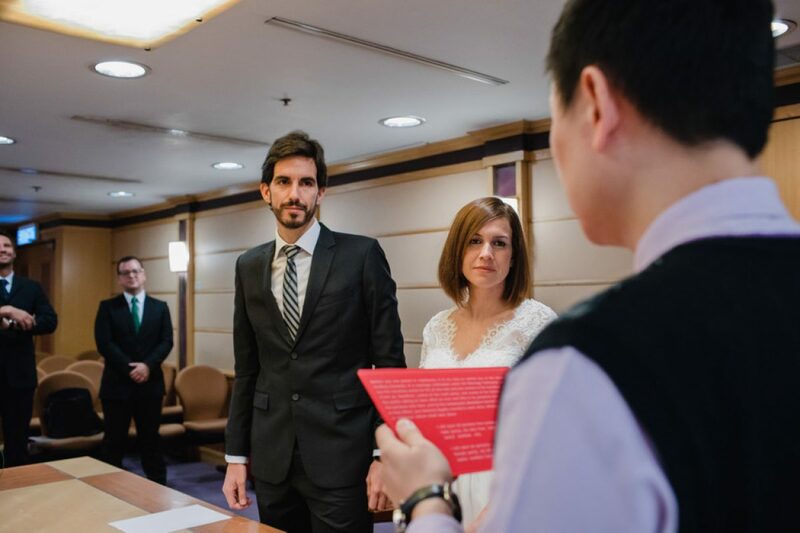 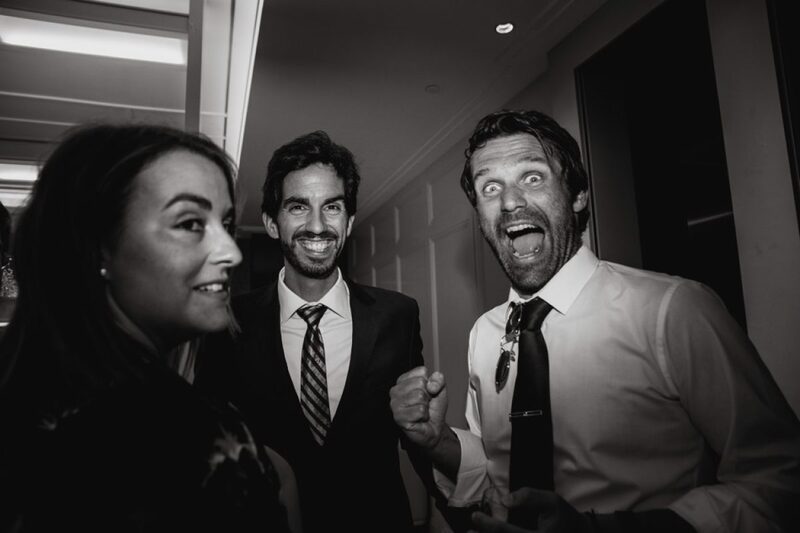 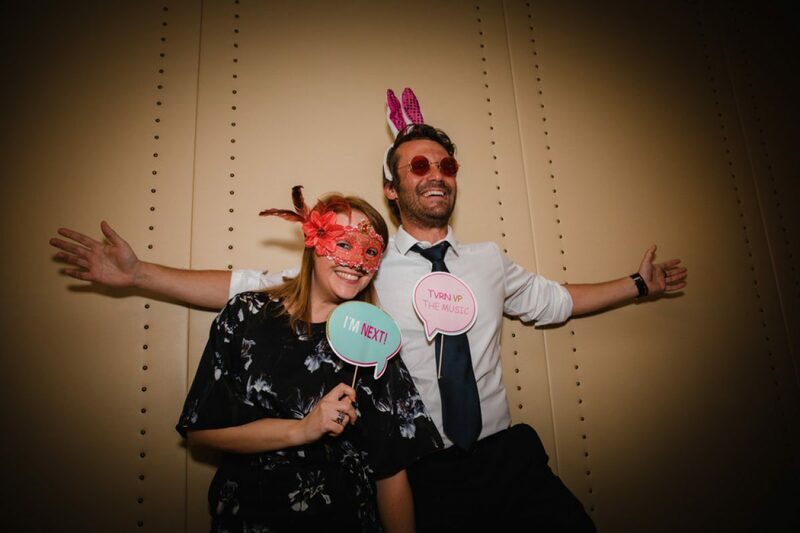 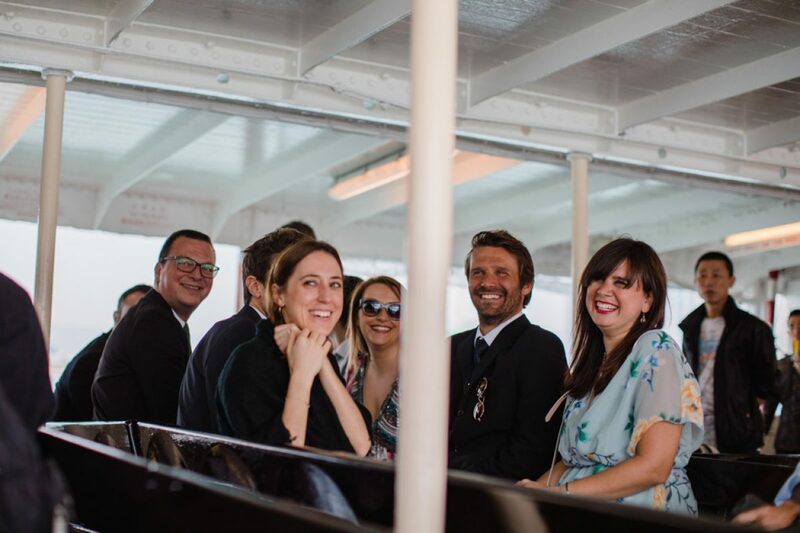 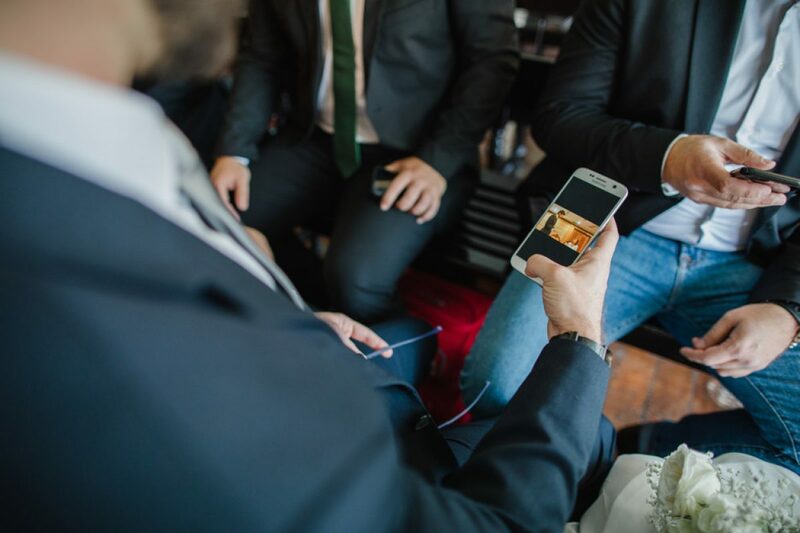 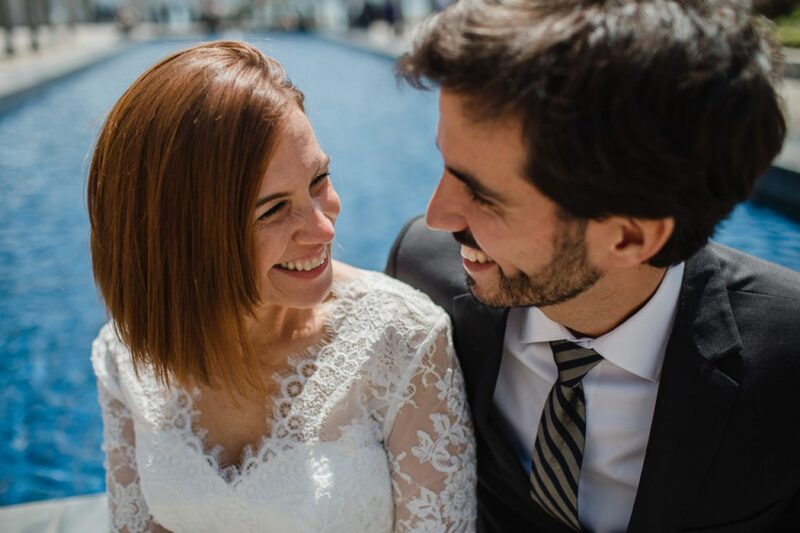 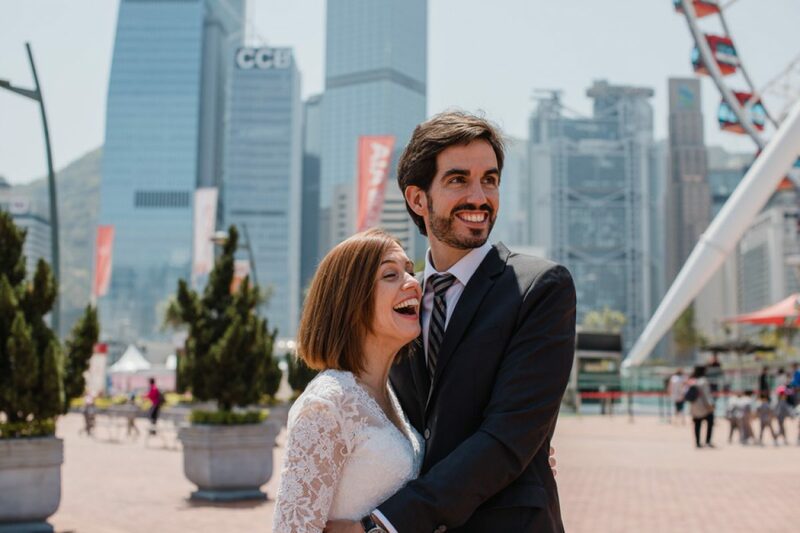 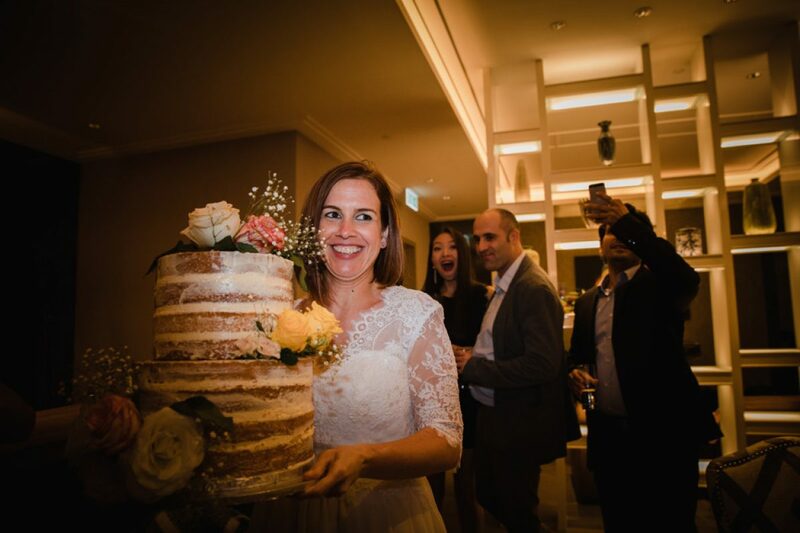 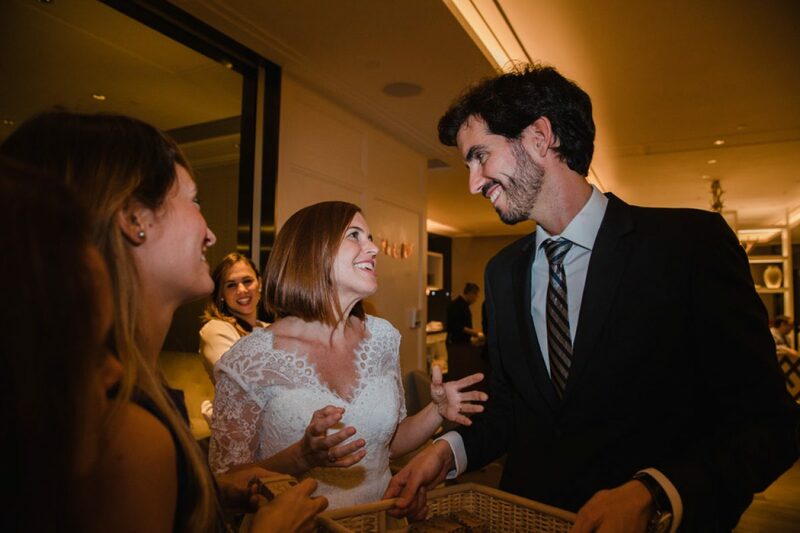 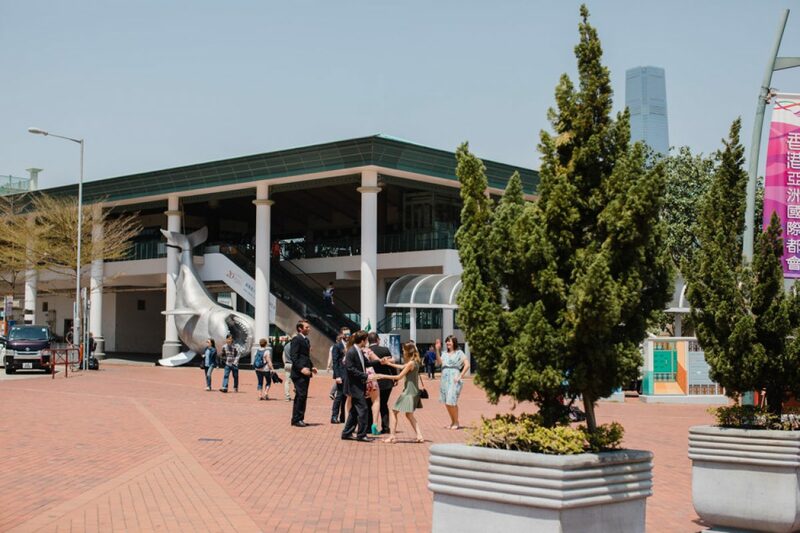 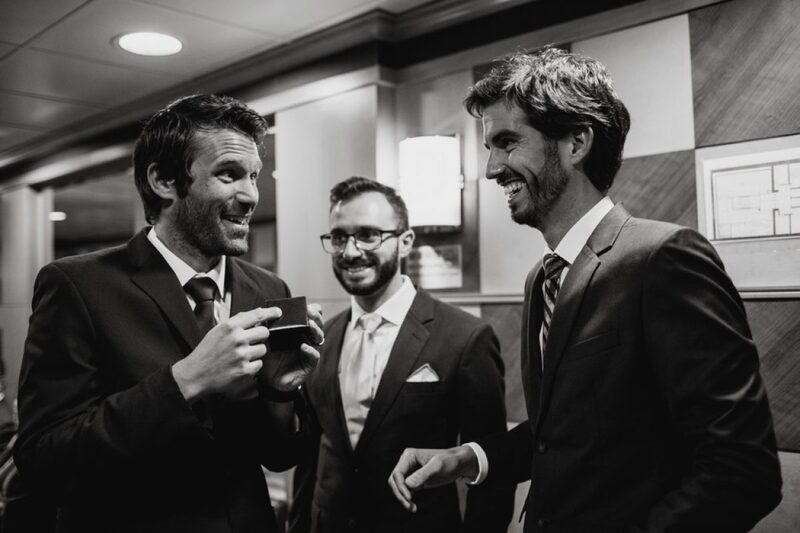 Earlier in the year Anabel & José from Spain got together with all of their friends to celebrate their wedding at Tsim Sha Tsui Marriage Registry. 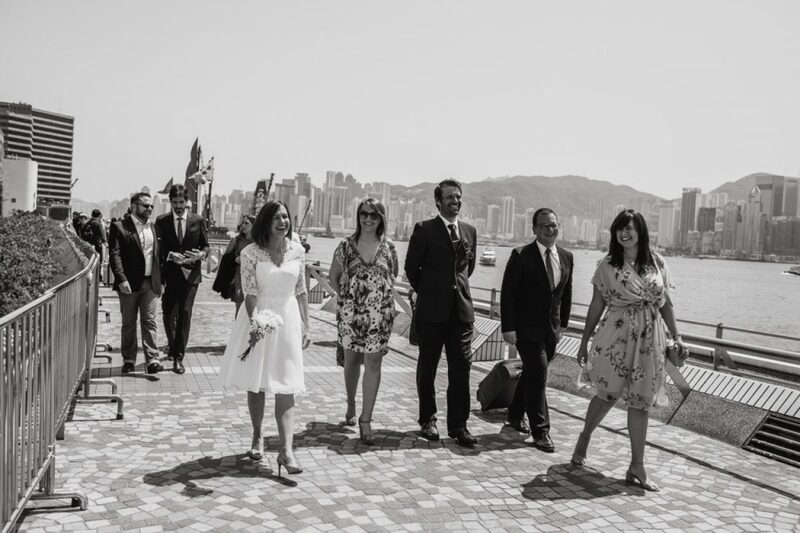 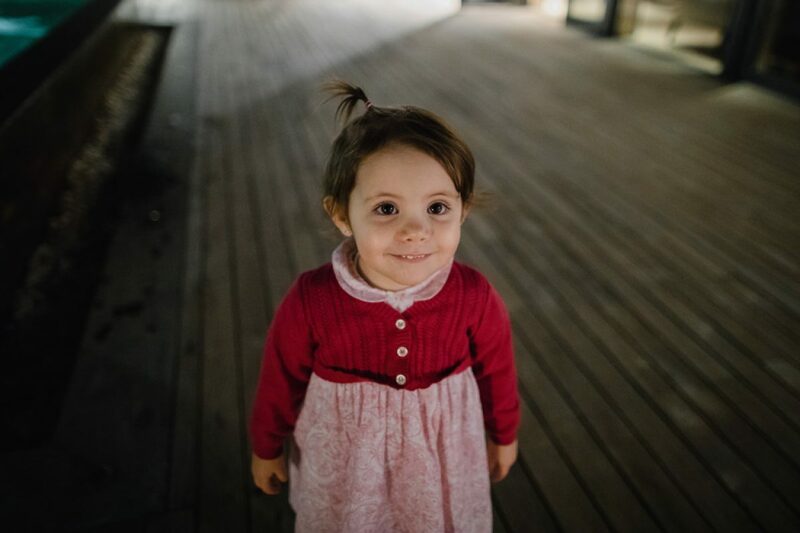 After the ceremony we headed to the harbour front for Champagne and dancing (as well as some photos!). 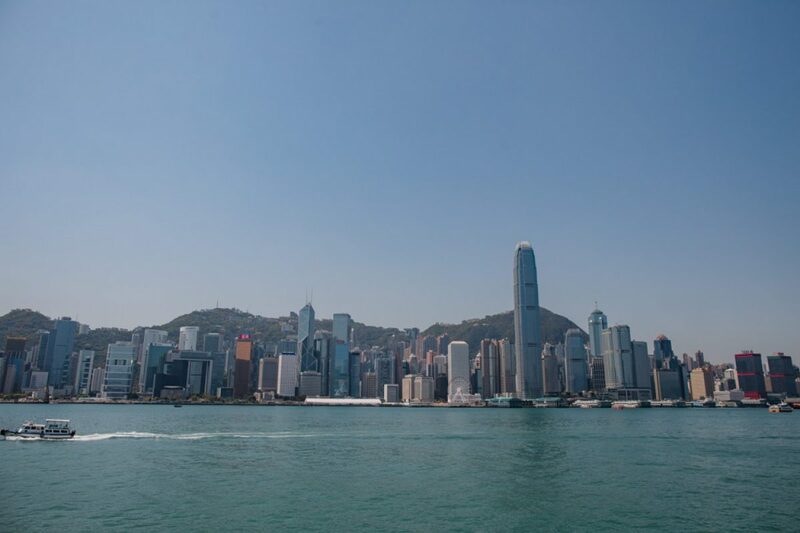 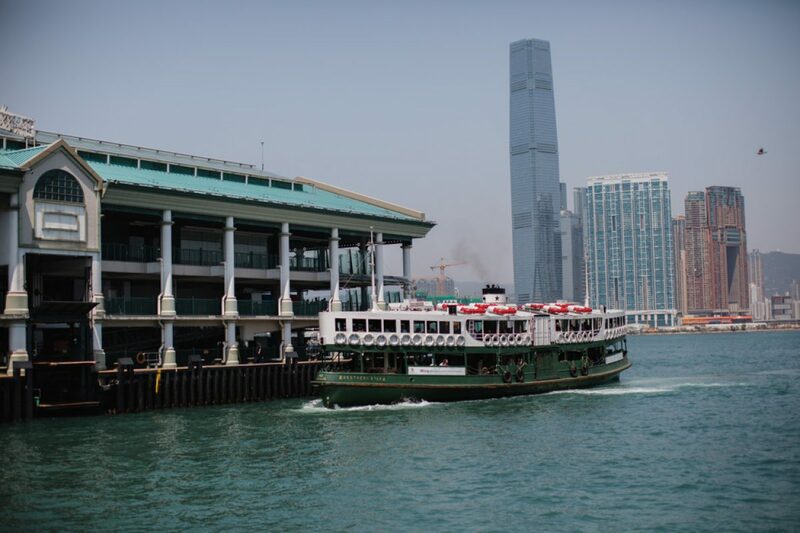 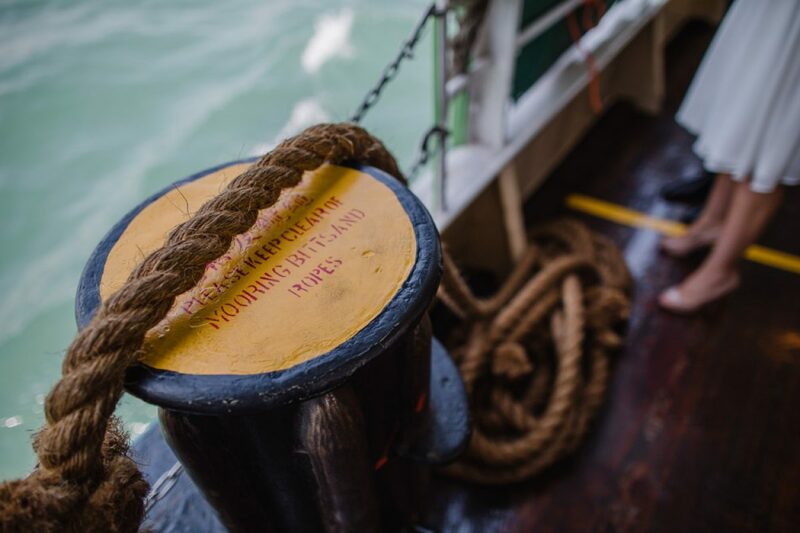 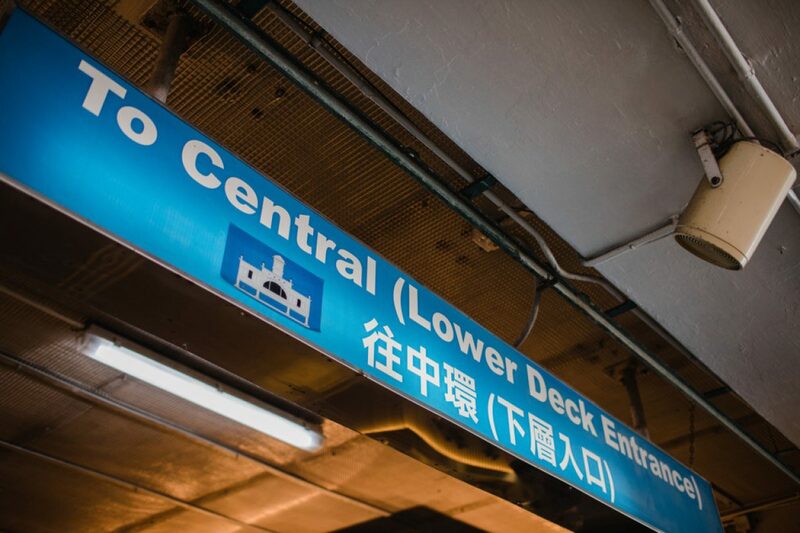 Then over on the Star Ferry to Central. 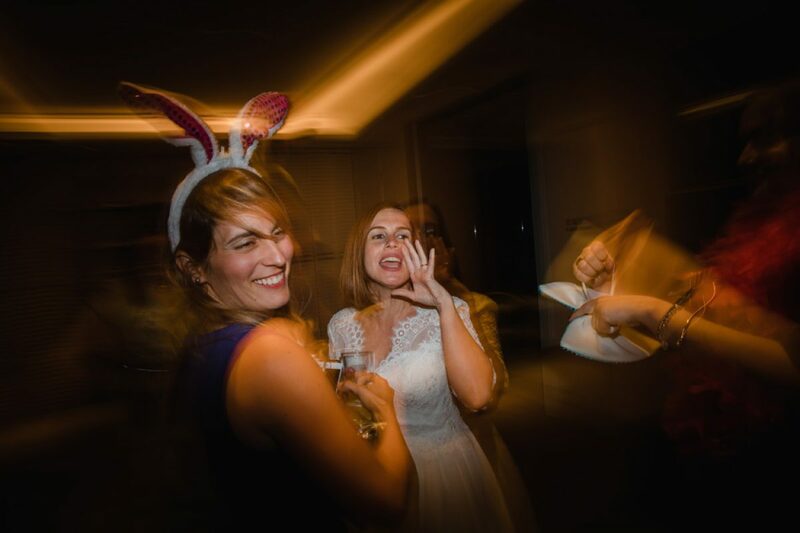 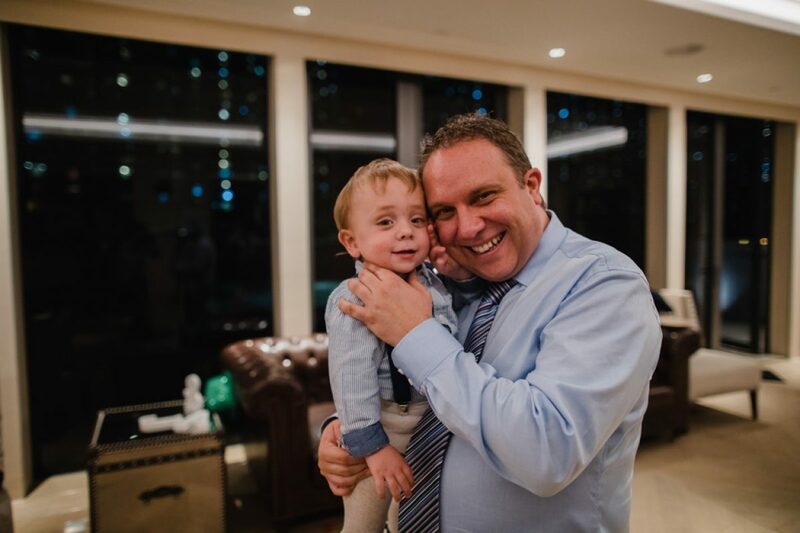 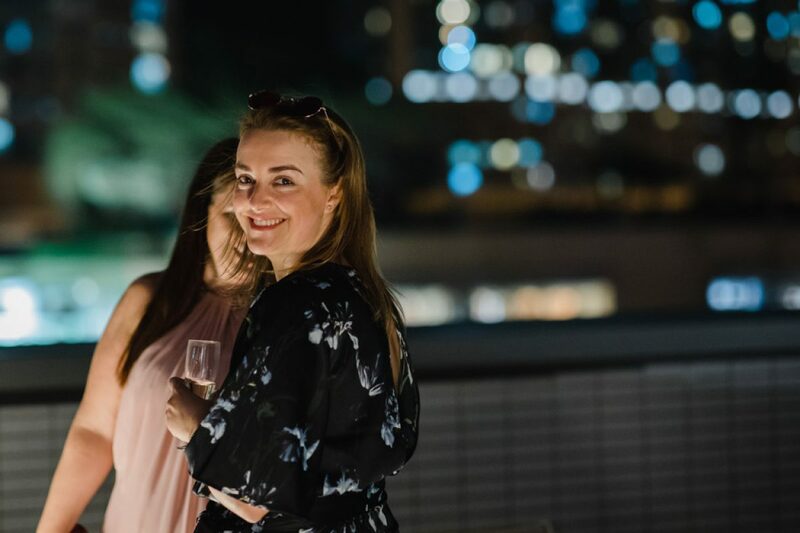 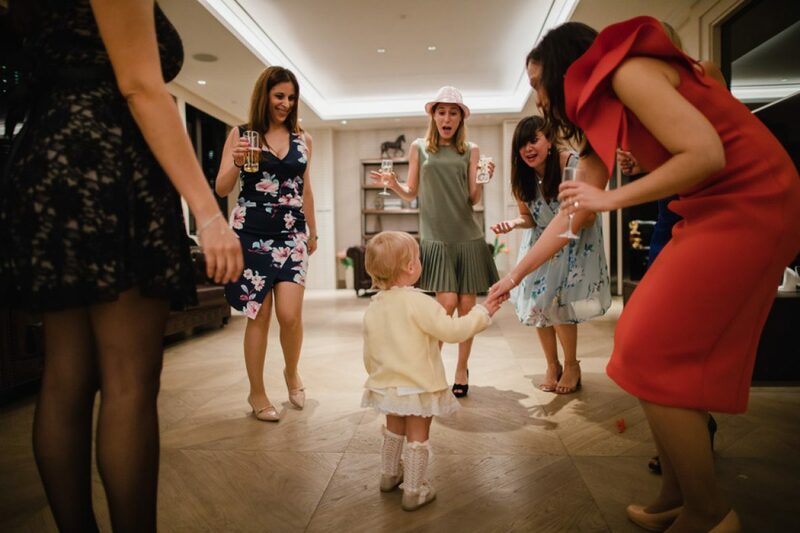 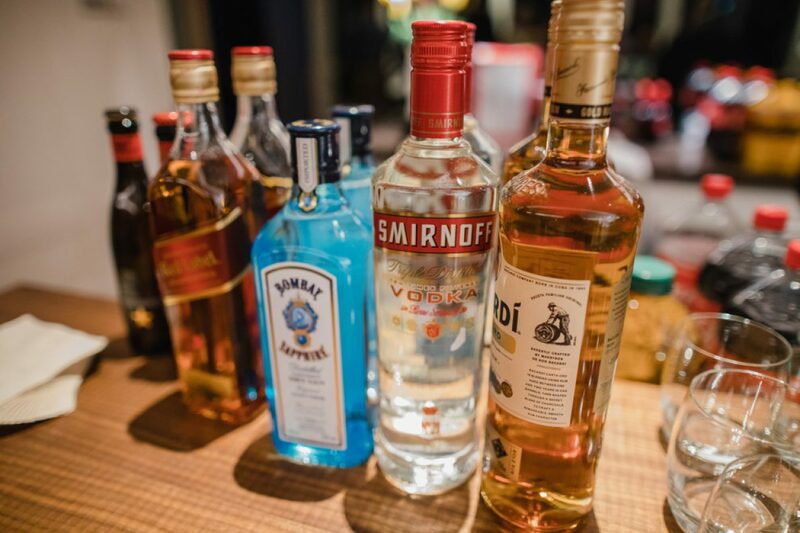 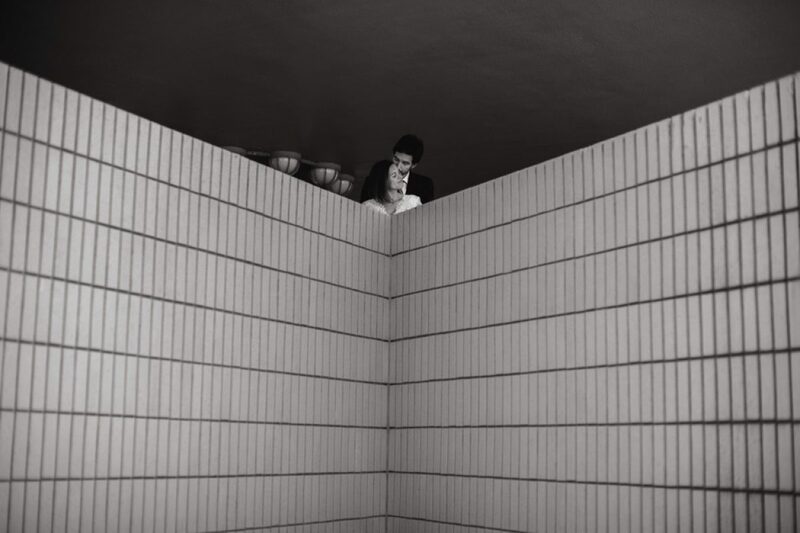 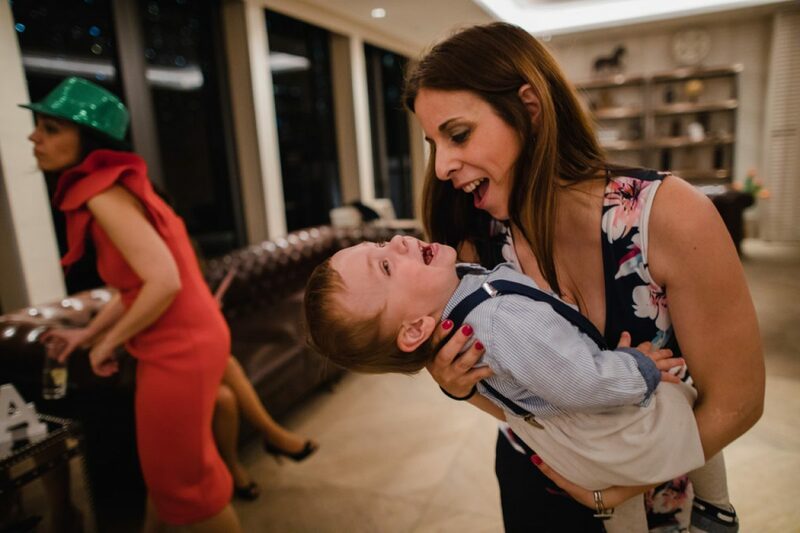 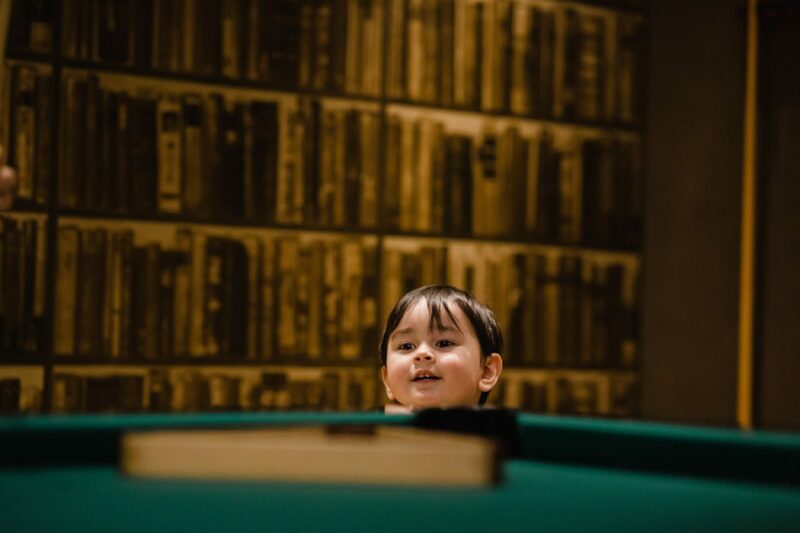 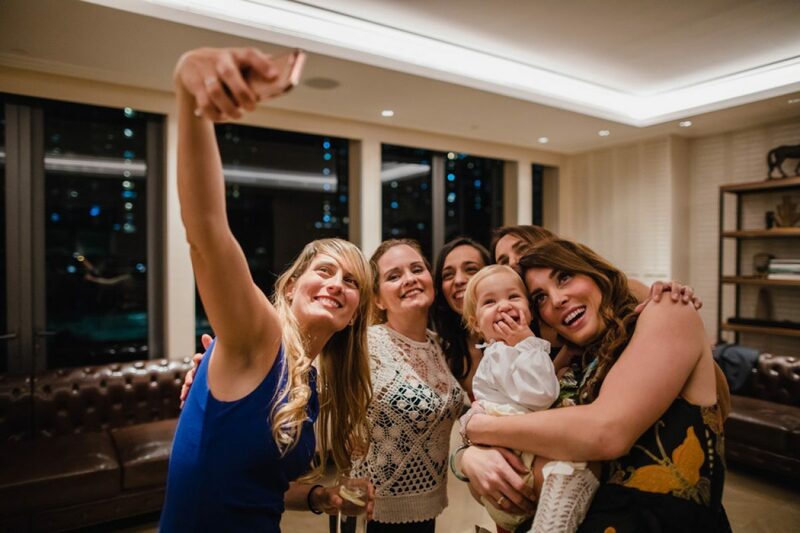 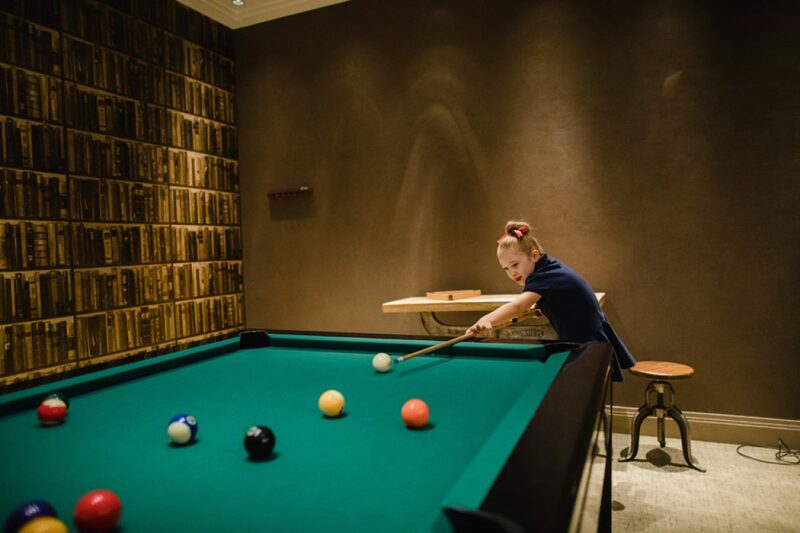 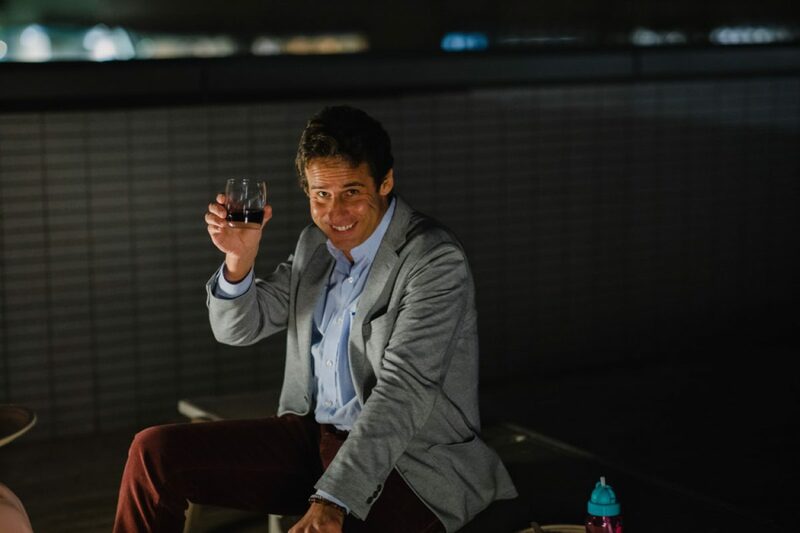 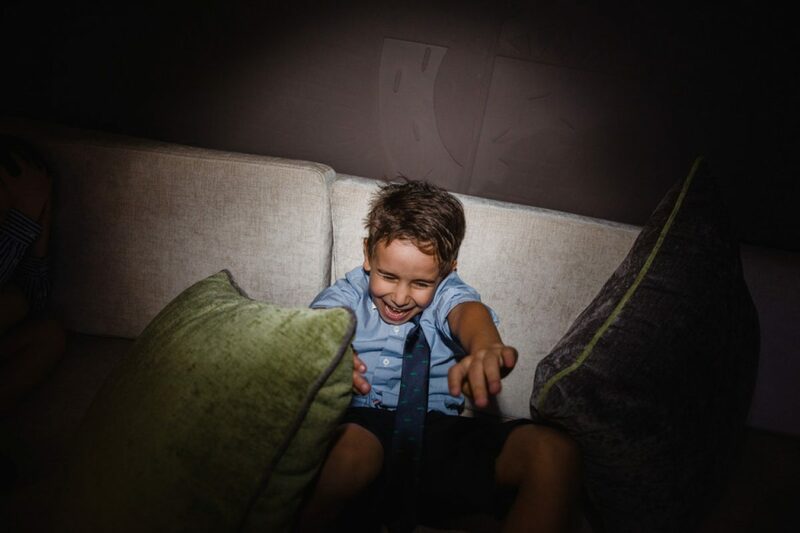 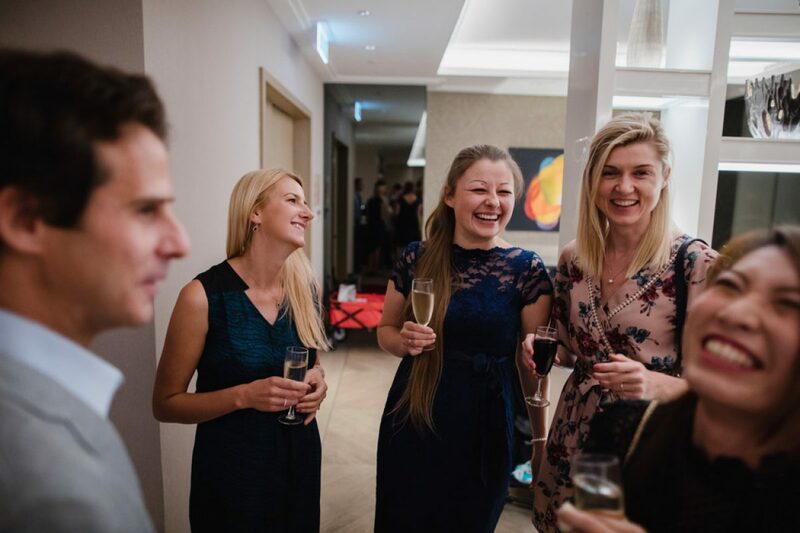 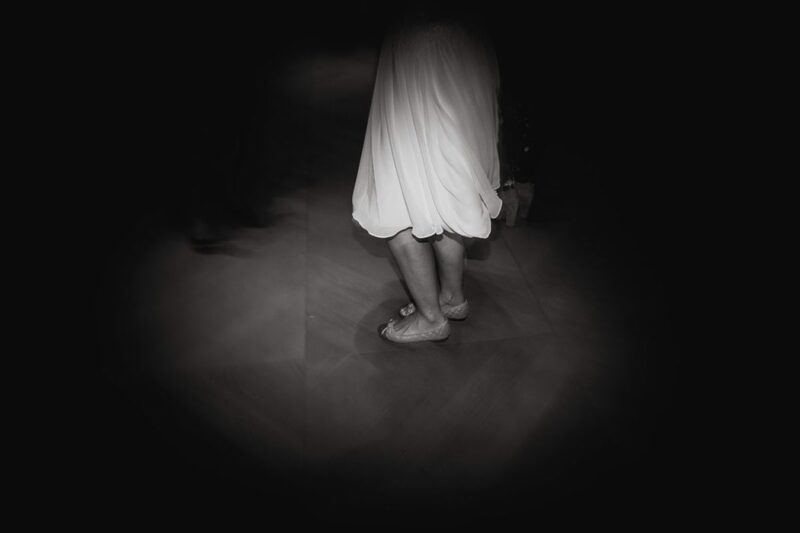 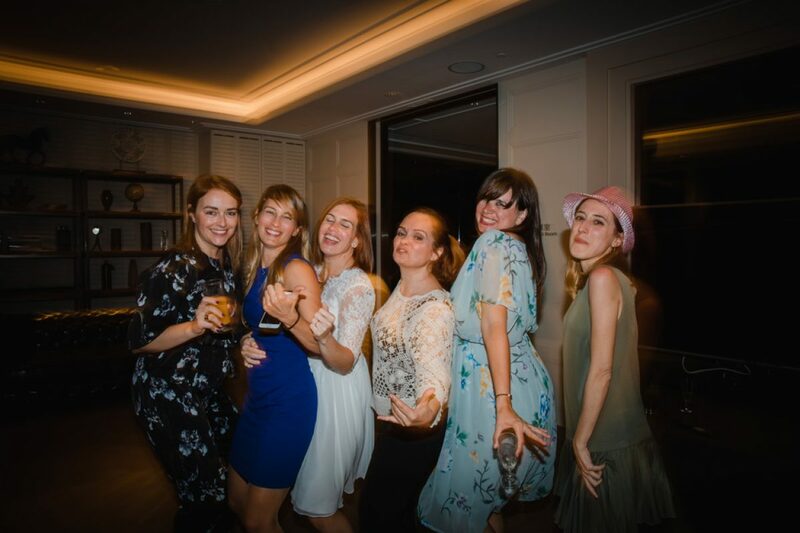 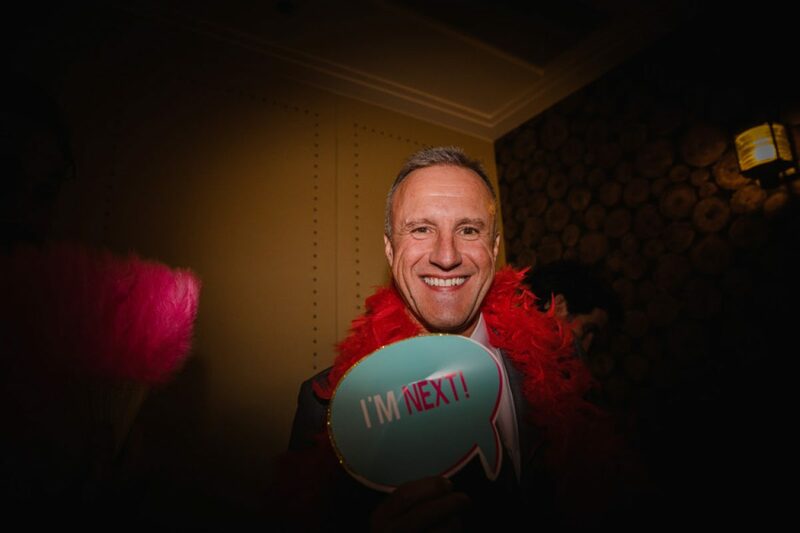 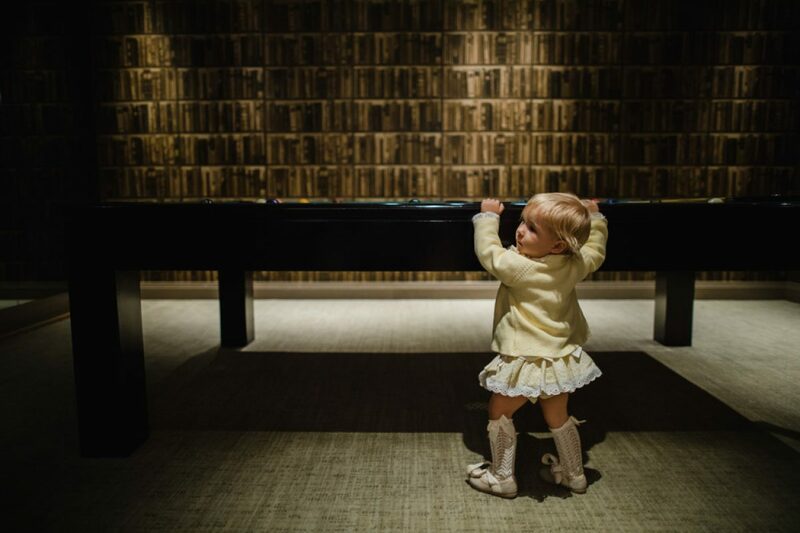 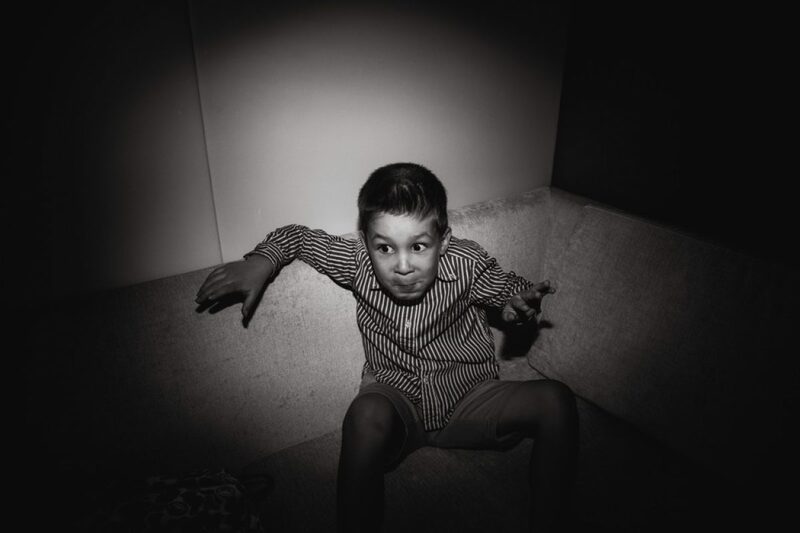 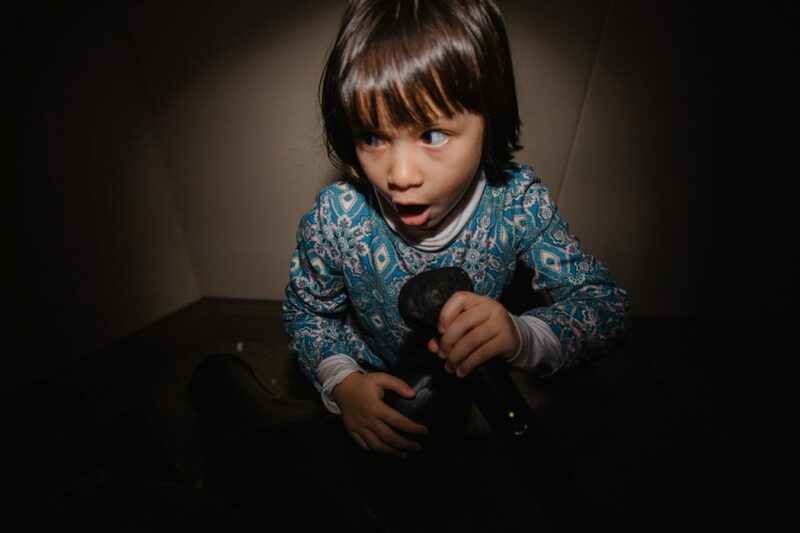 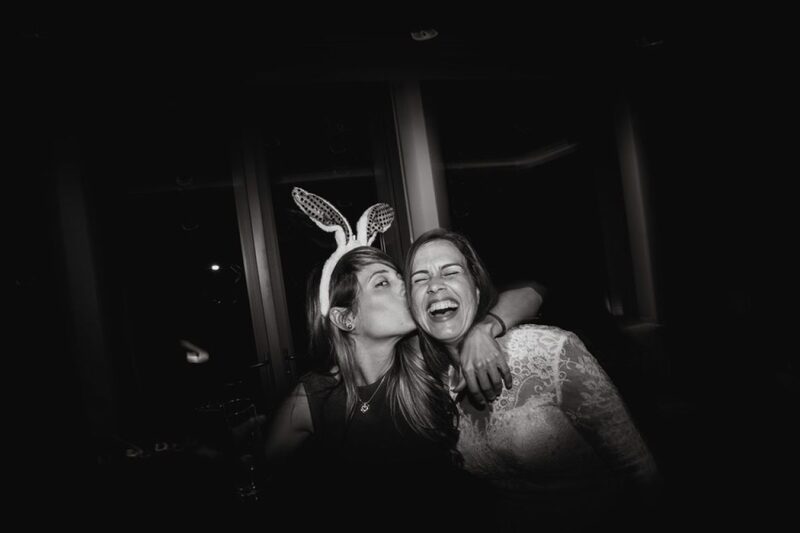 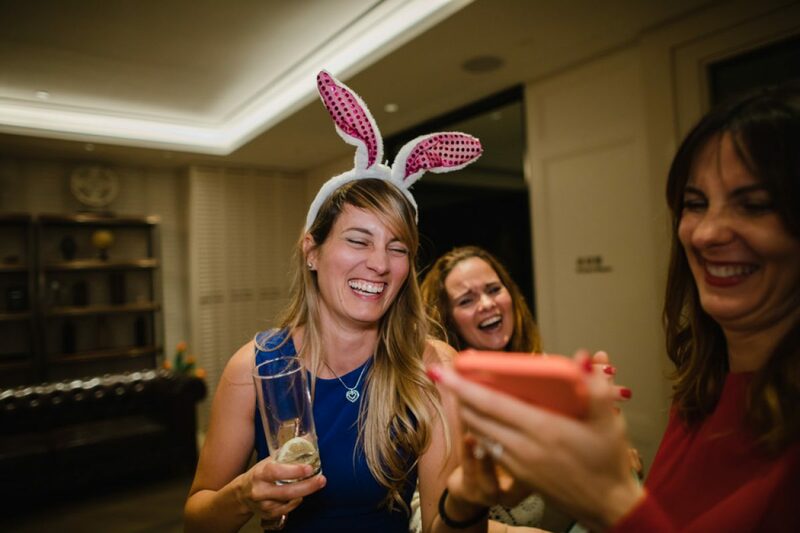 In the evening they partied the night away in Tseung Kwan O at their residence club. 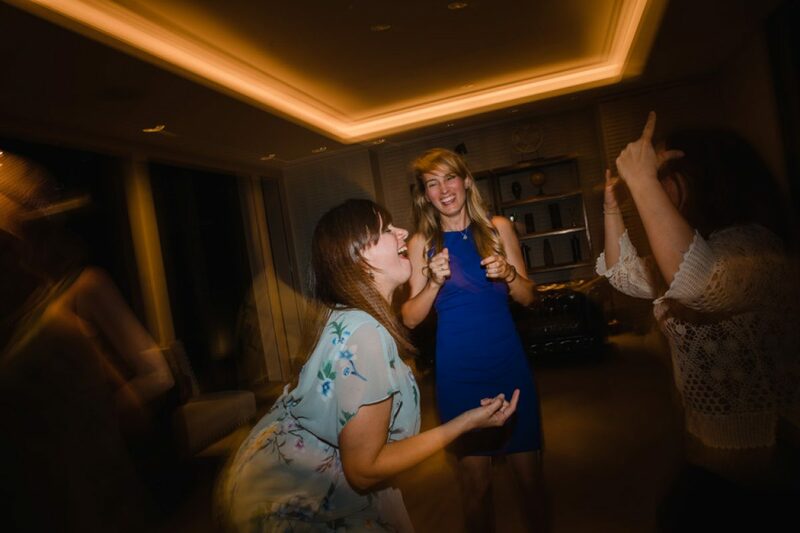 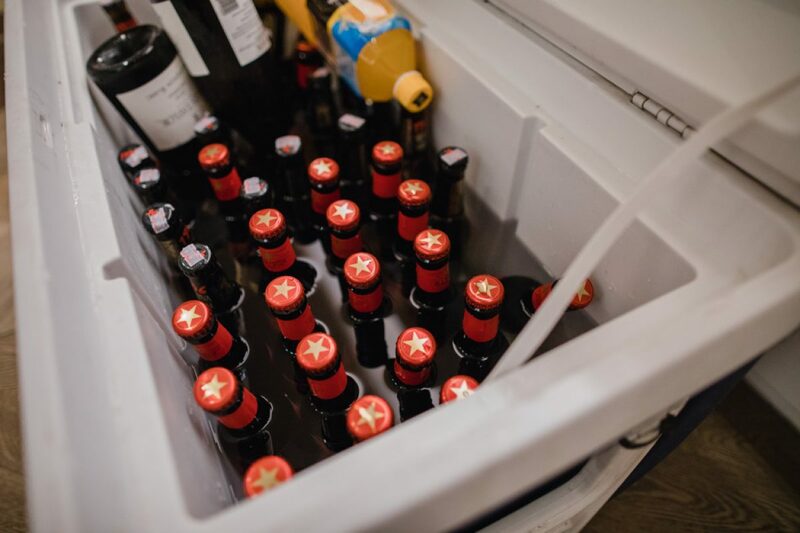 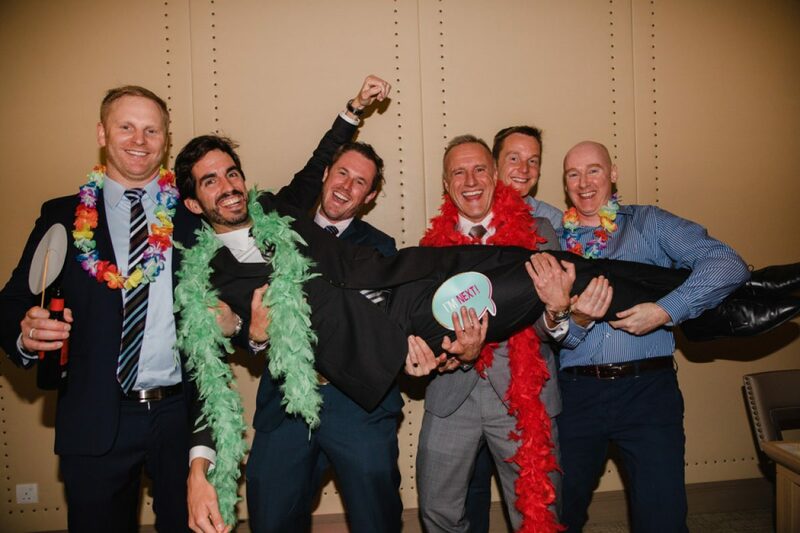 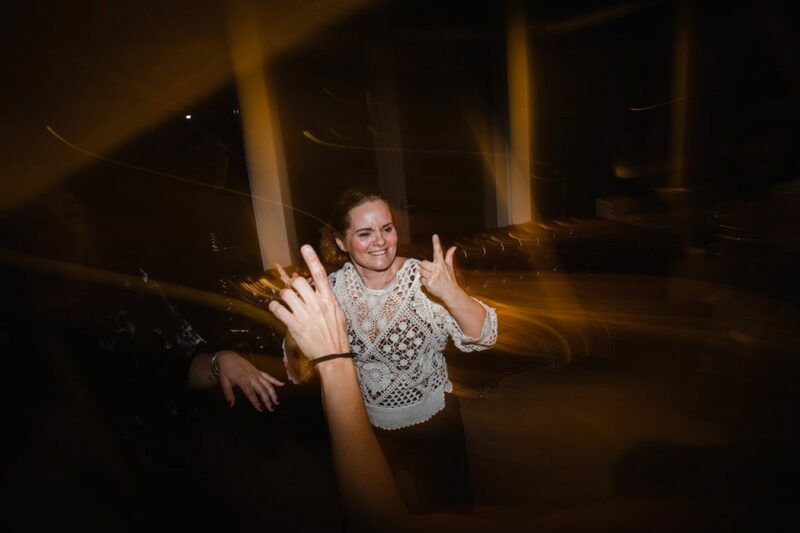 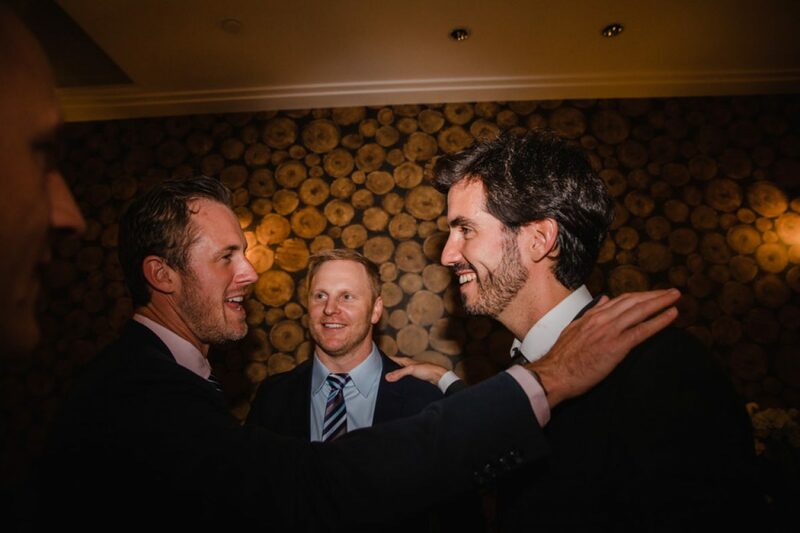 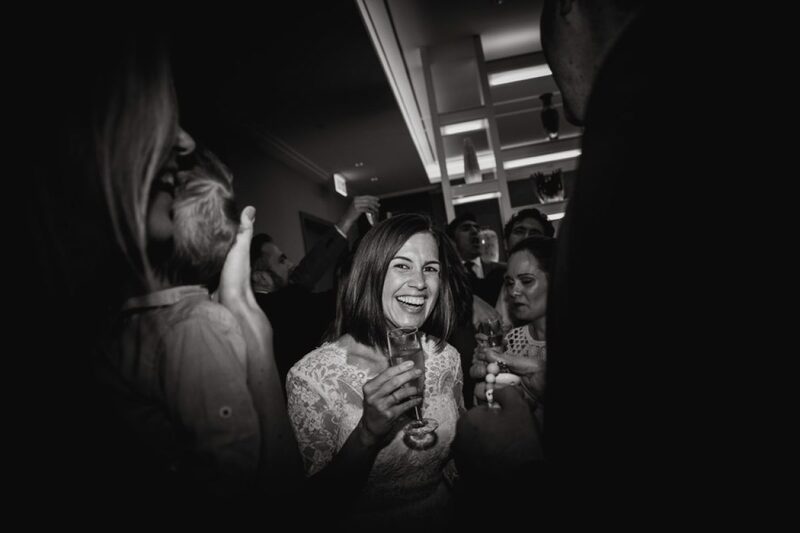 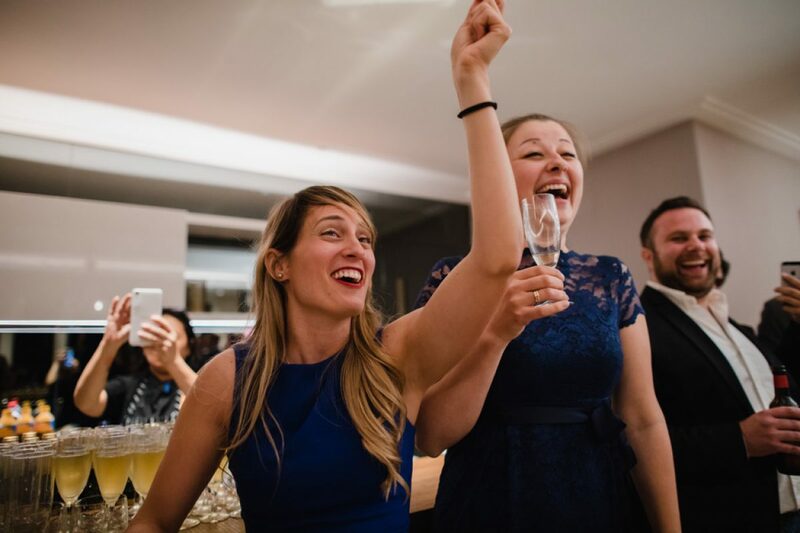 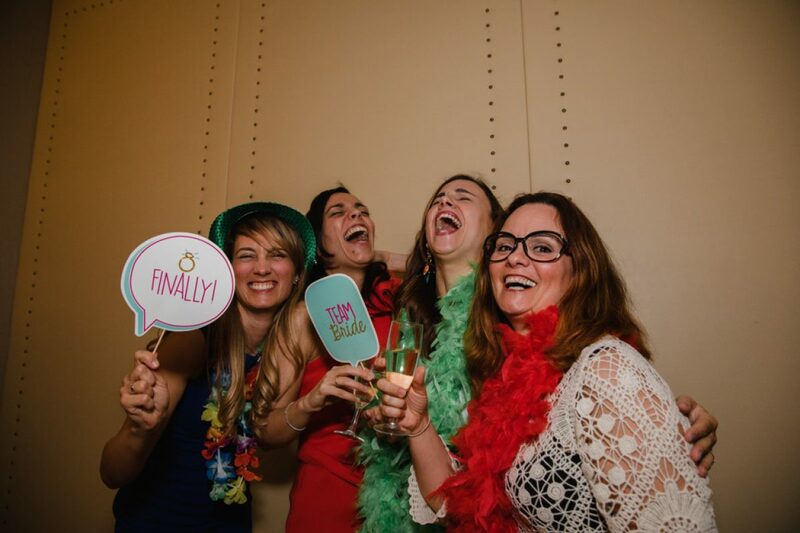 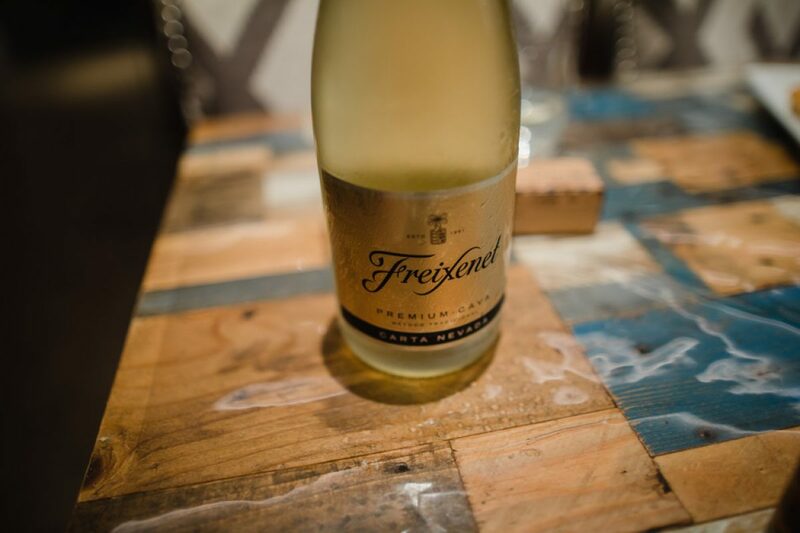 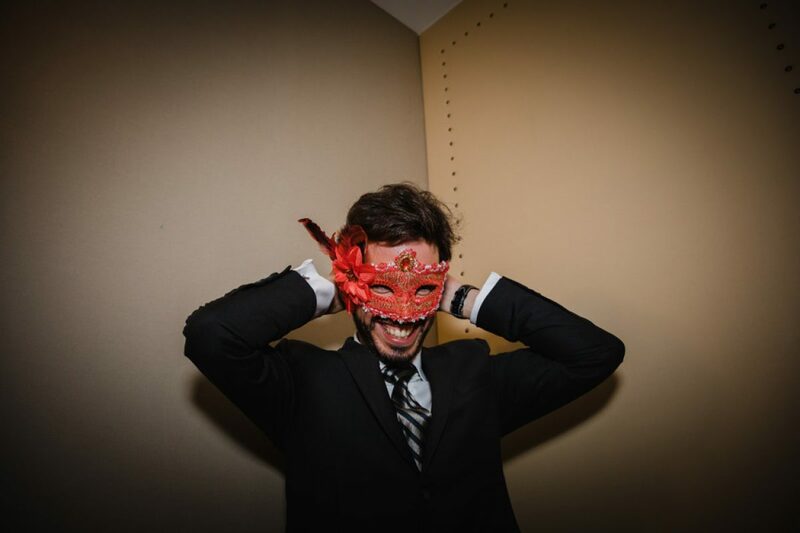 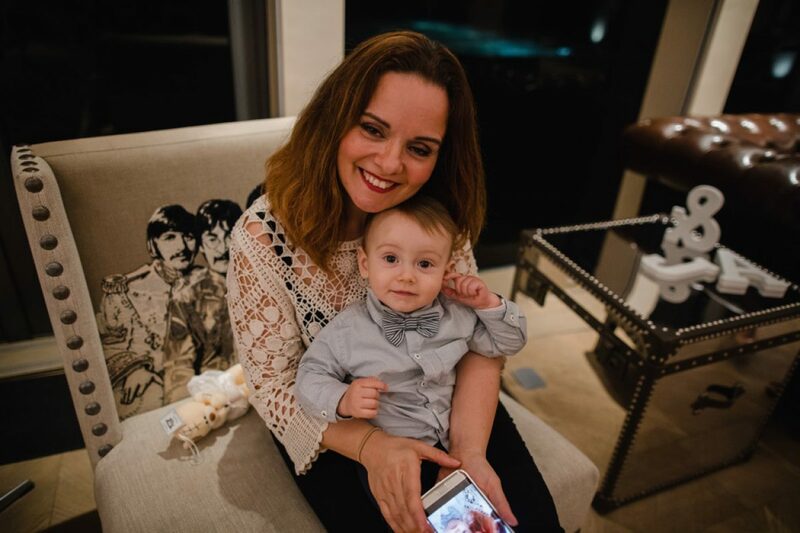 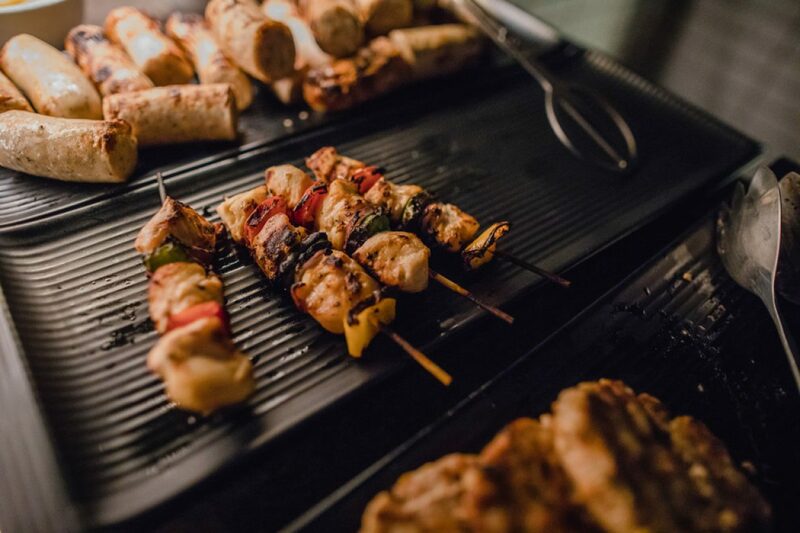 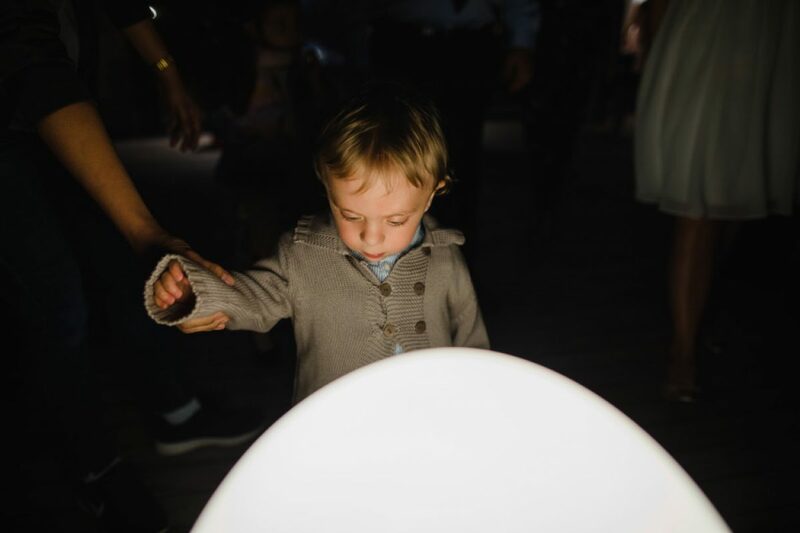 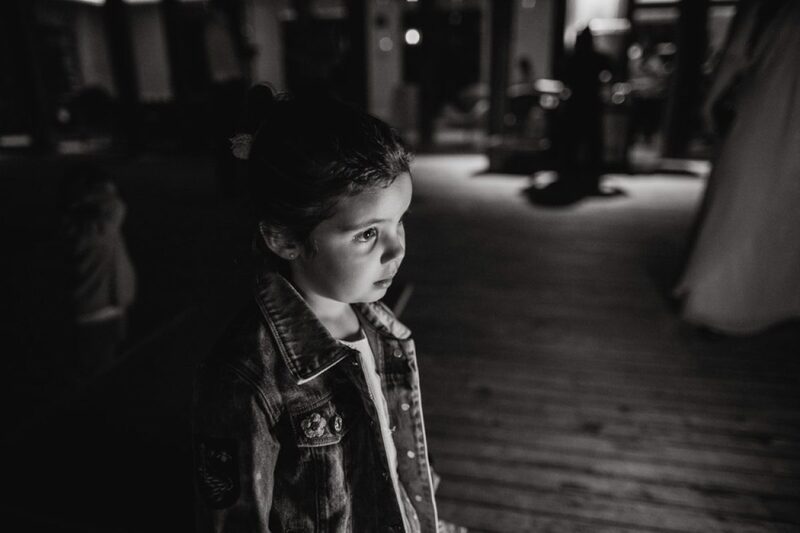 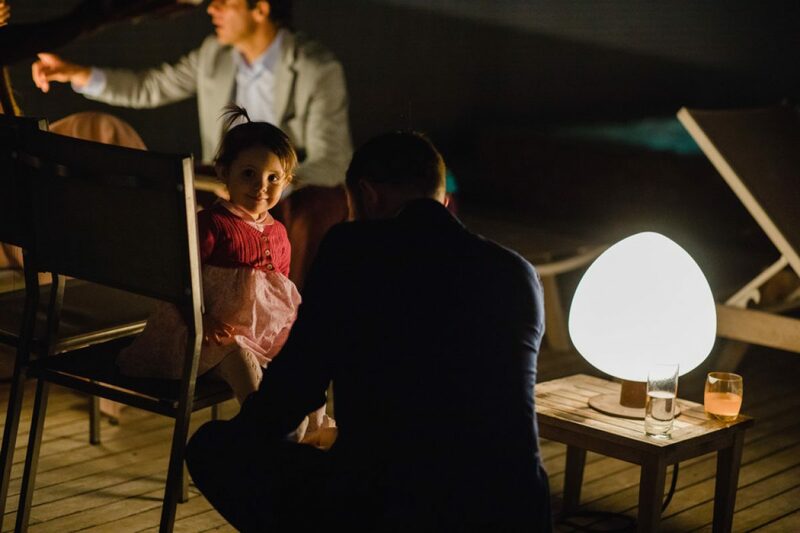 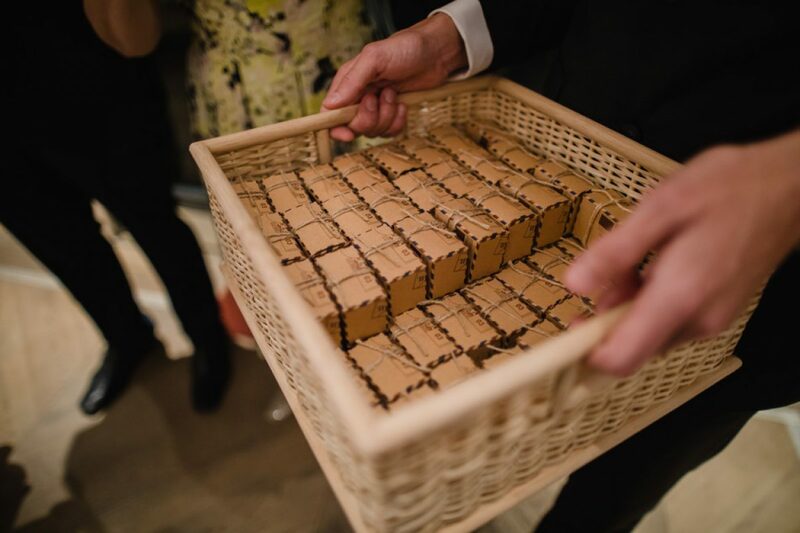 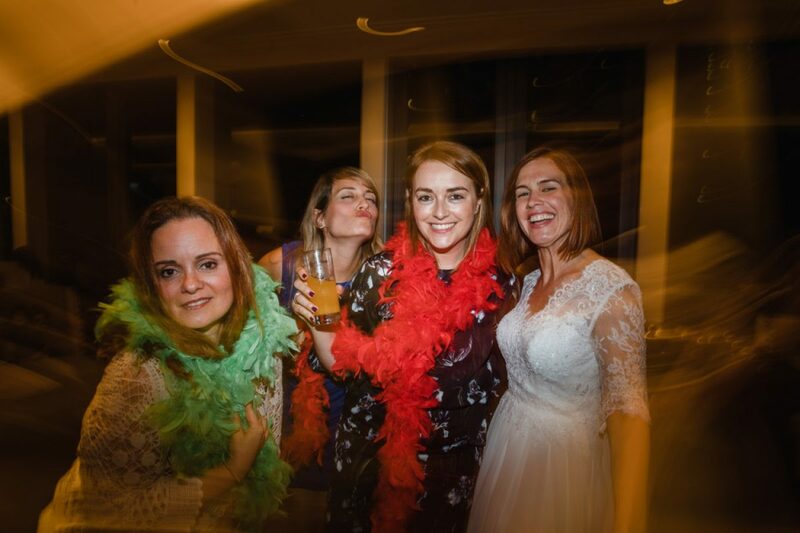 Food, drink and plenty of music kept the party going long into the night!